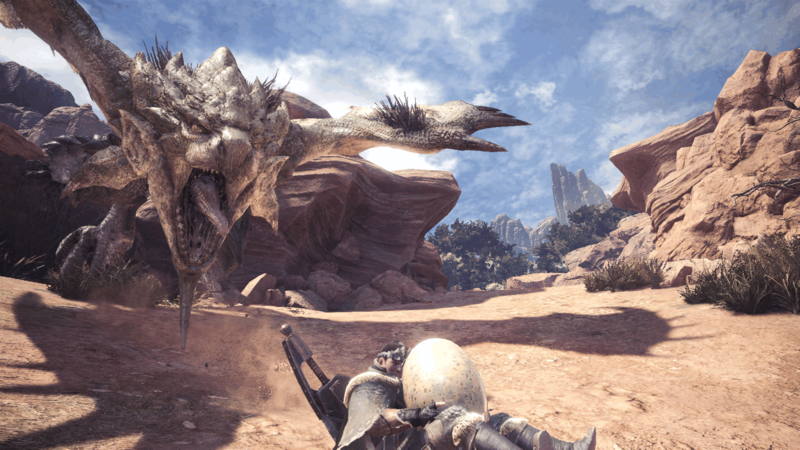 Games I enjoyed the most in 2018, a few I expected alongside many that took me by surprise. 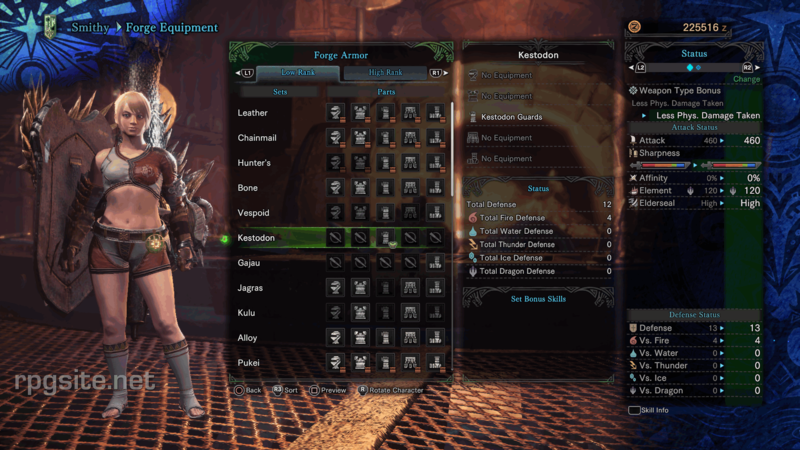 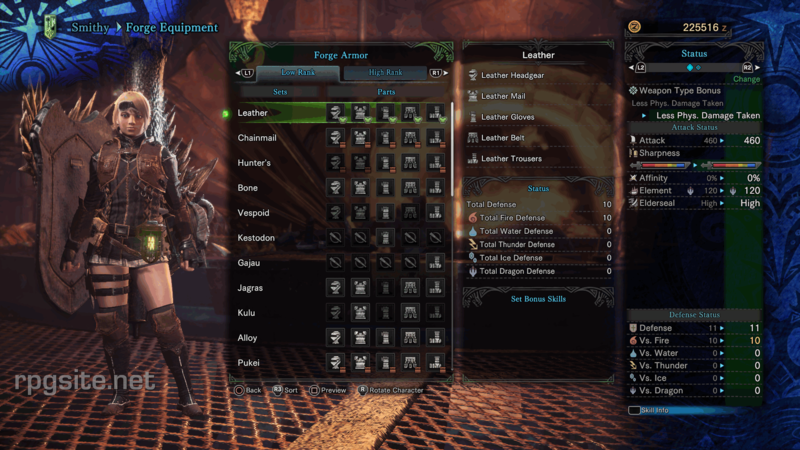 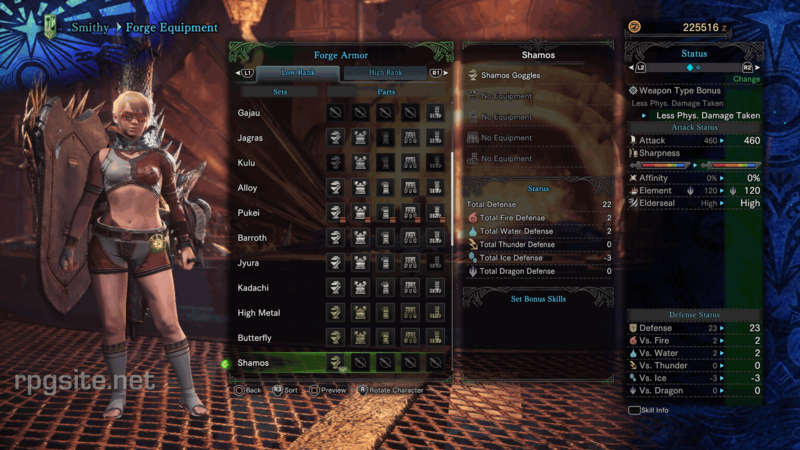 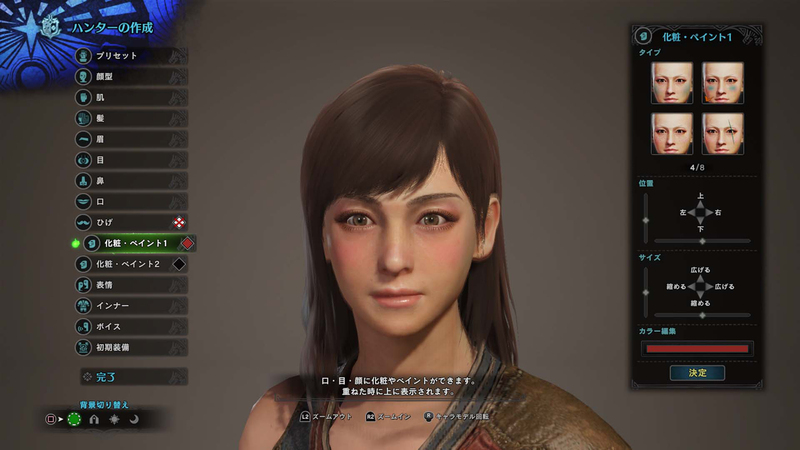 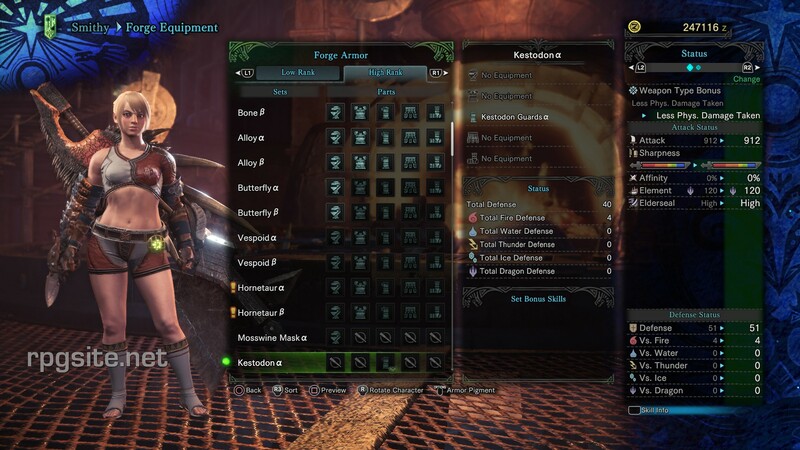 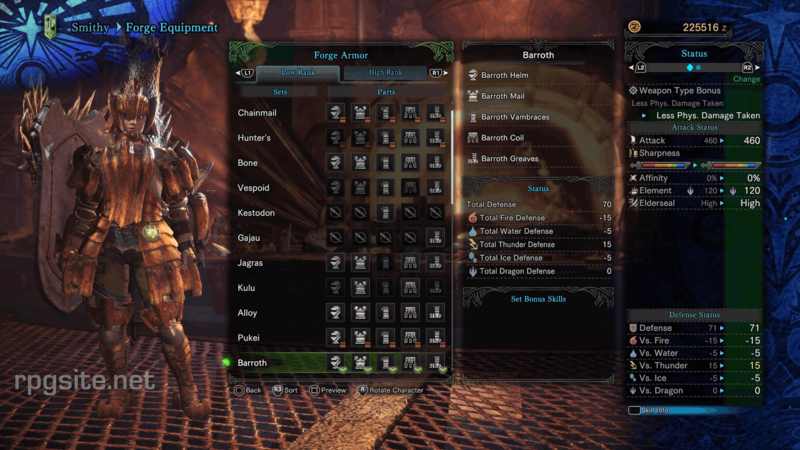 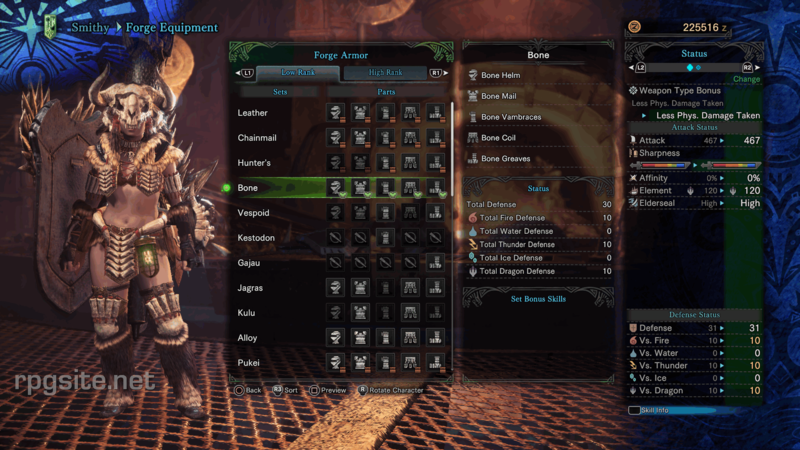 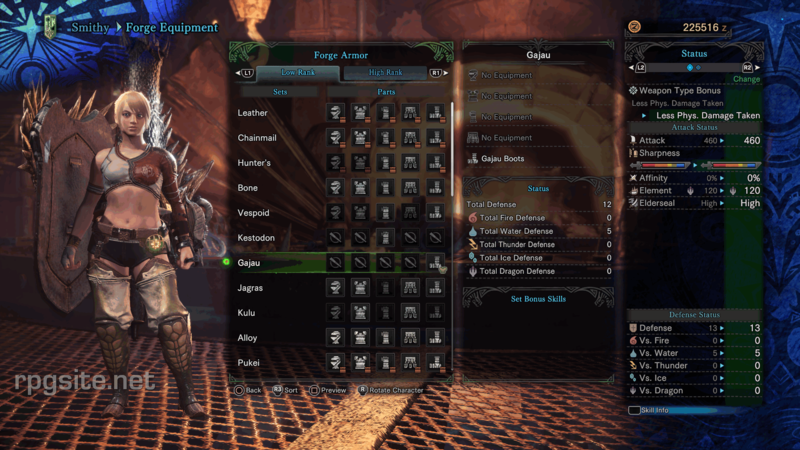 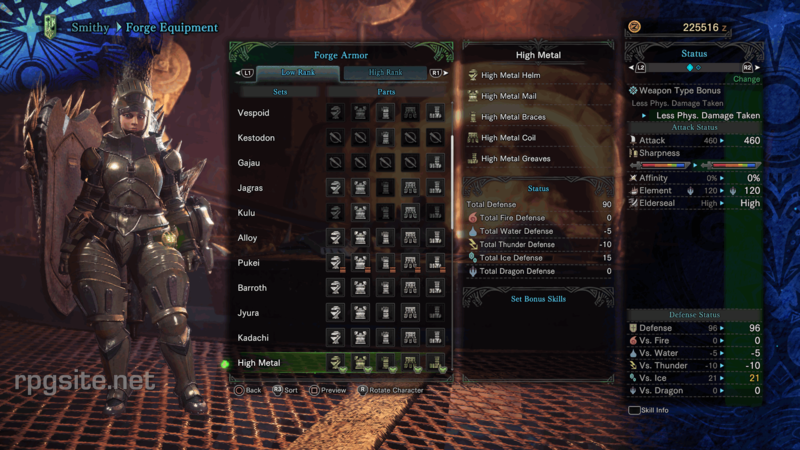 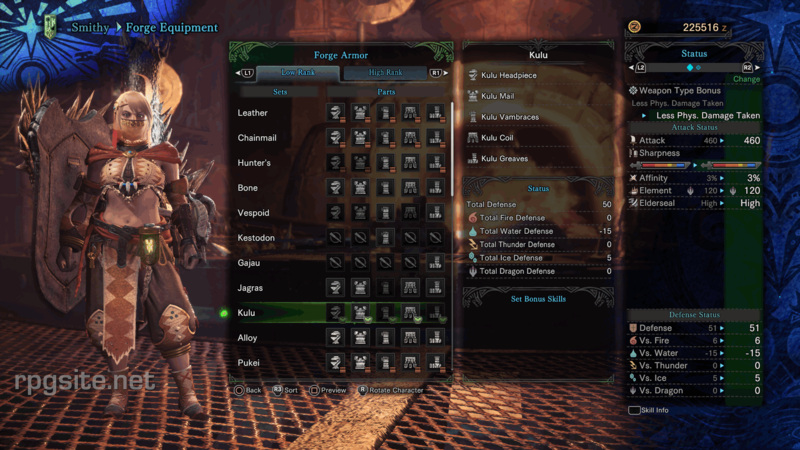 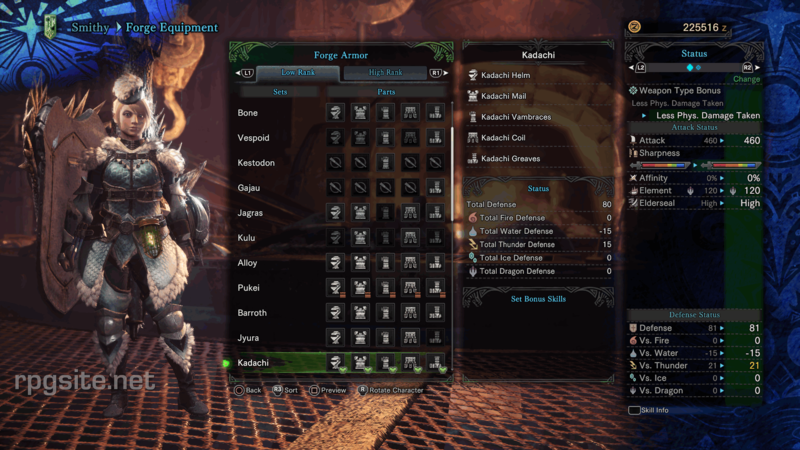 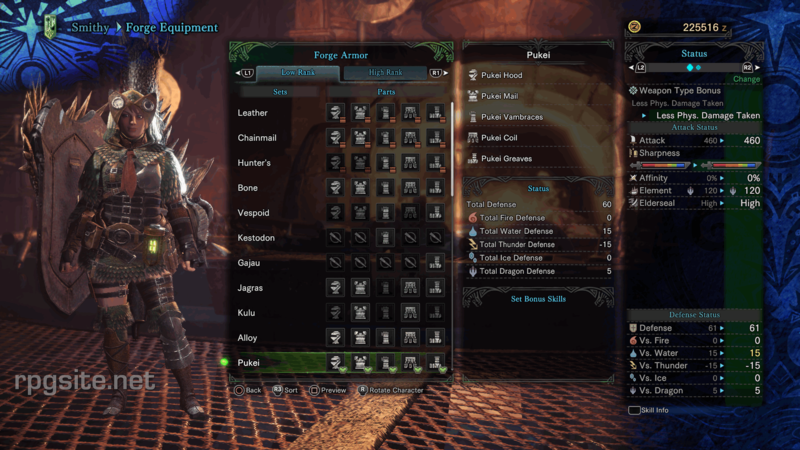 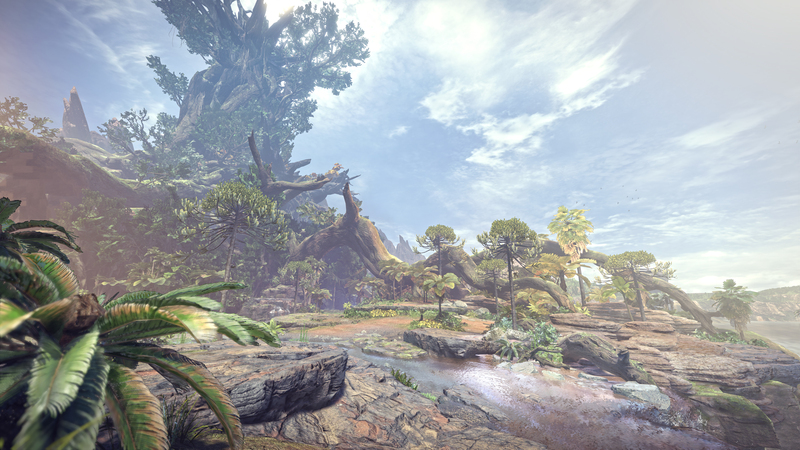 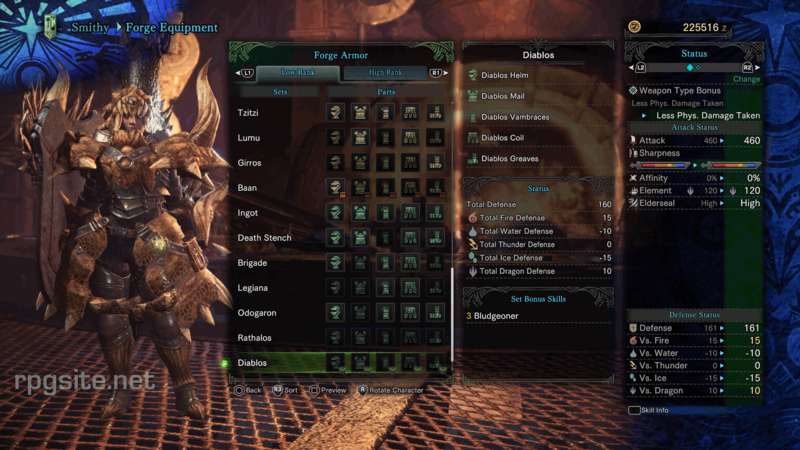 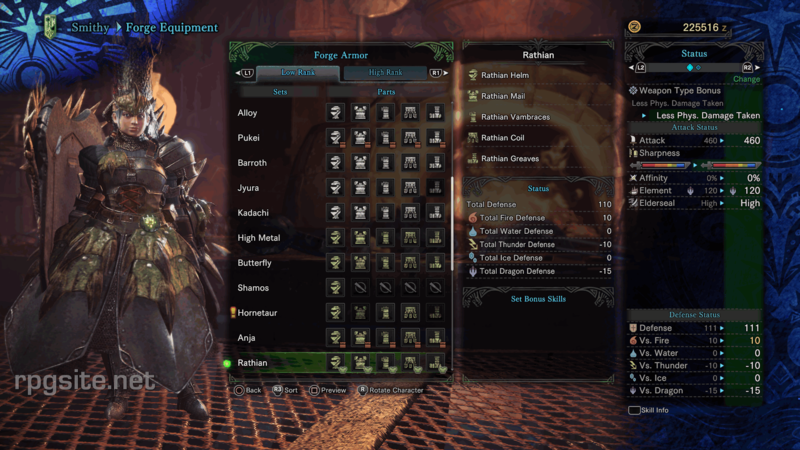 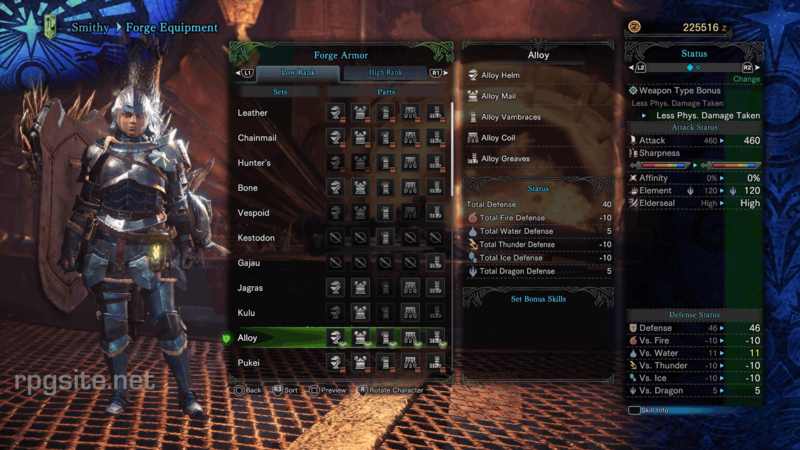 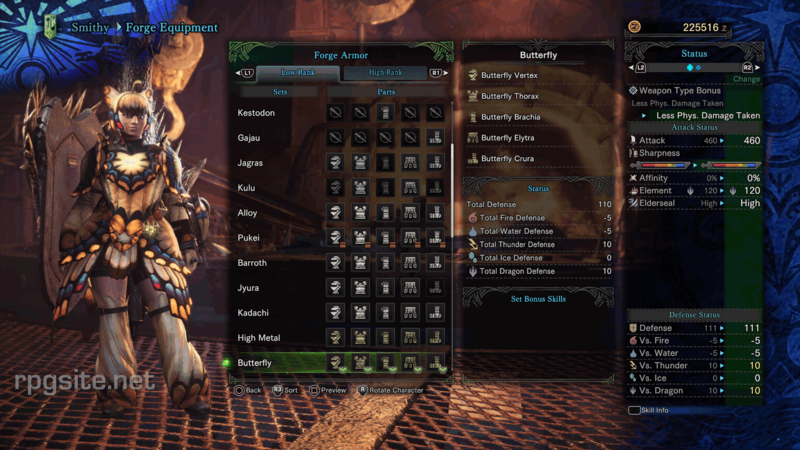 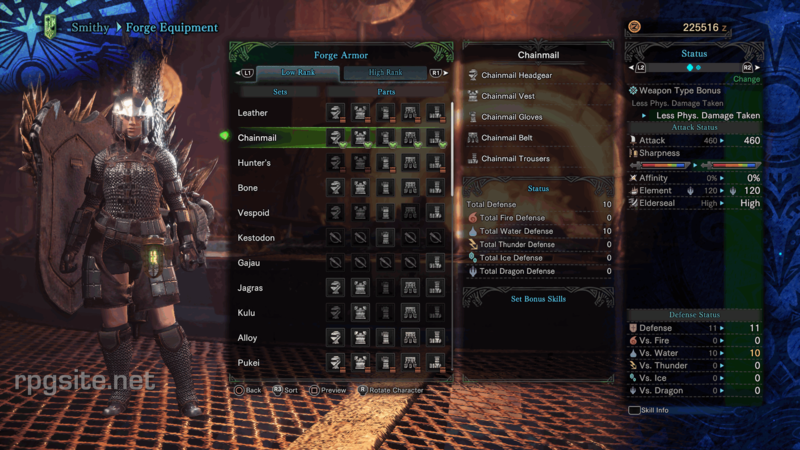 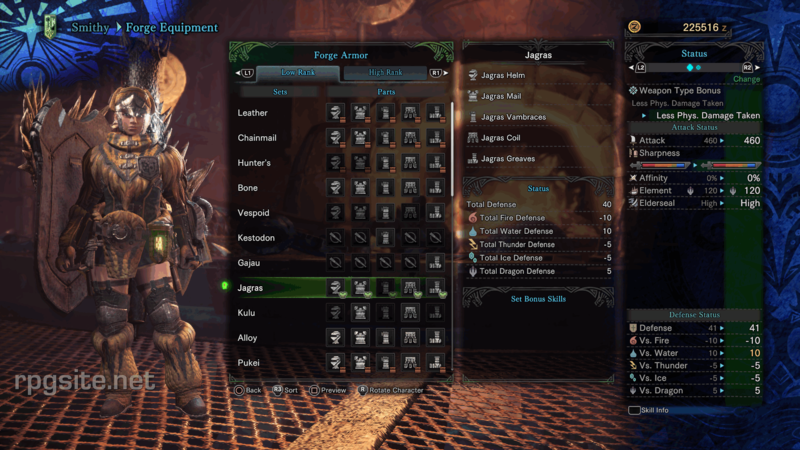 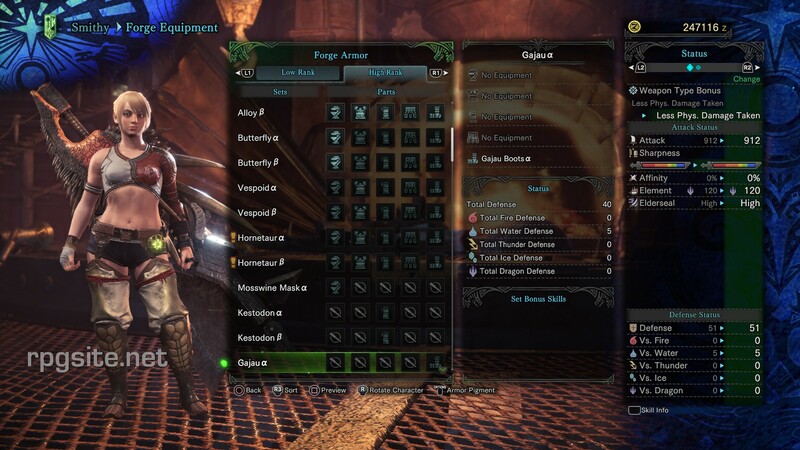 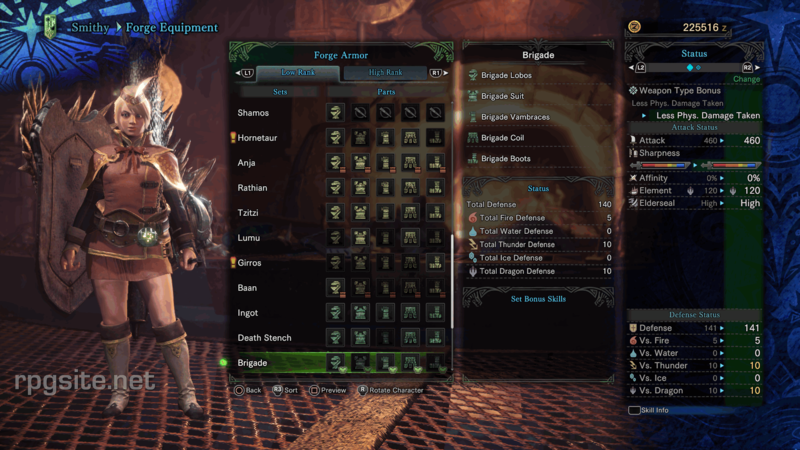 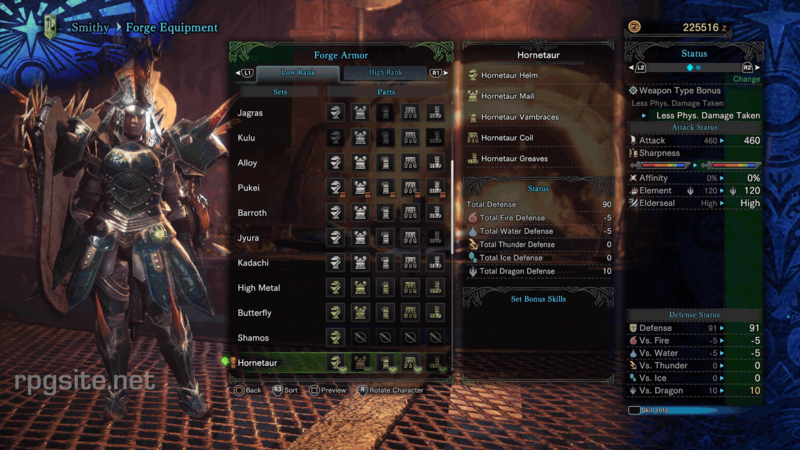 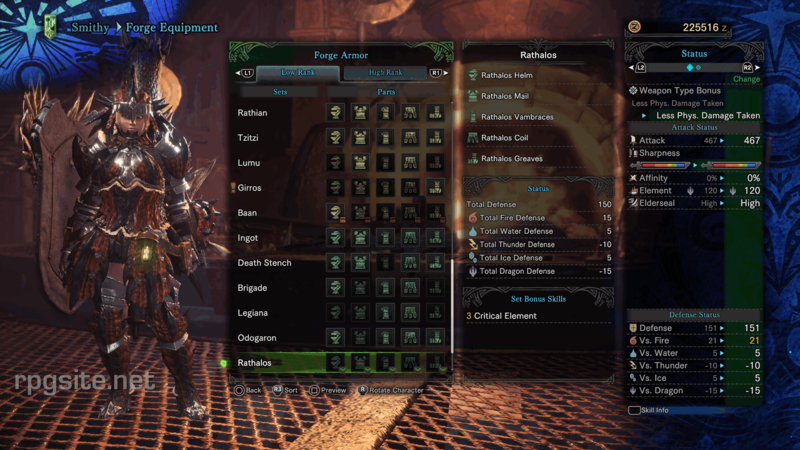 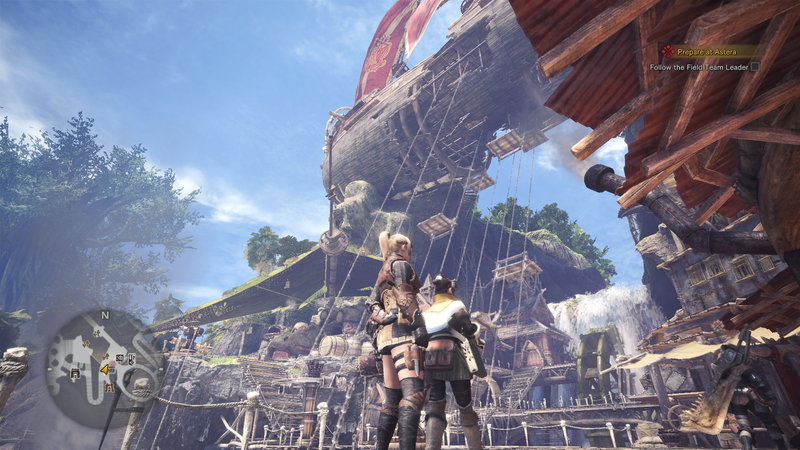 The land of Eorzea collides with Astera with Monster Hunter: World's latest title update. 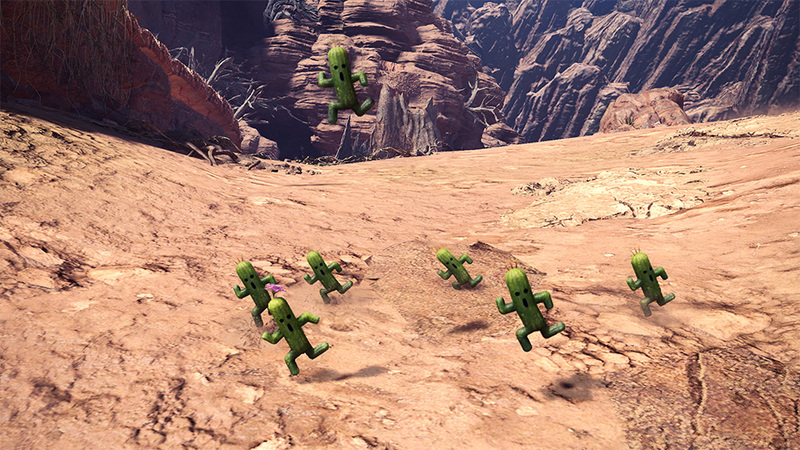 Here's all you need to know about the game's new FFXIV-themed content. 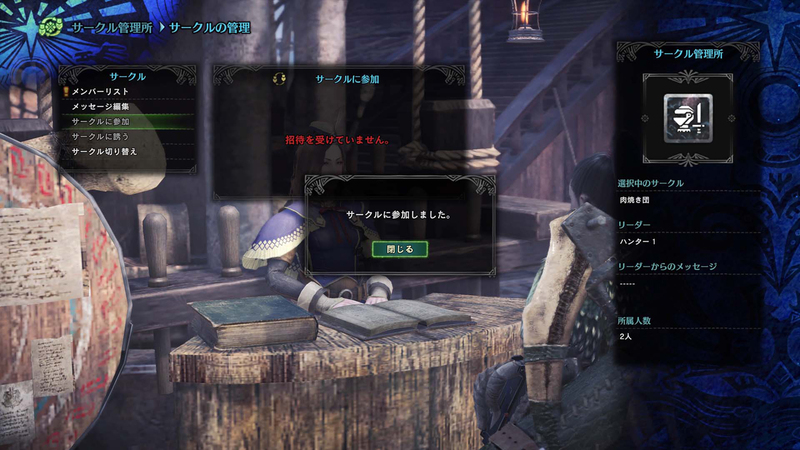 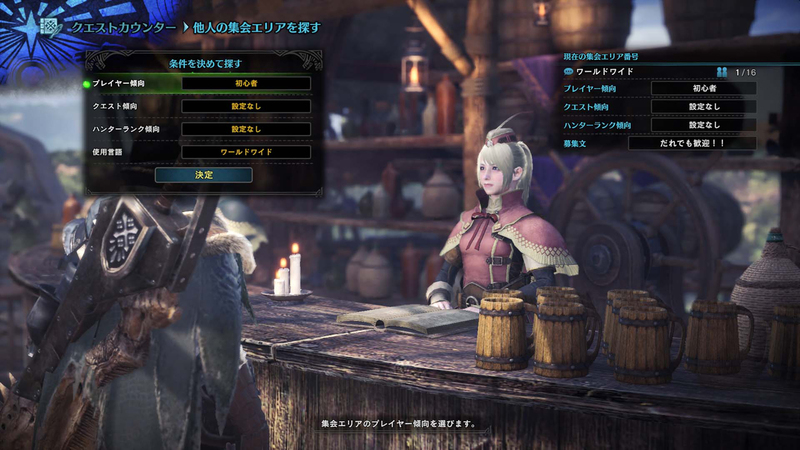 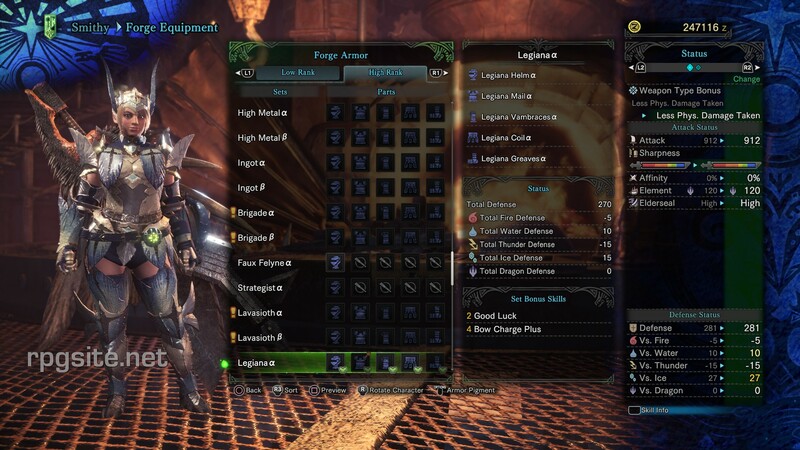 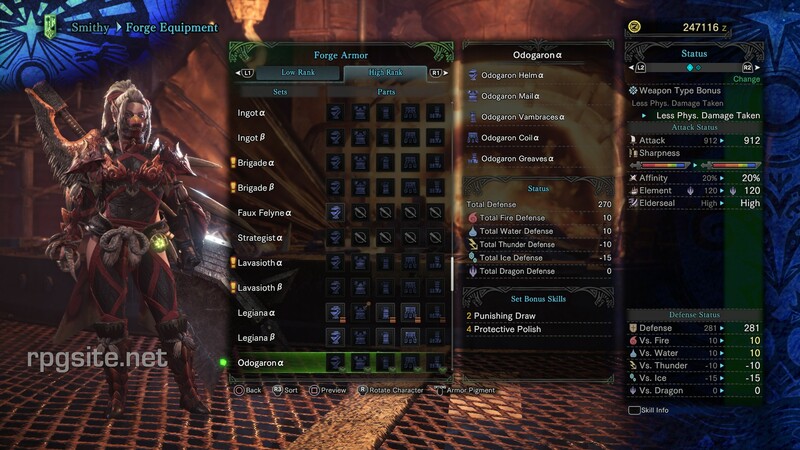 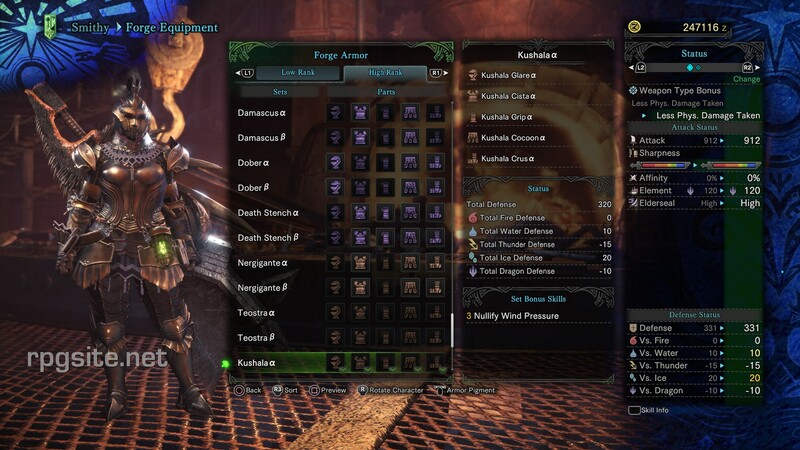 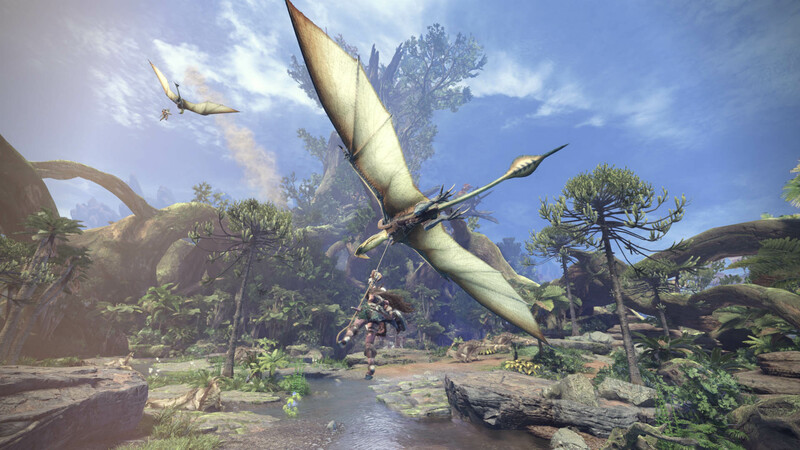 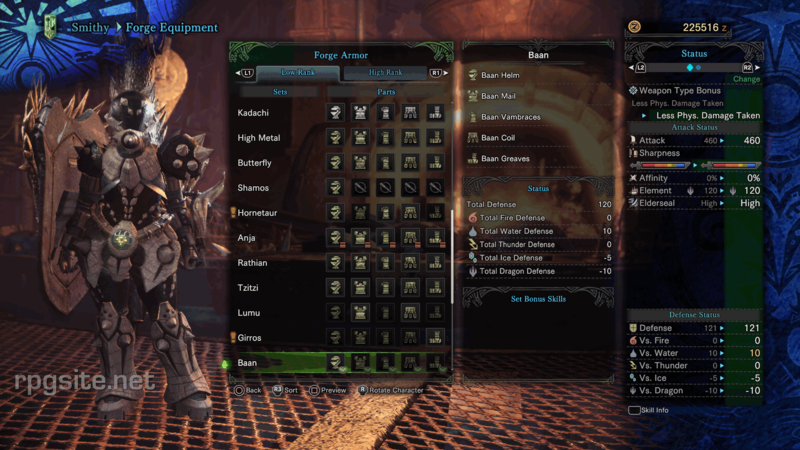 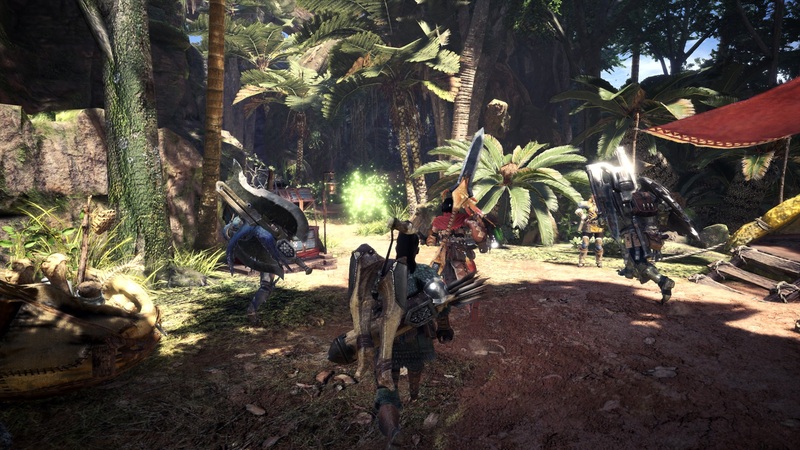 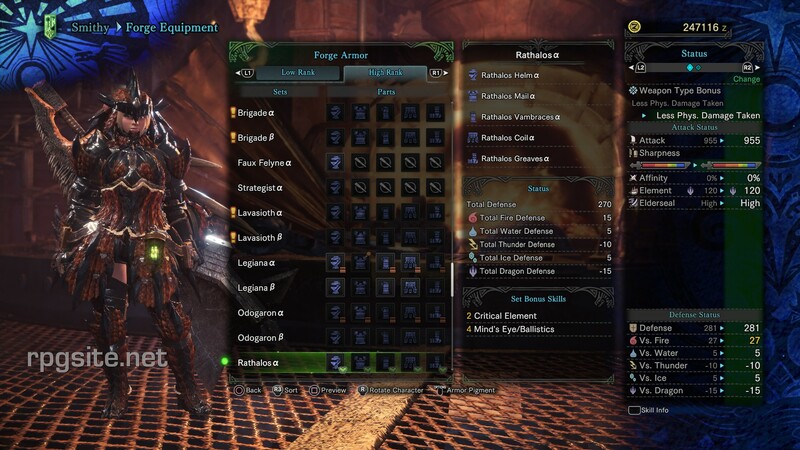 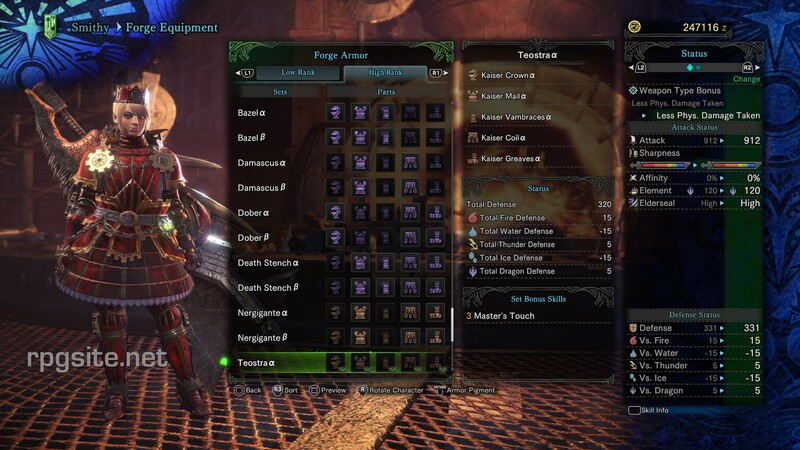 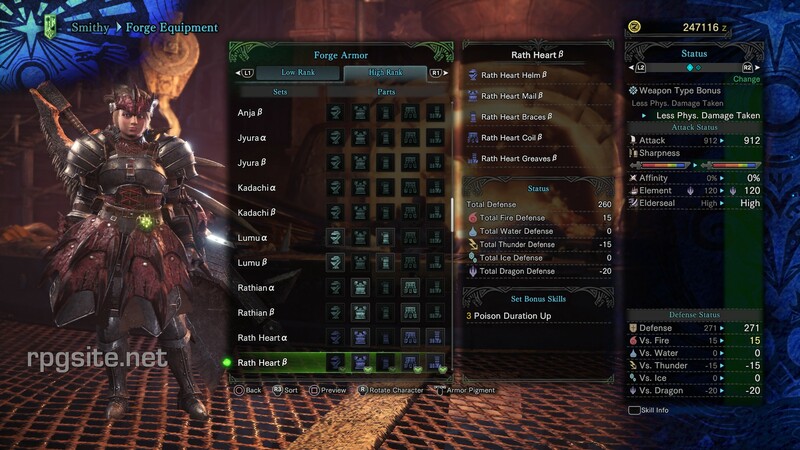 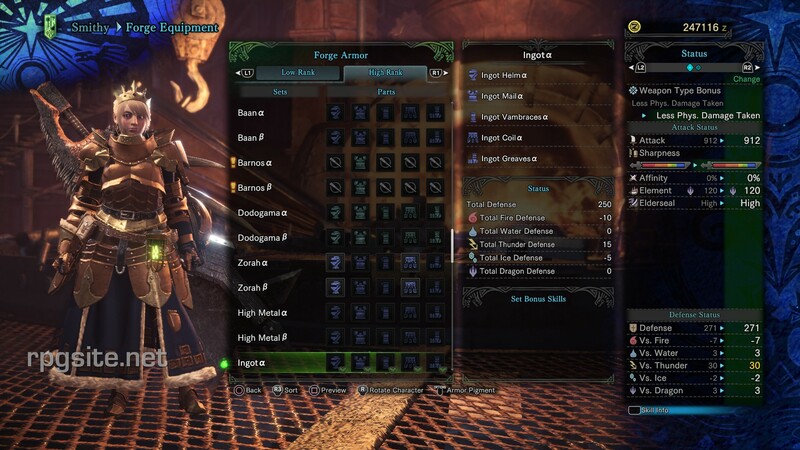 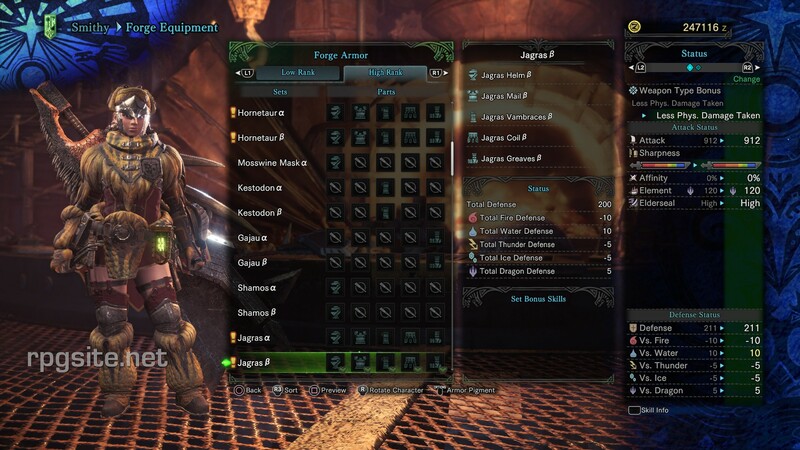 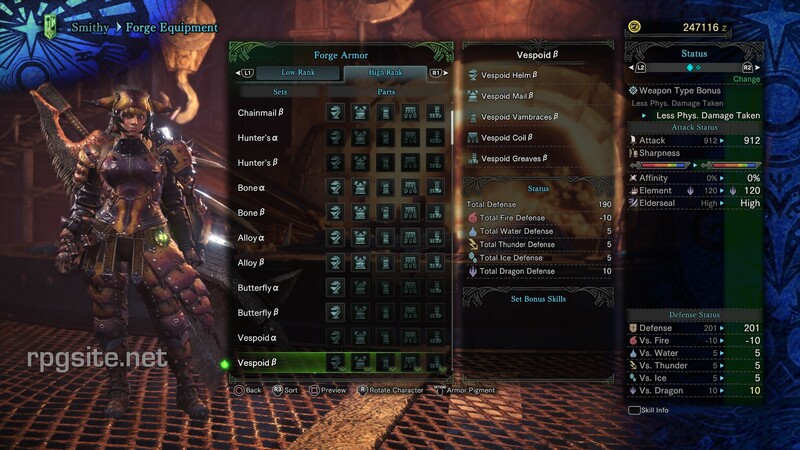 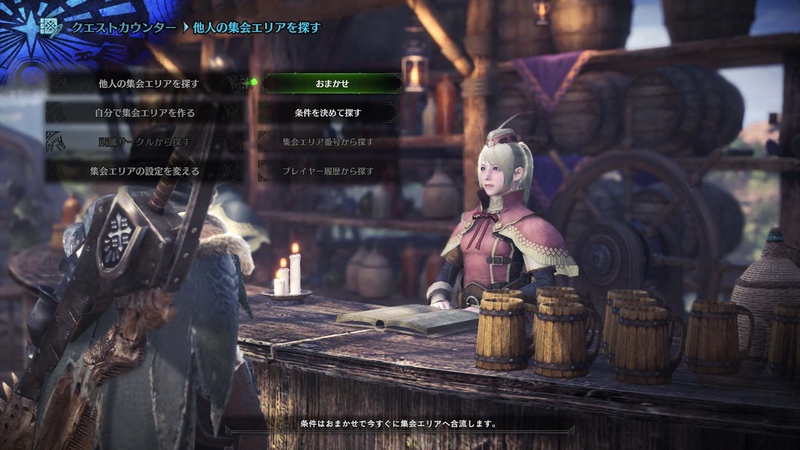 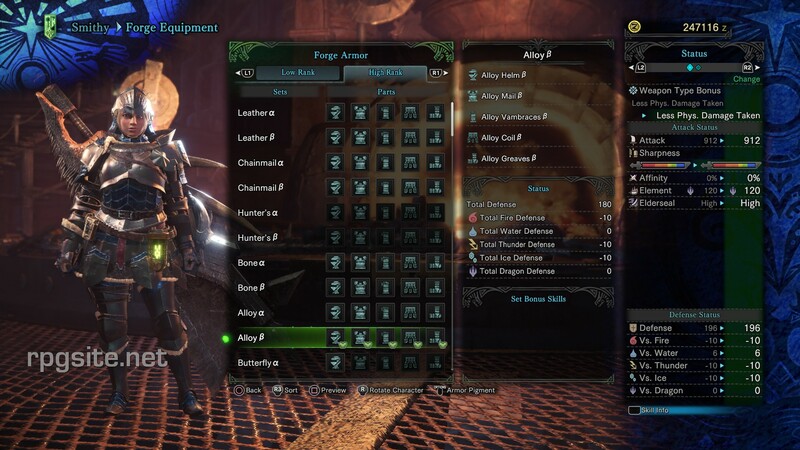 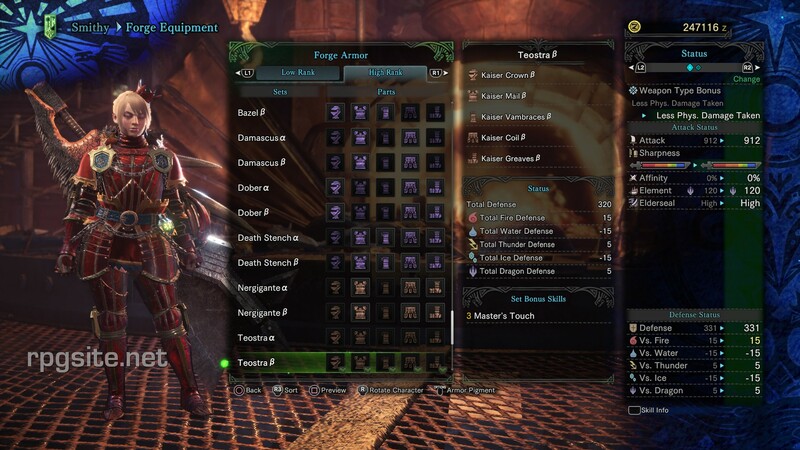 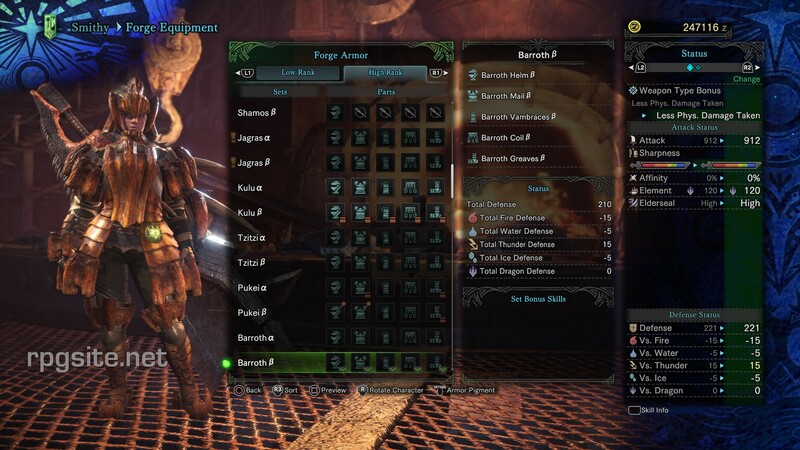 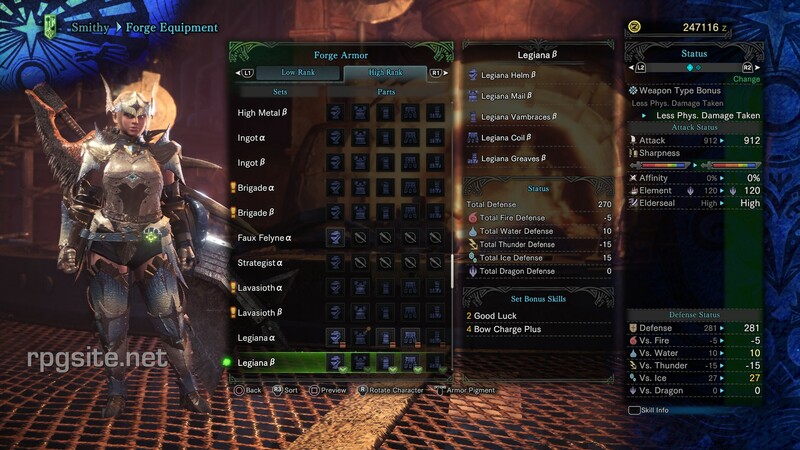 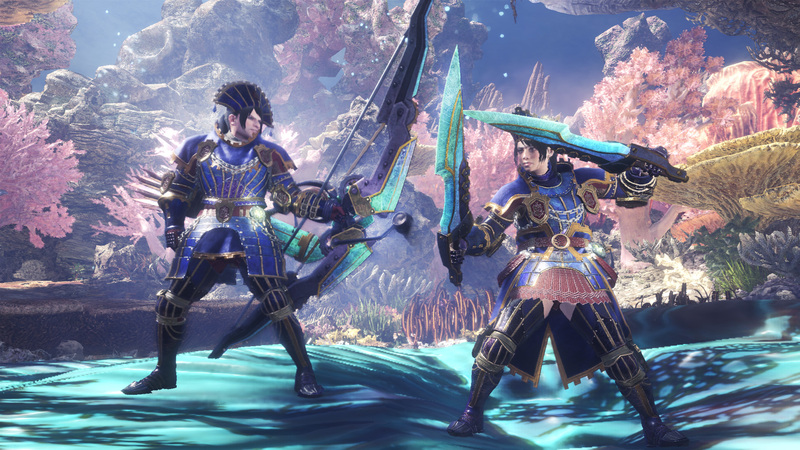 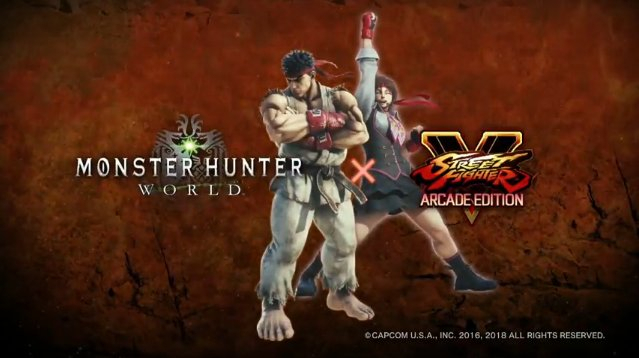 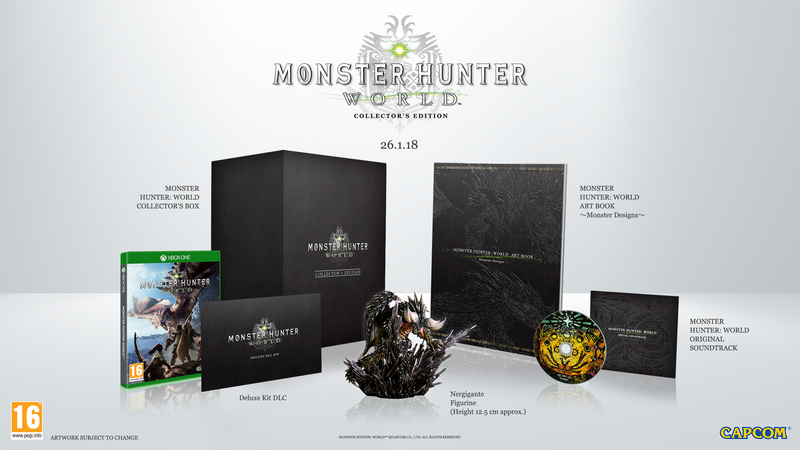 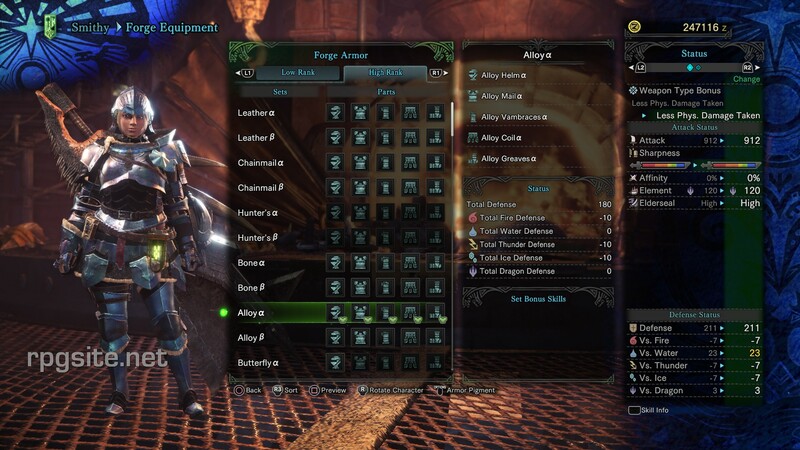 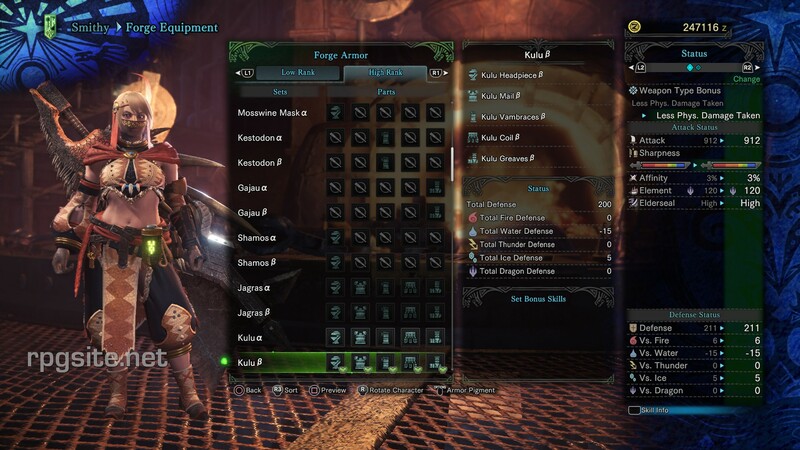 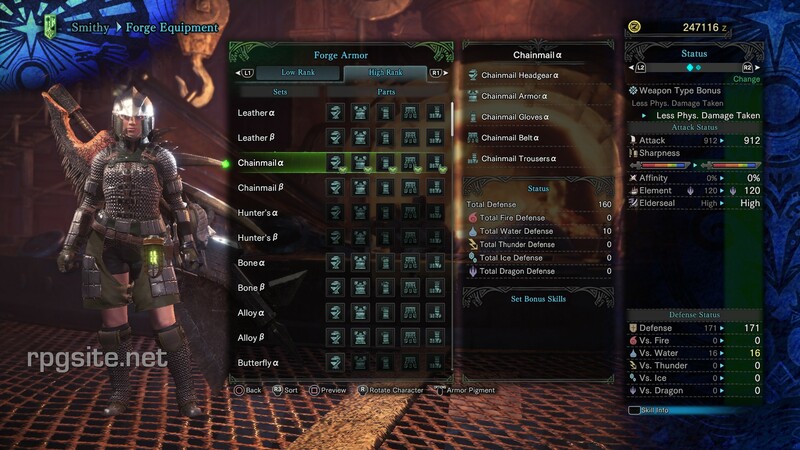 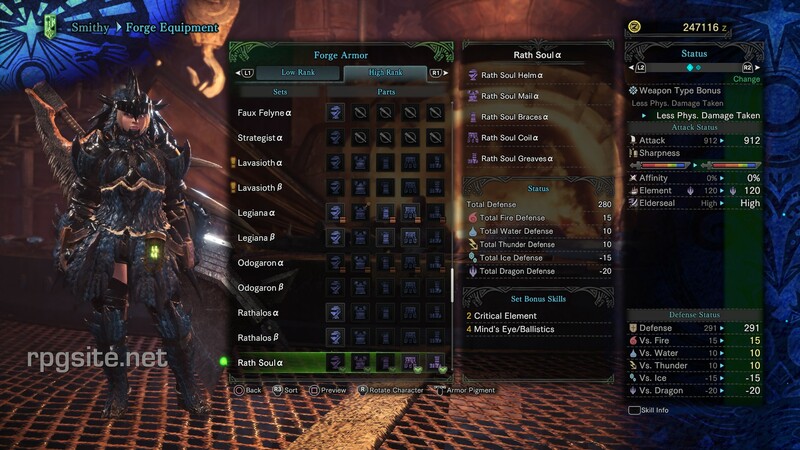 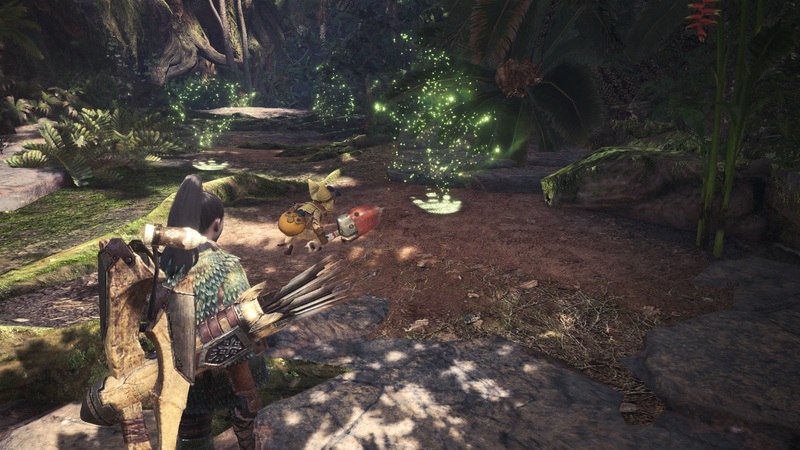 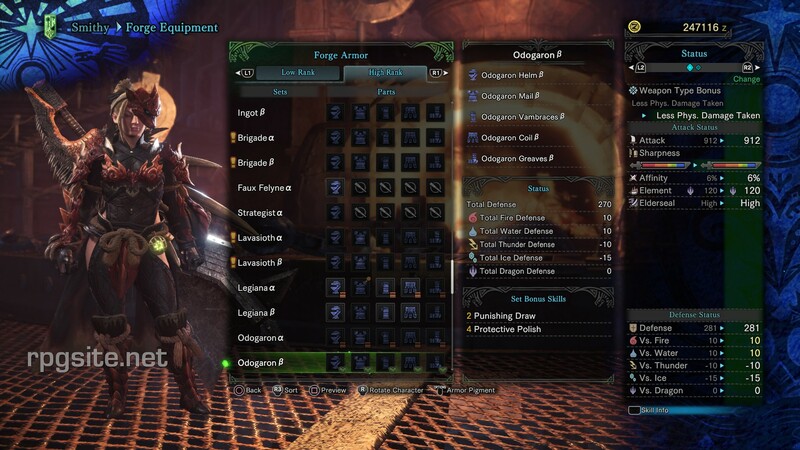 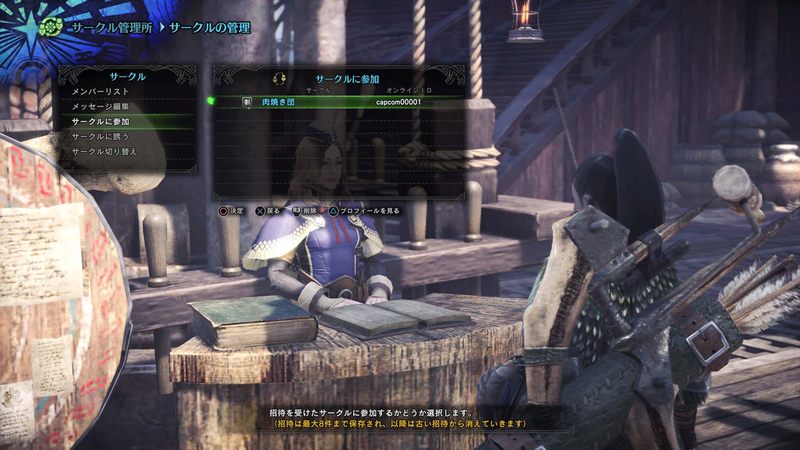 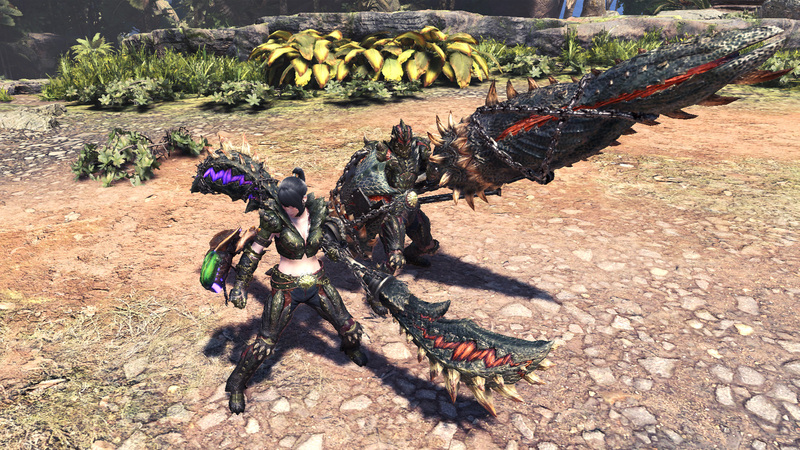 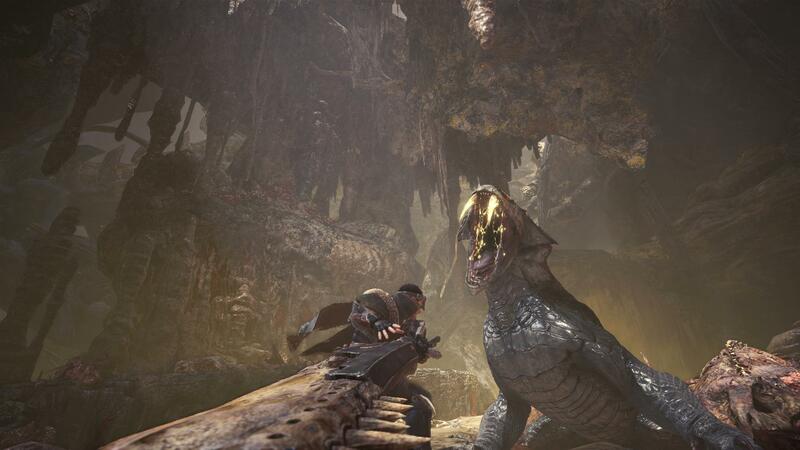 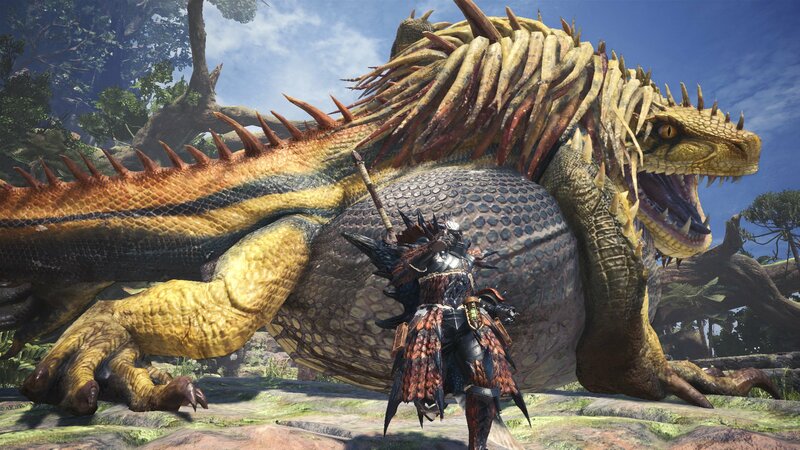 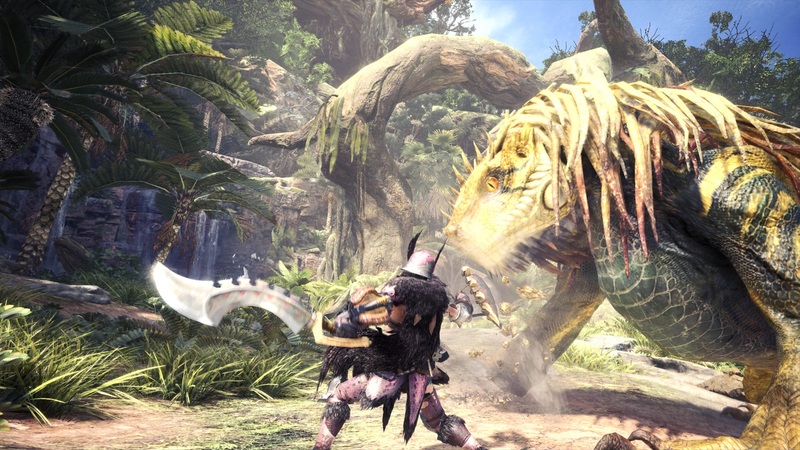 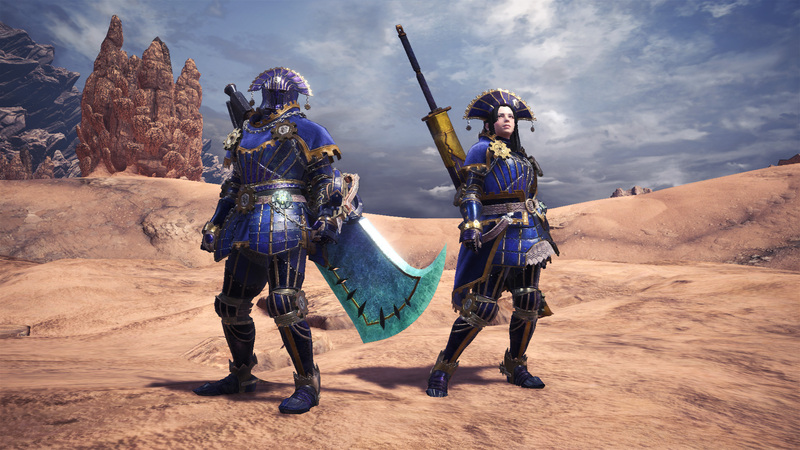 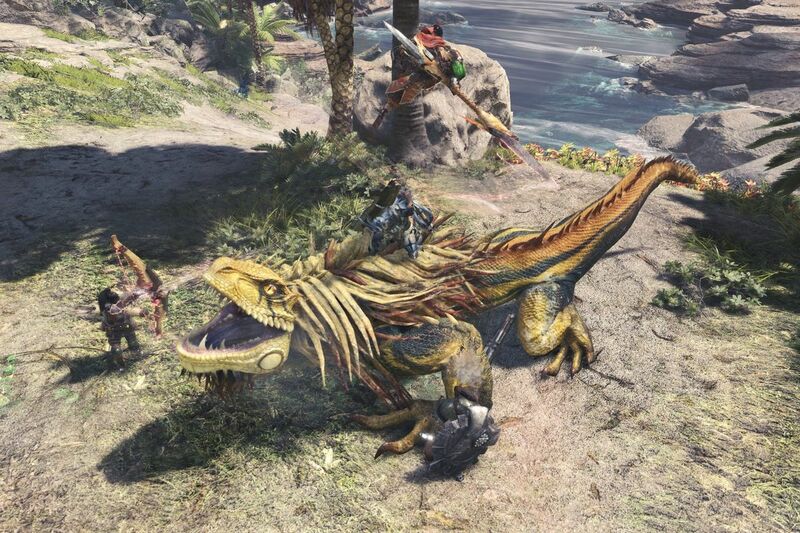 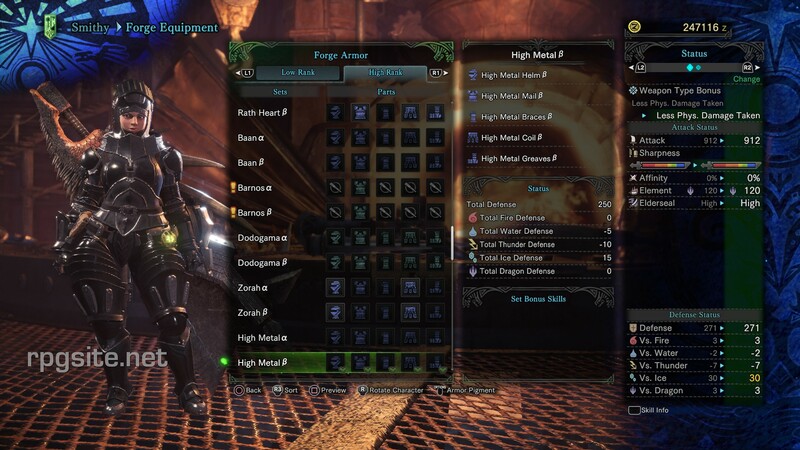 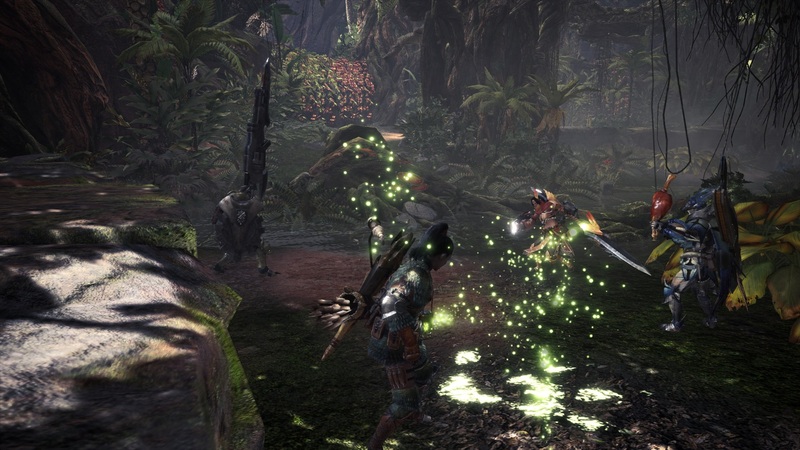 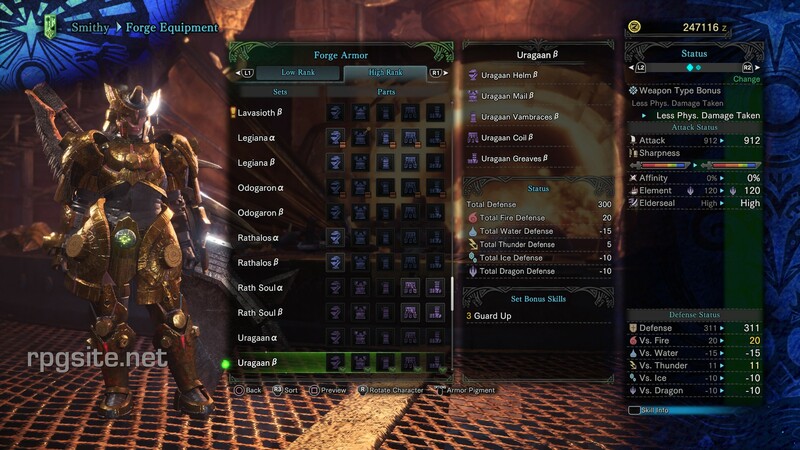 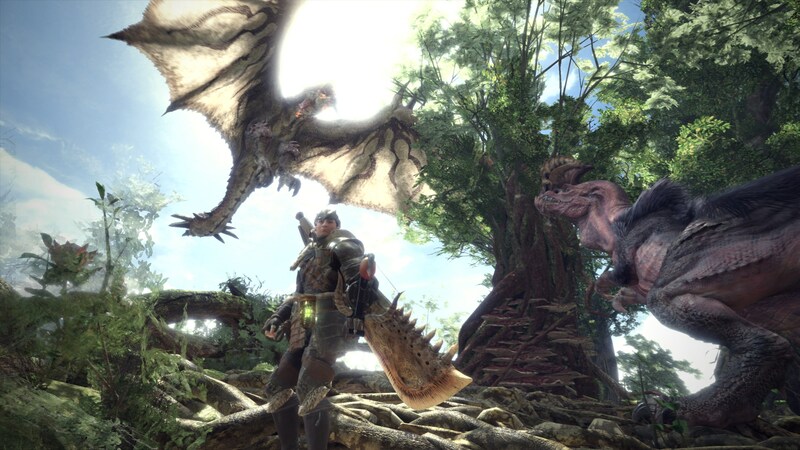 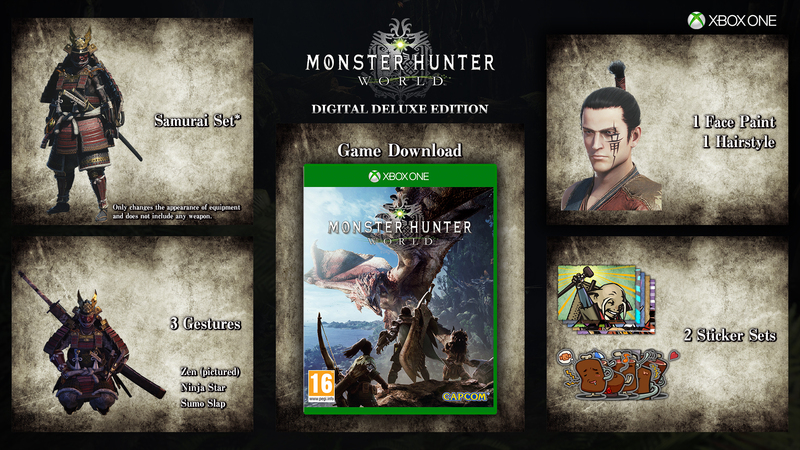 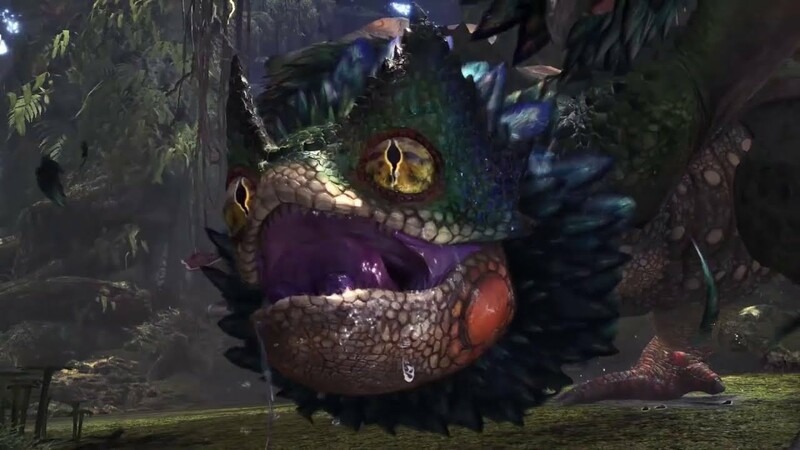 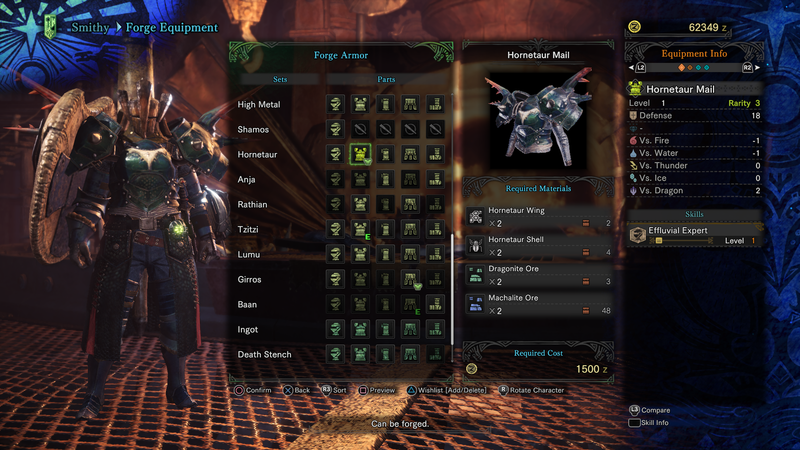 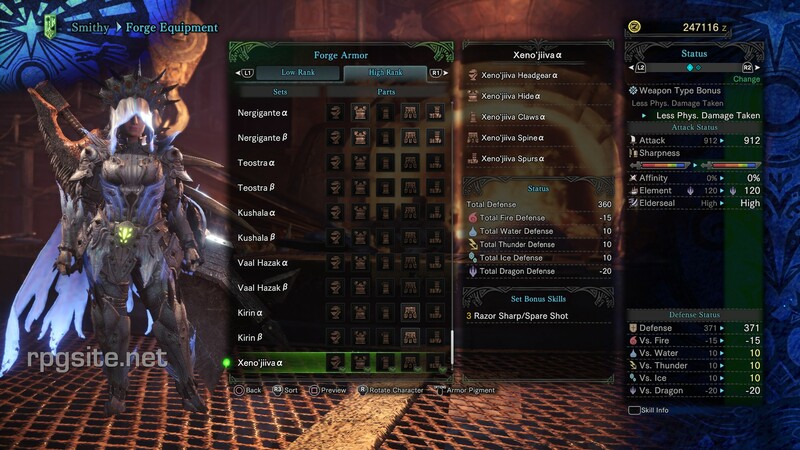 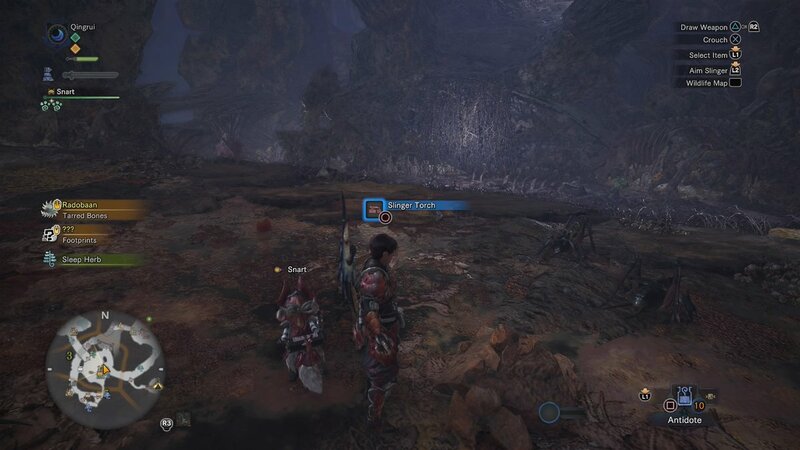 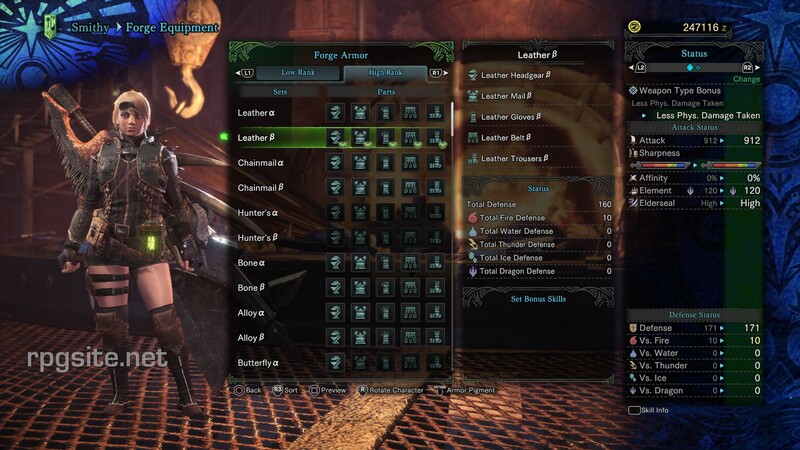 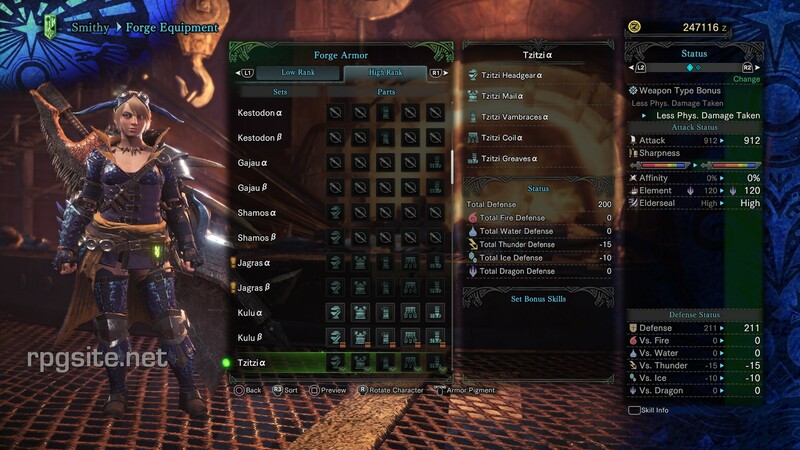 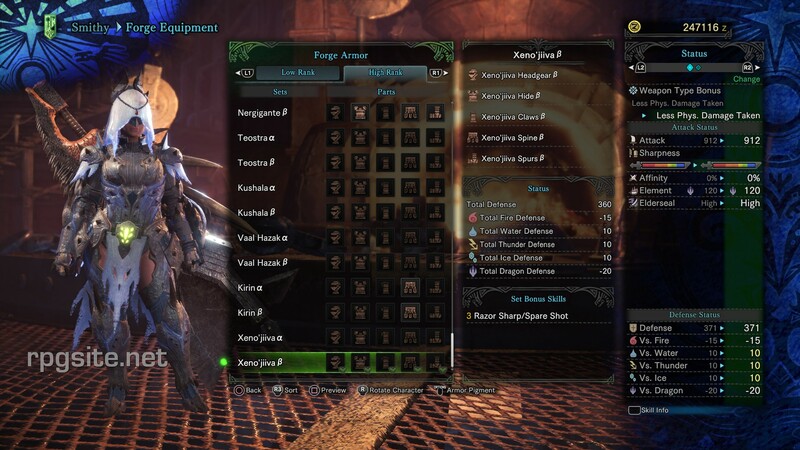 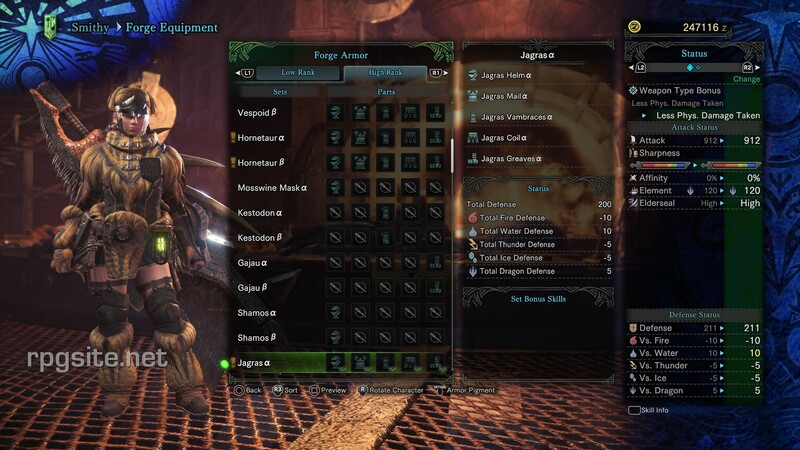 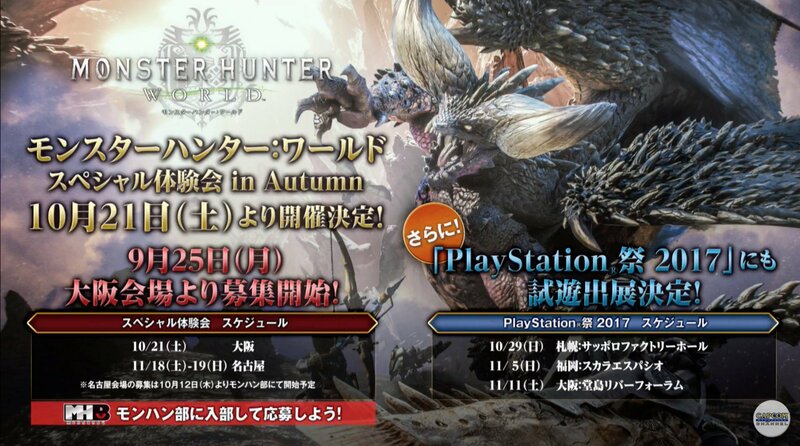 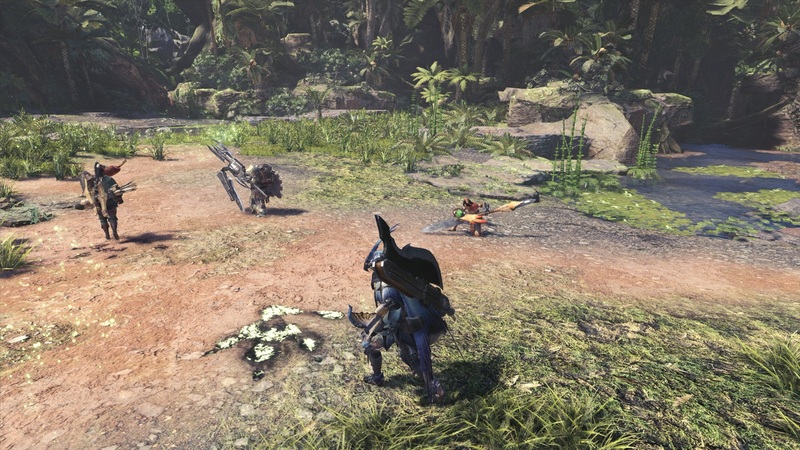 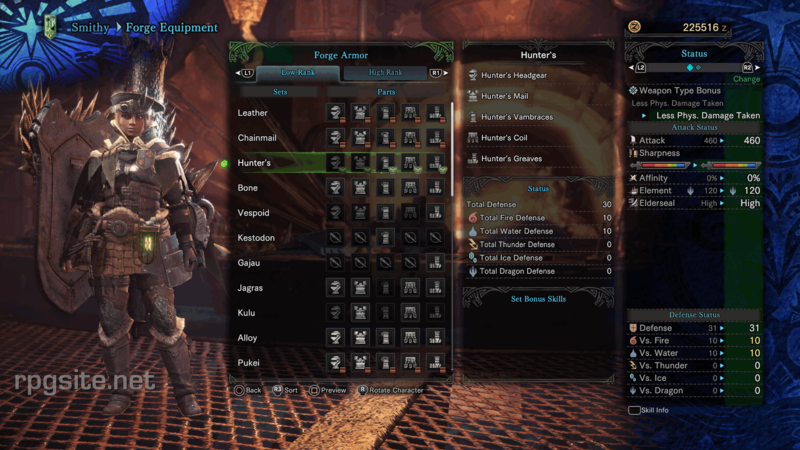 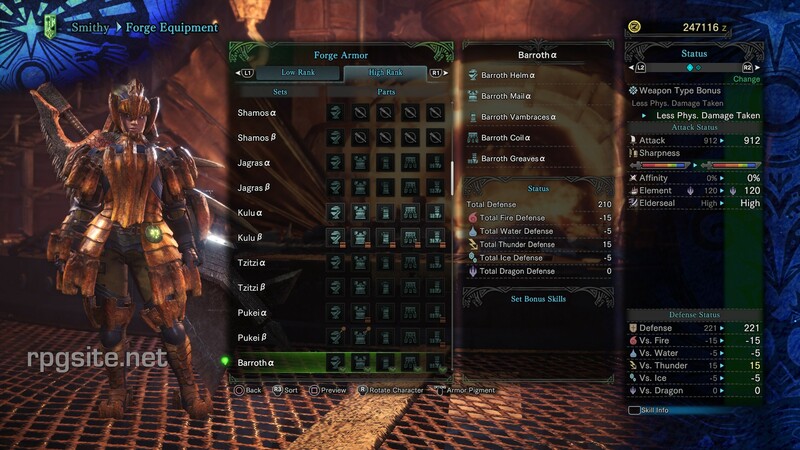 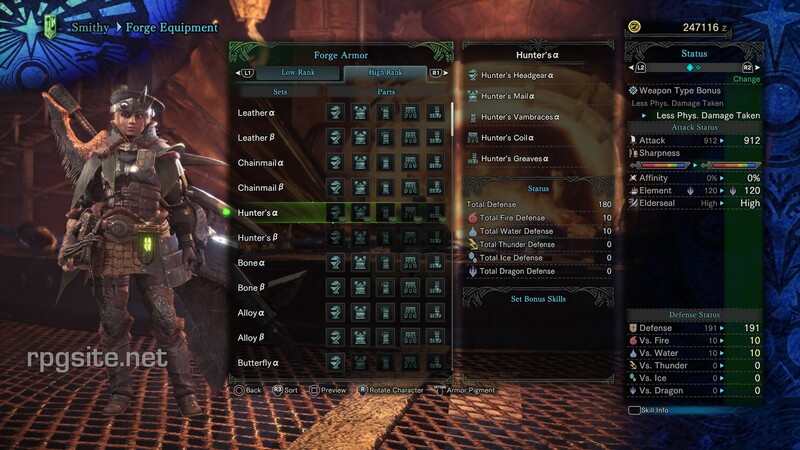 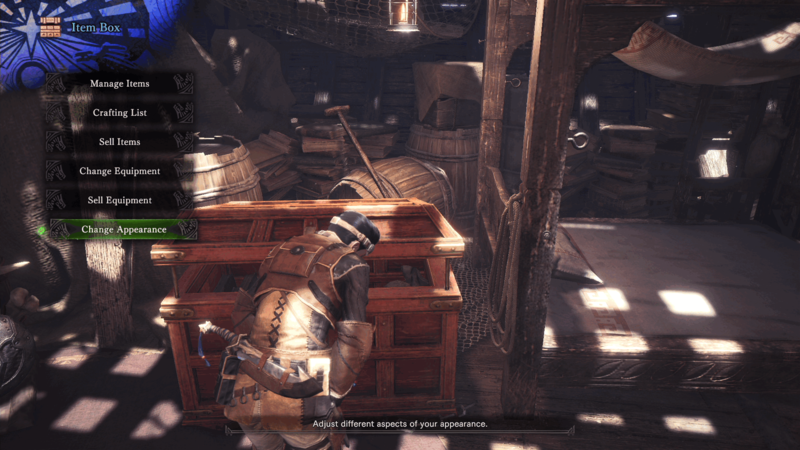 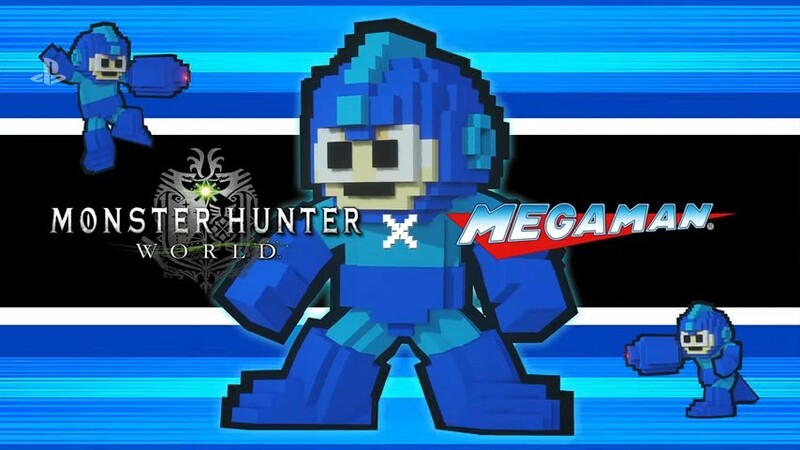 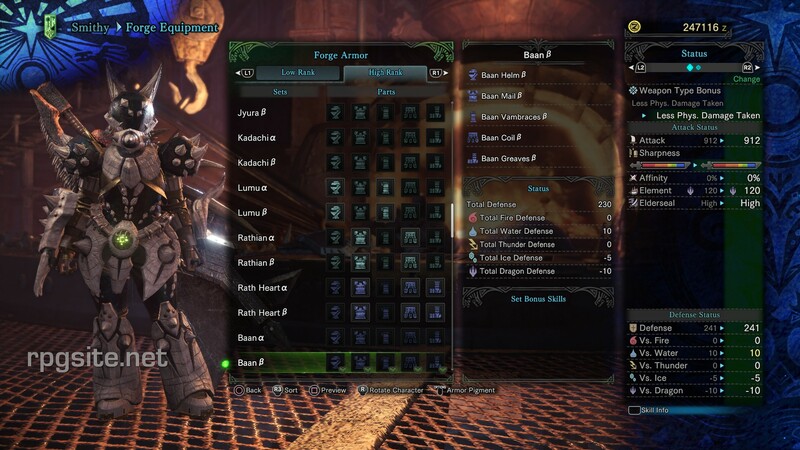 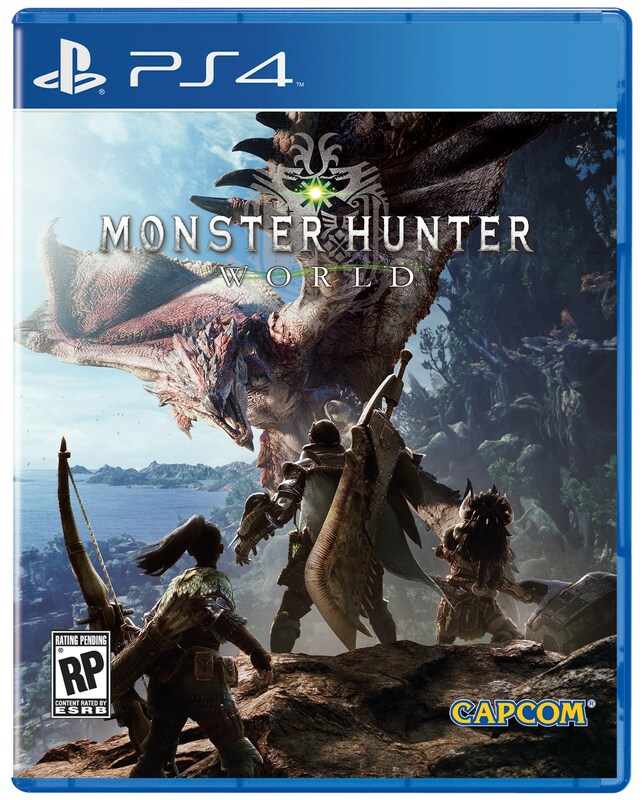 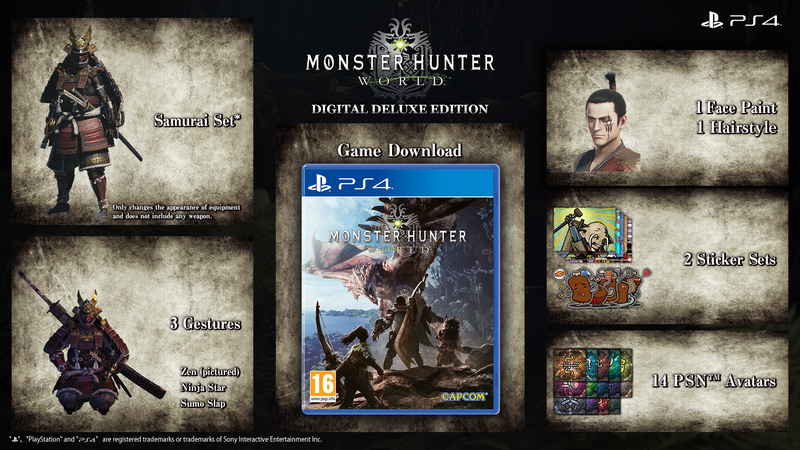 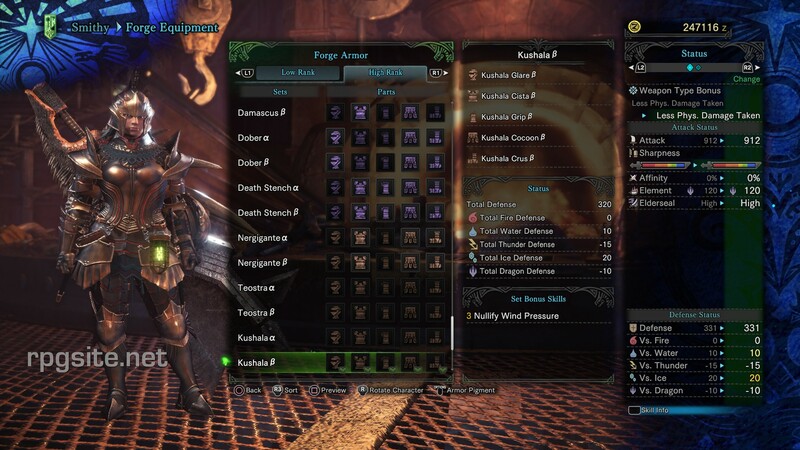 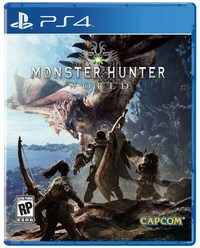 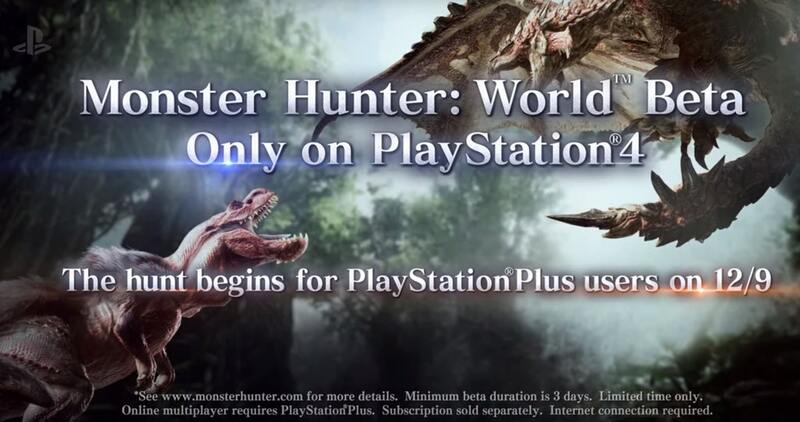 Capcom dates 'Monster Hunter x The Witcher 3 collaboration' and 'Appreciation Fest' for Monster Hunter: World. 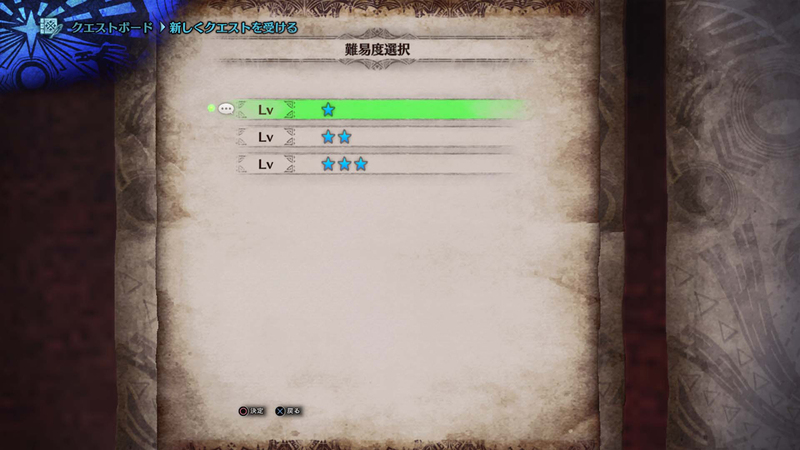 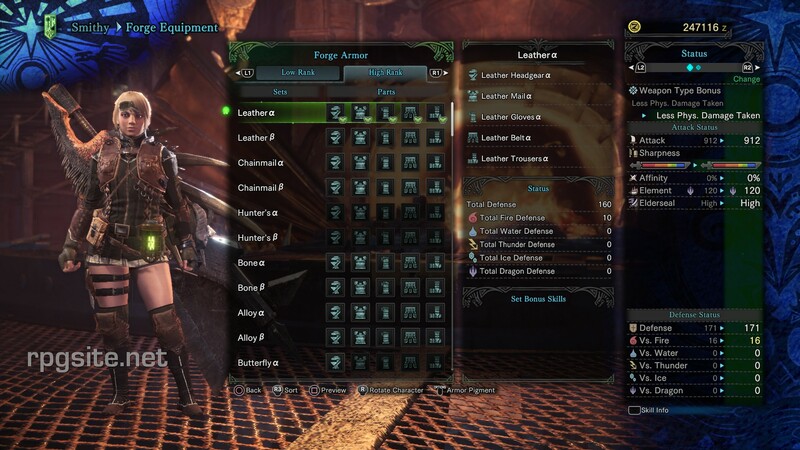 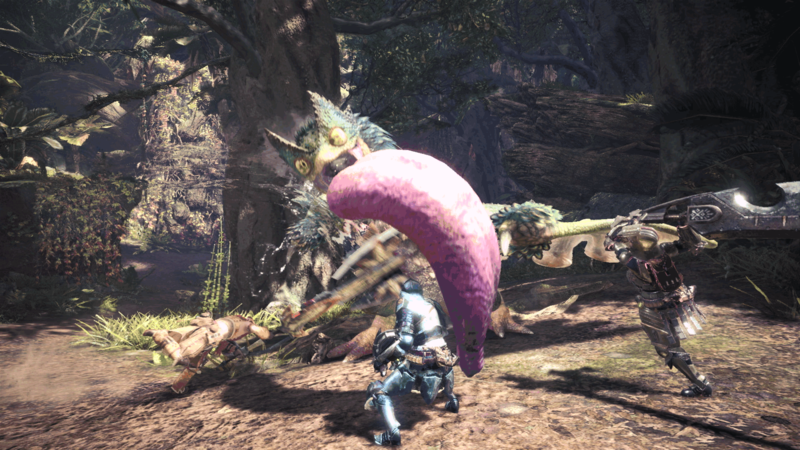 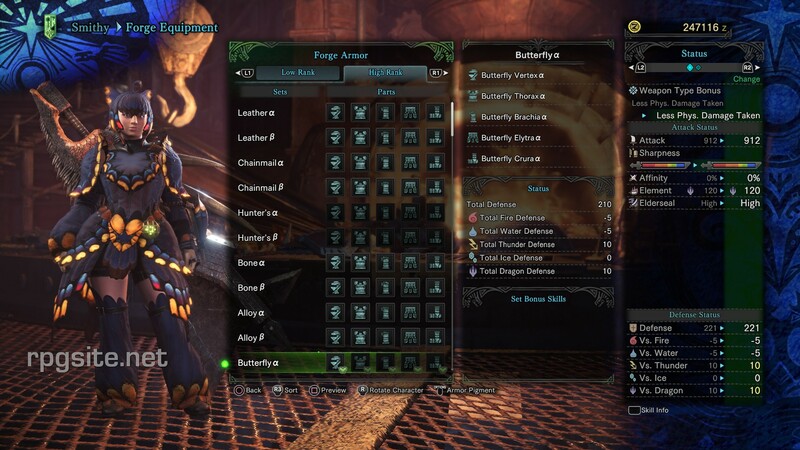 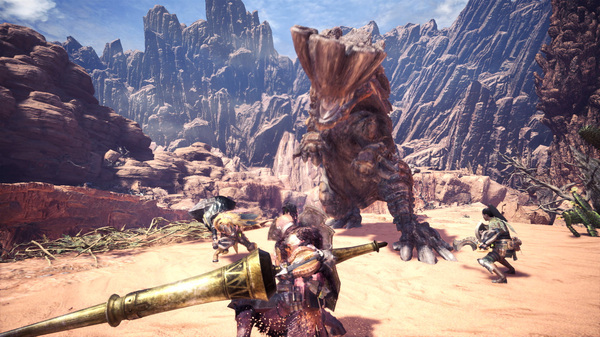 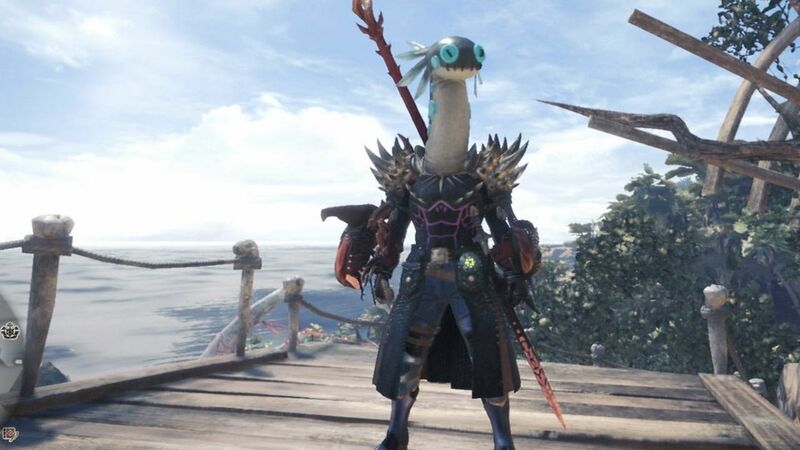 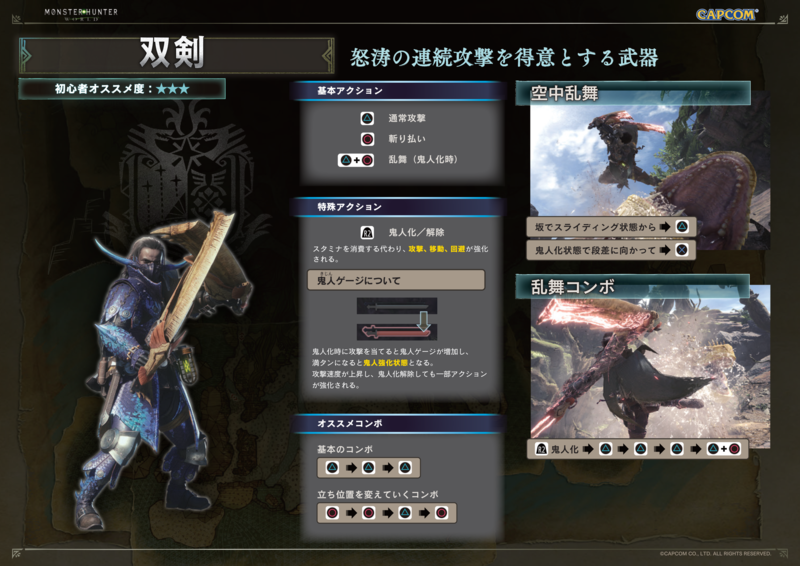 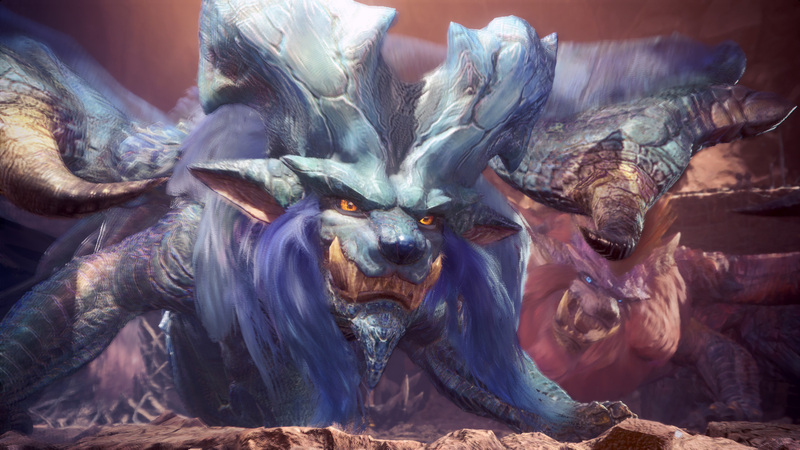 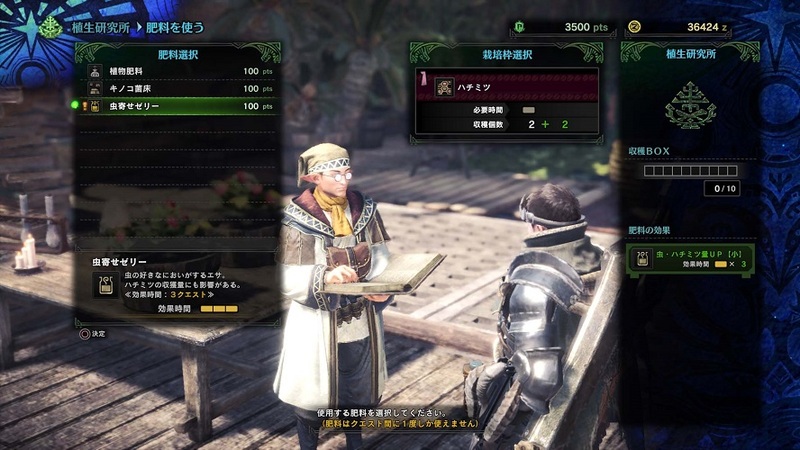 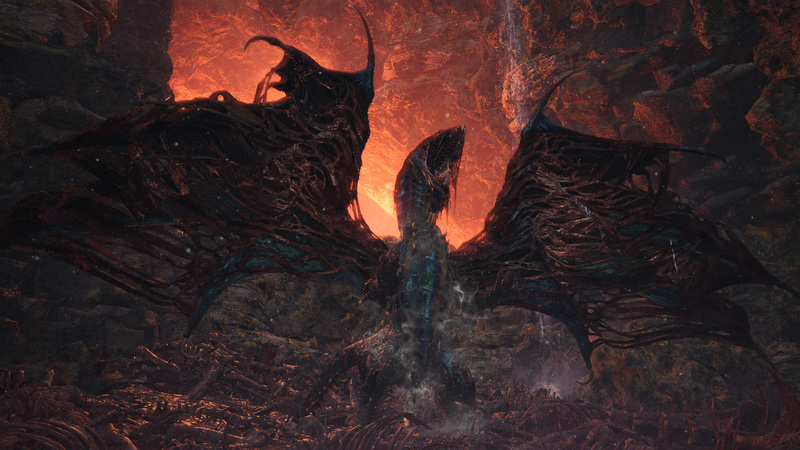 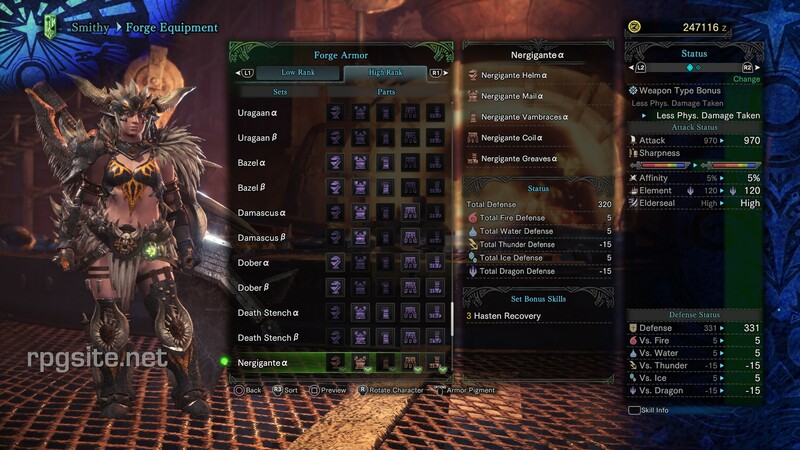 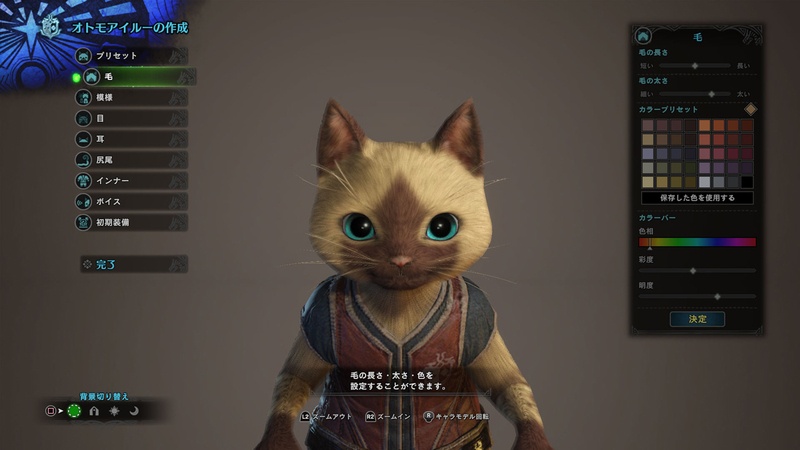 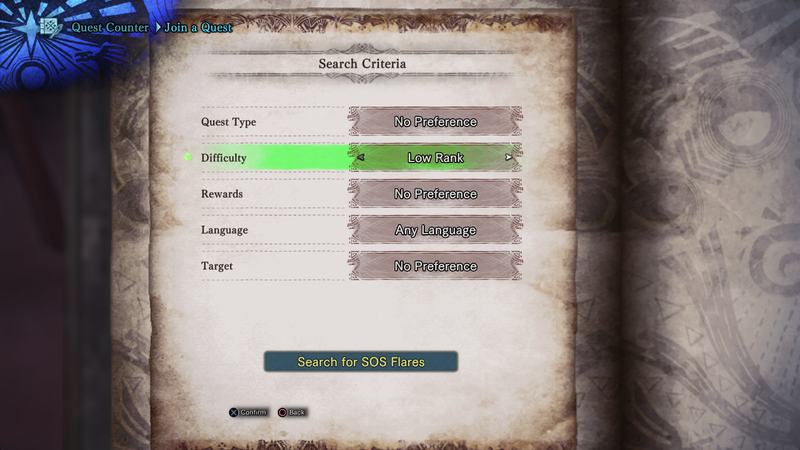 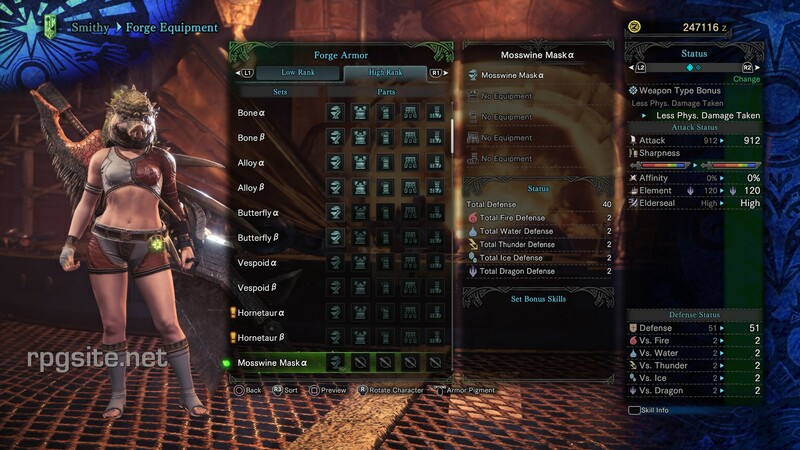 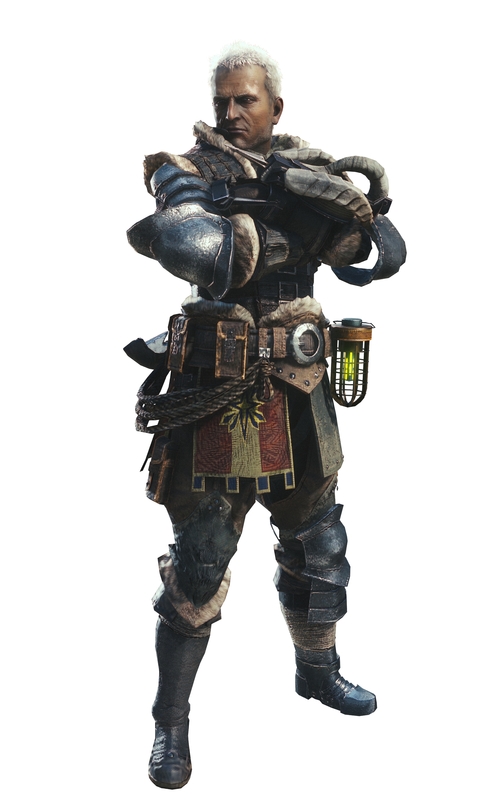 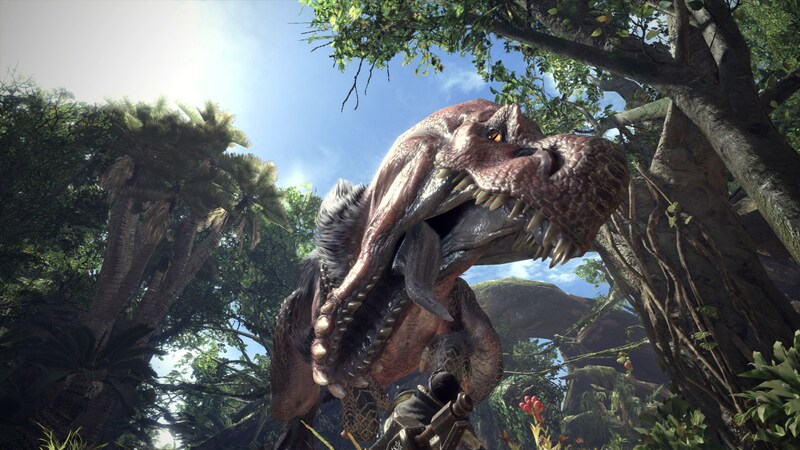 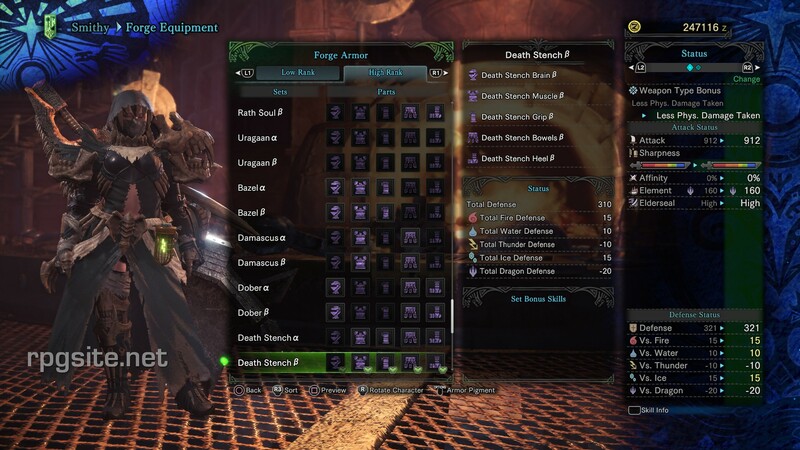 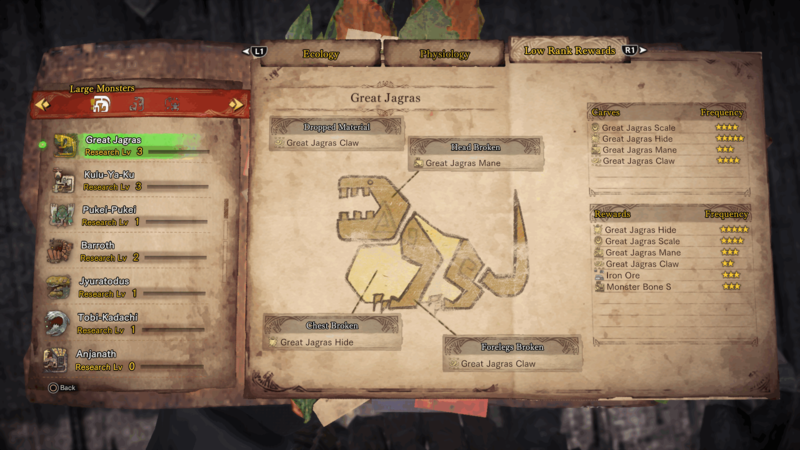 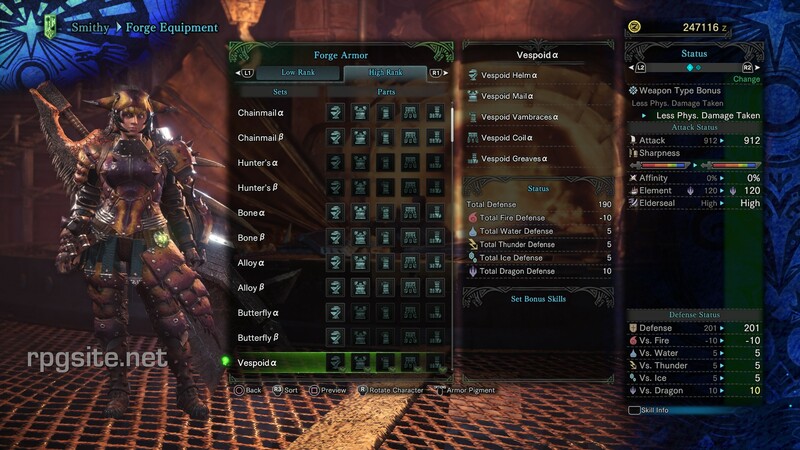 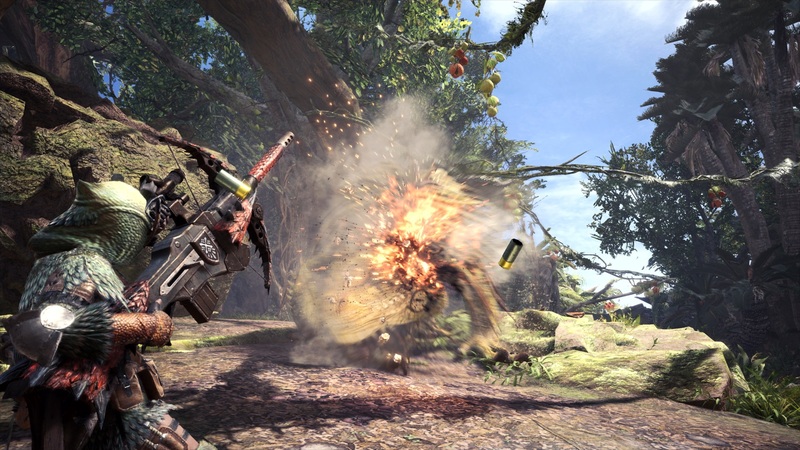 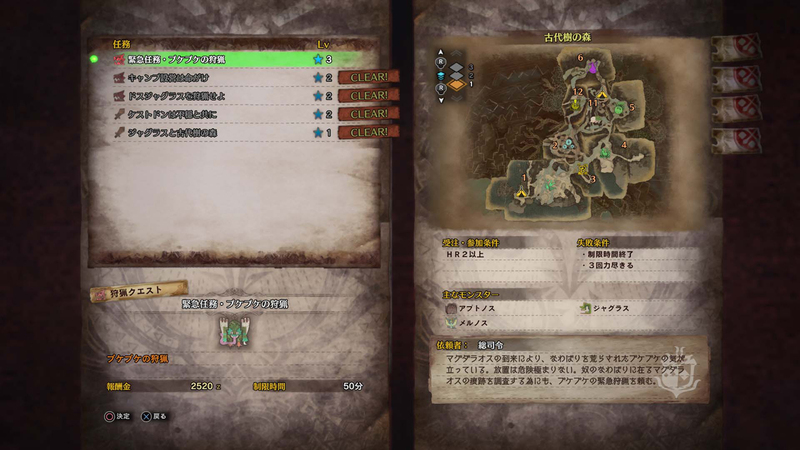 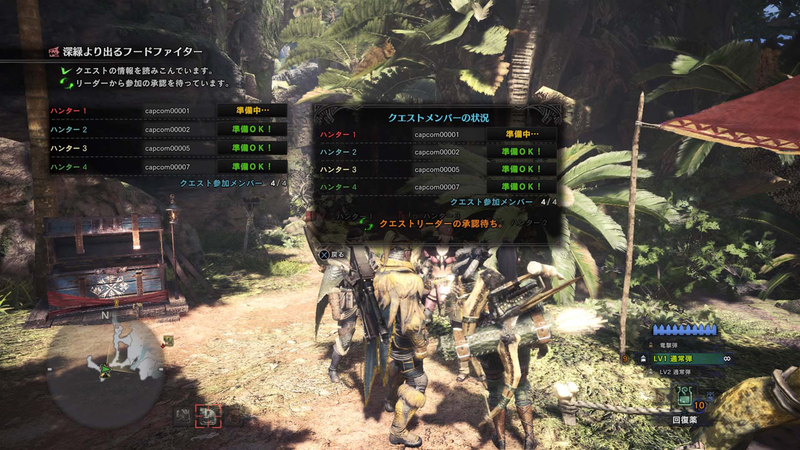 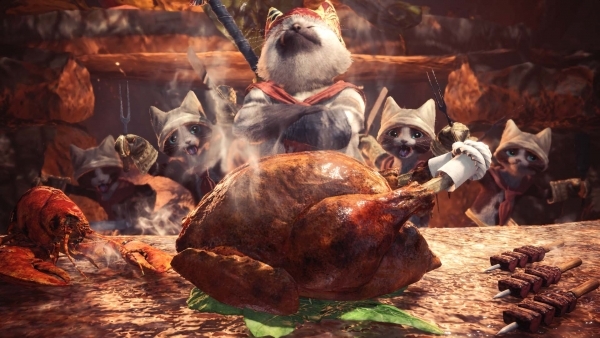 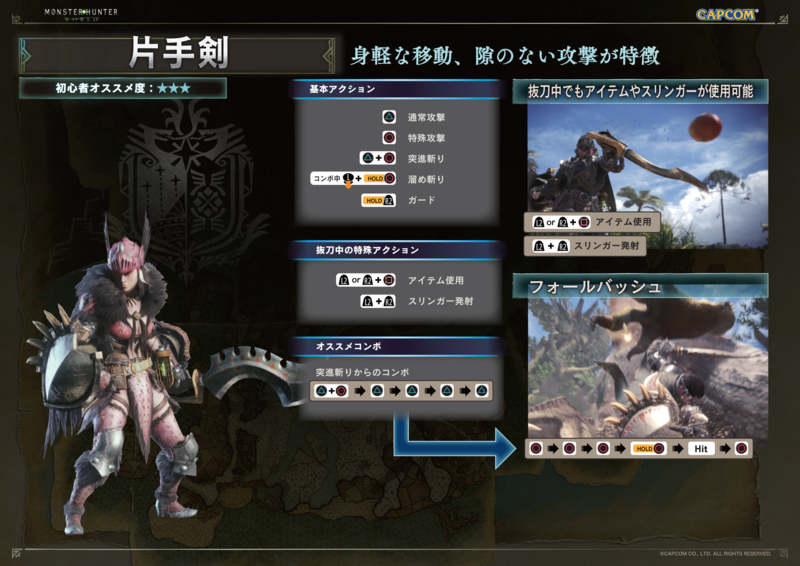 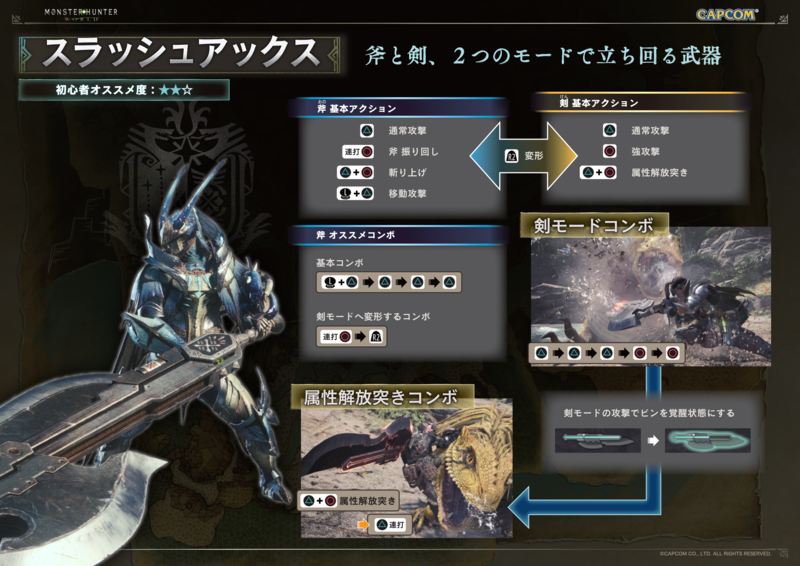 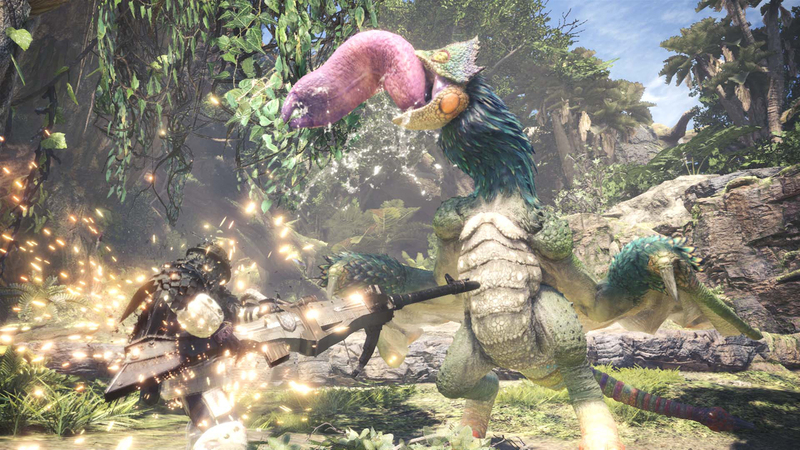 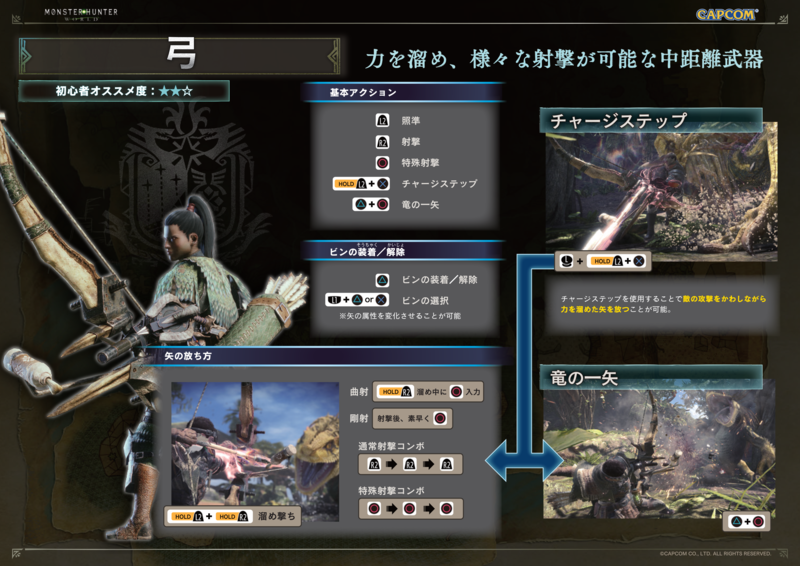 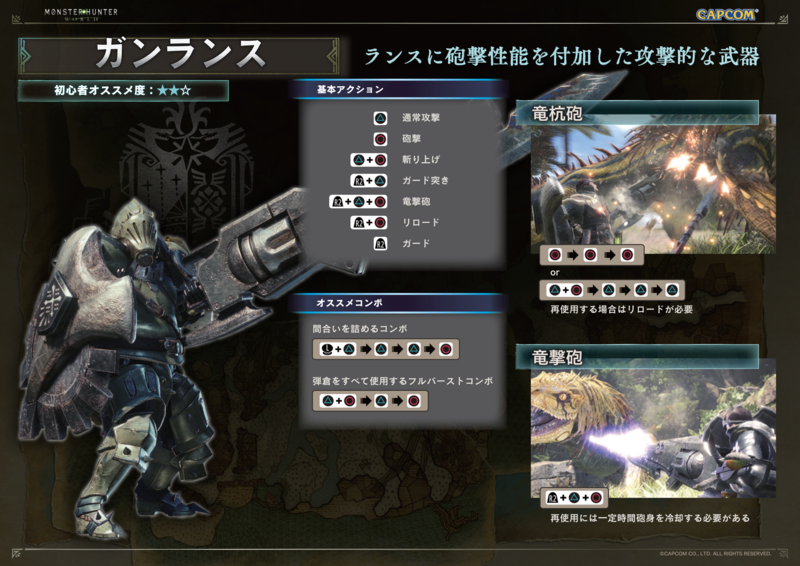 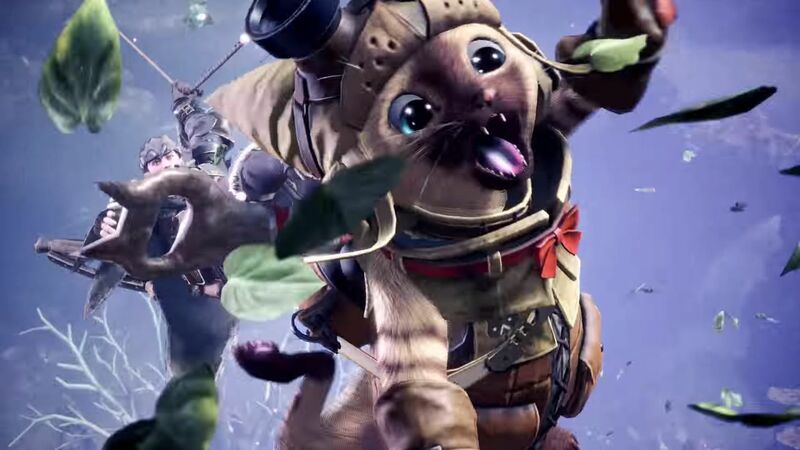 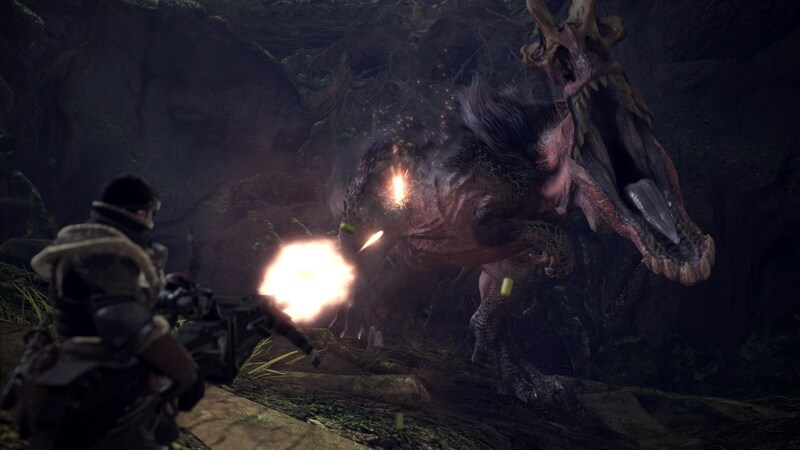 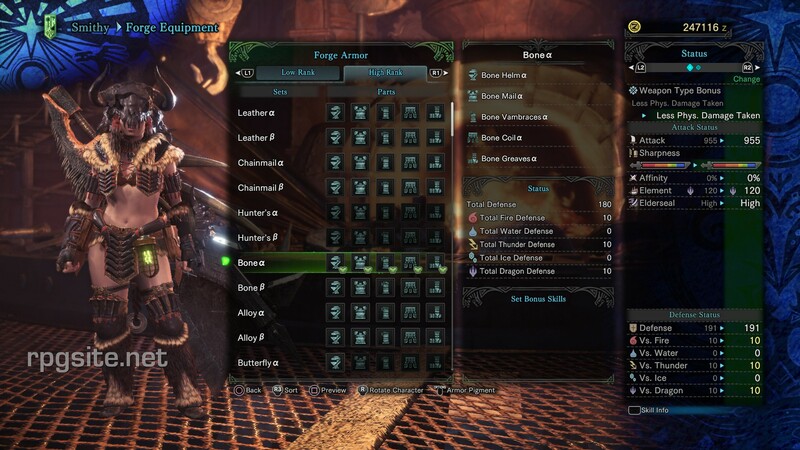 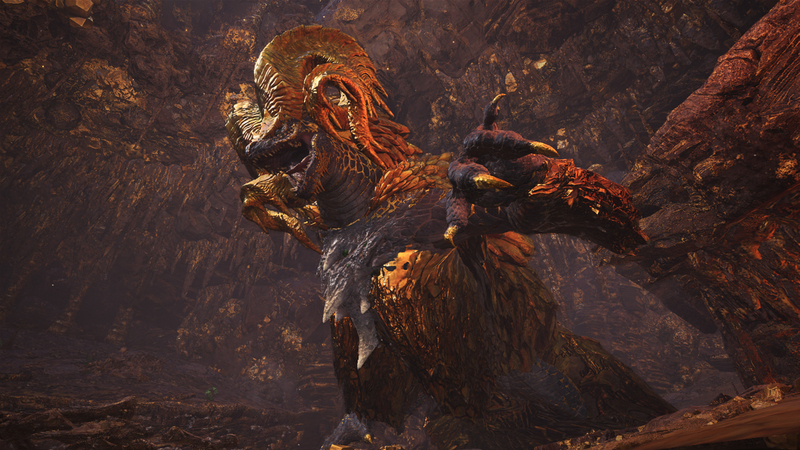 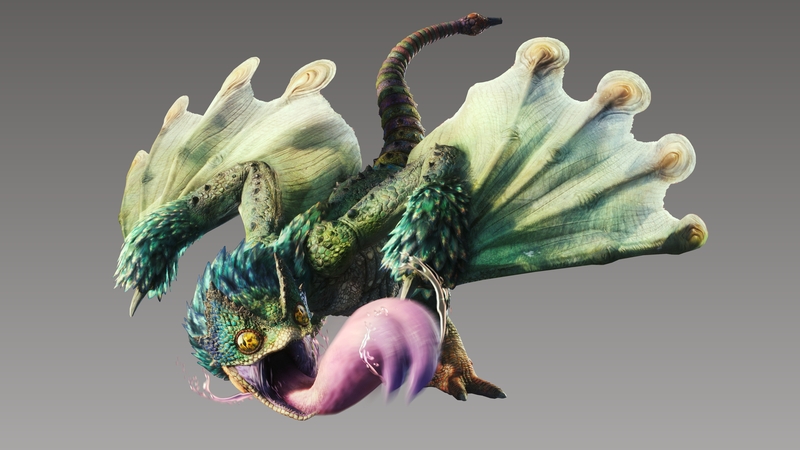 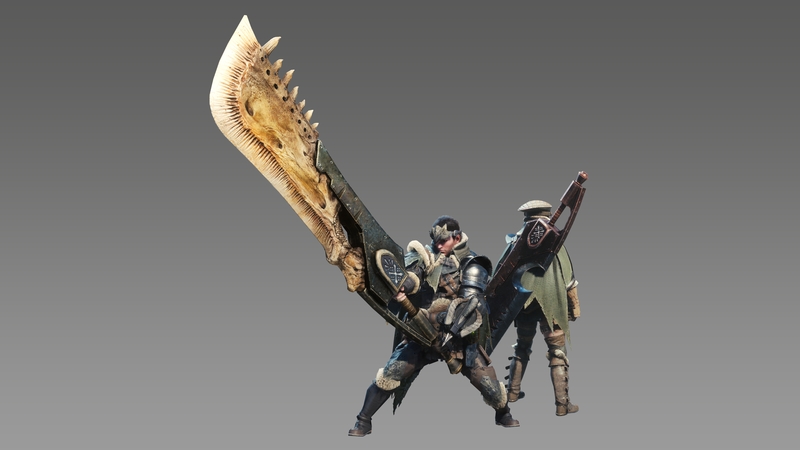 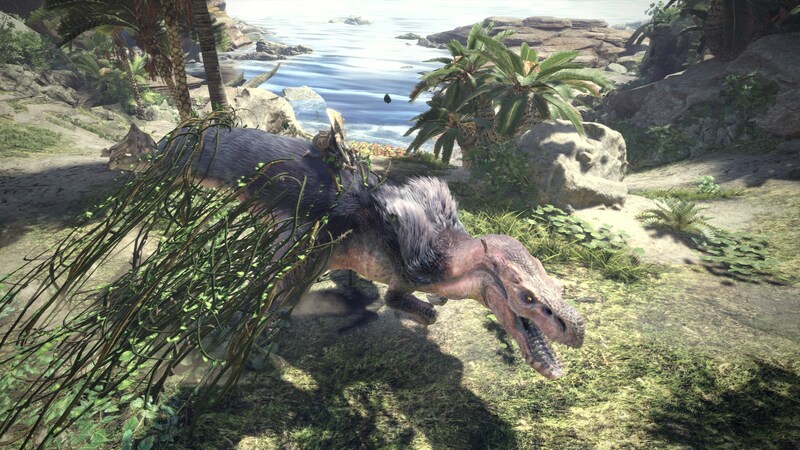 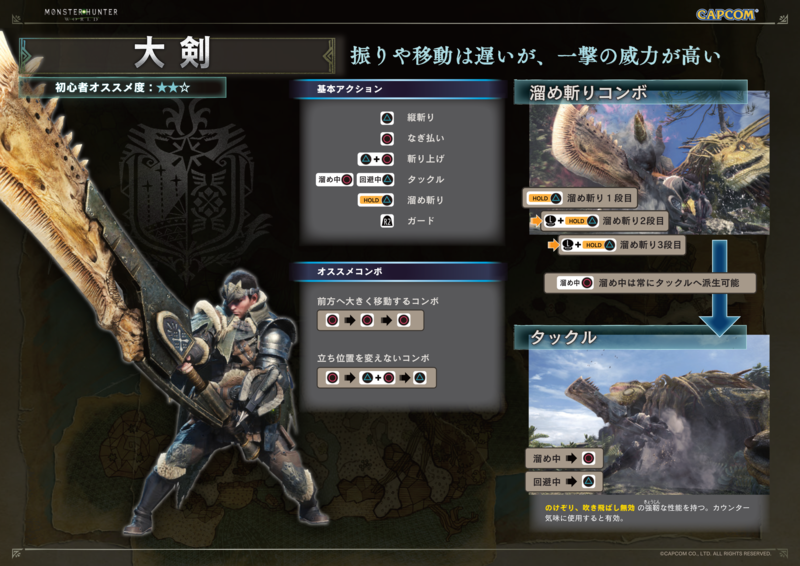 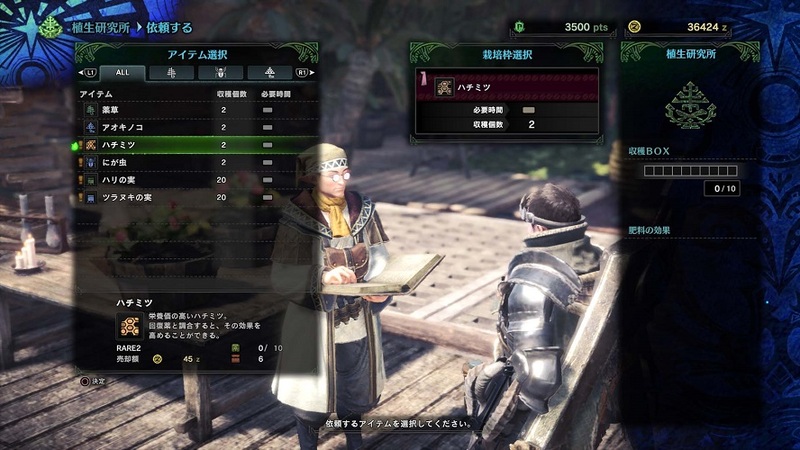 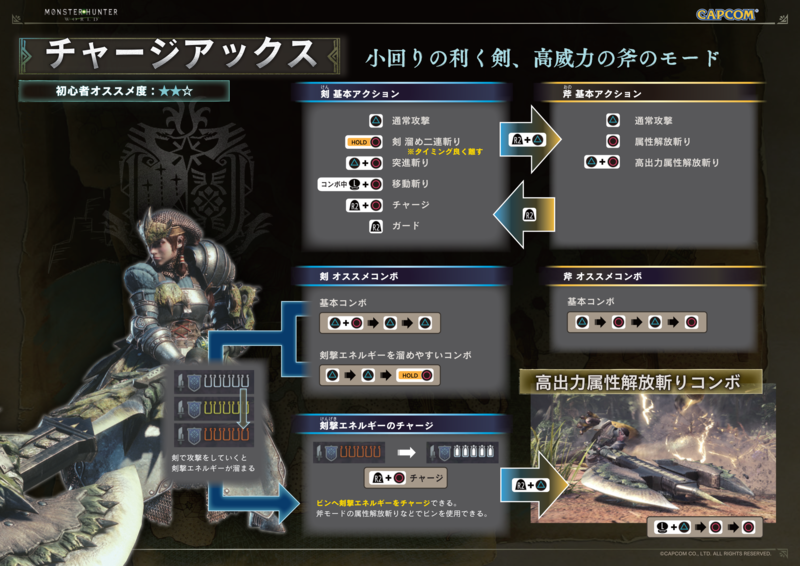 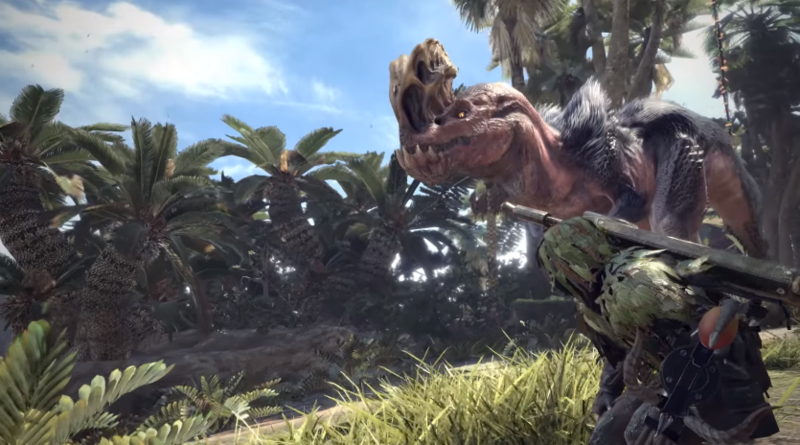 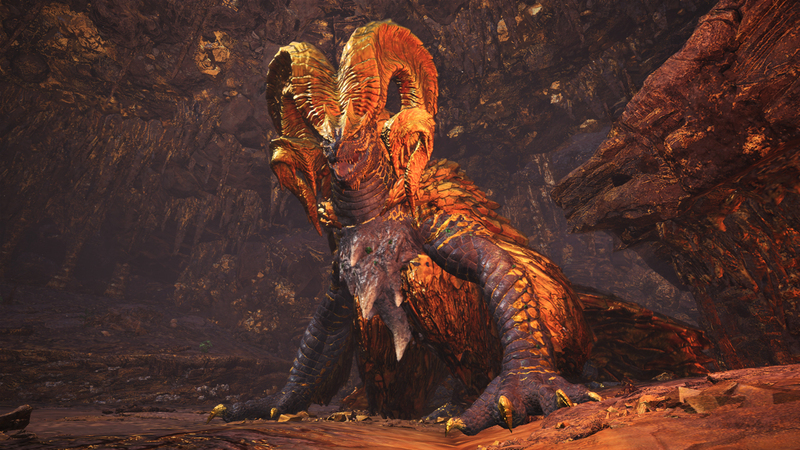 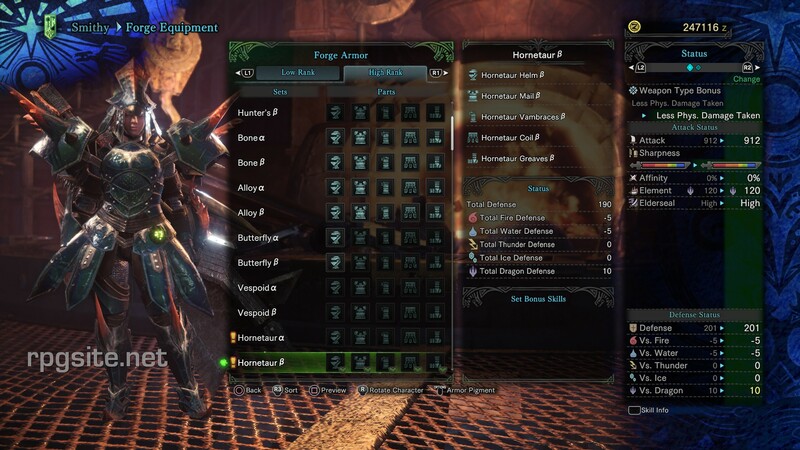 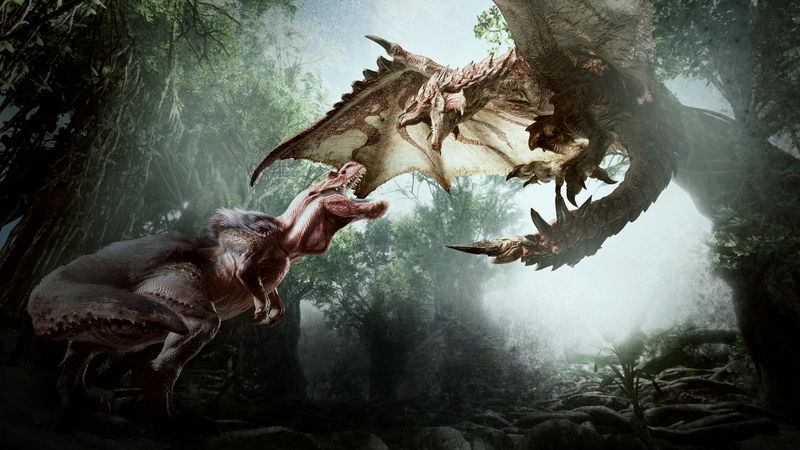 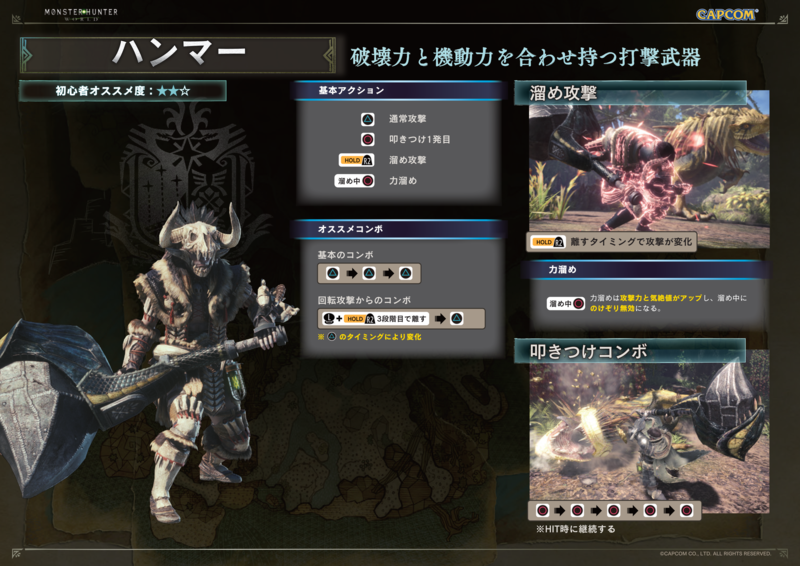 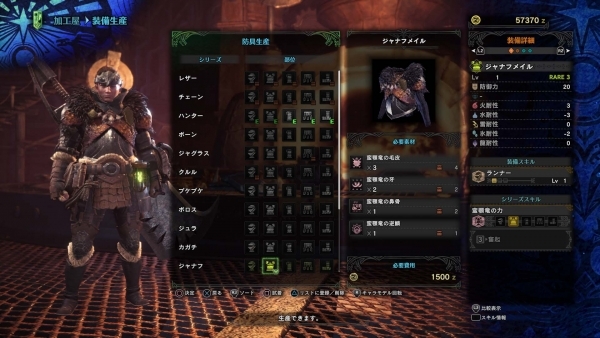 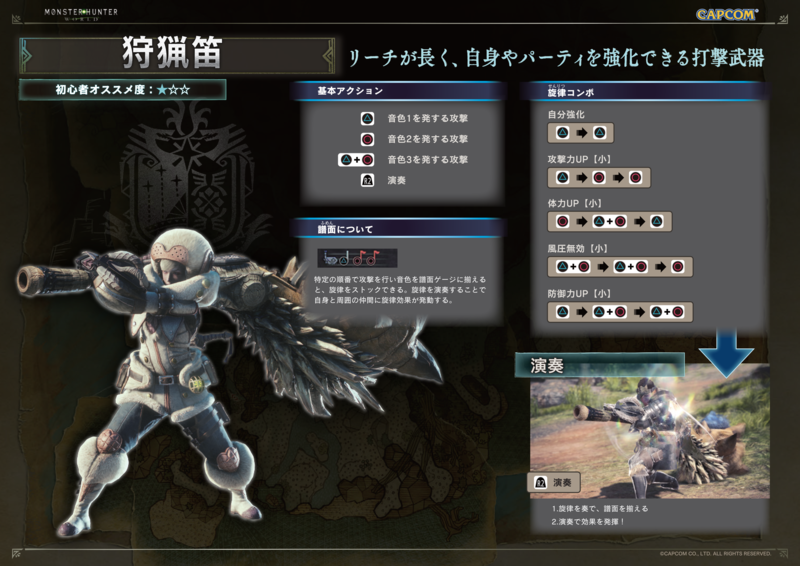 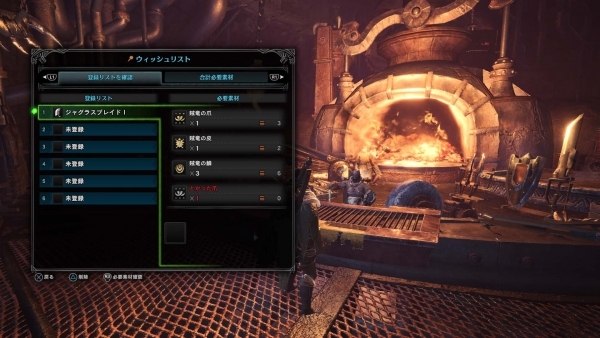 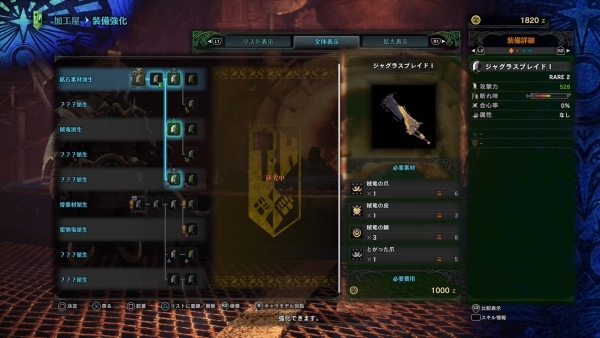 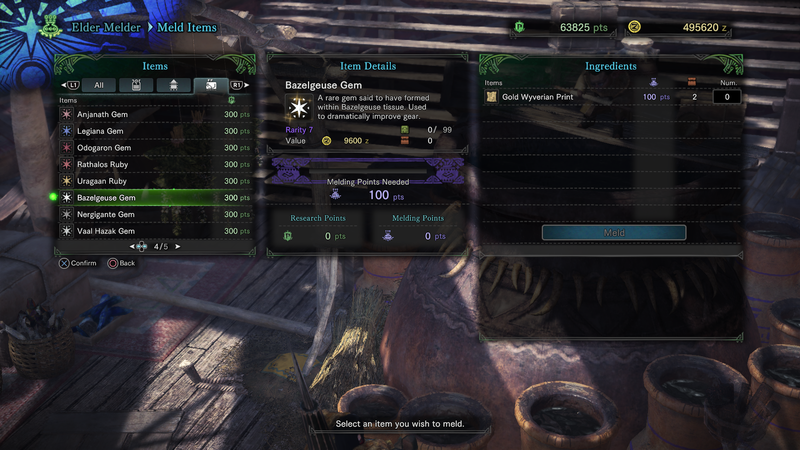 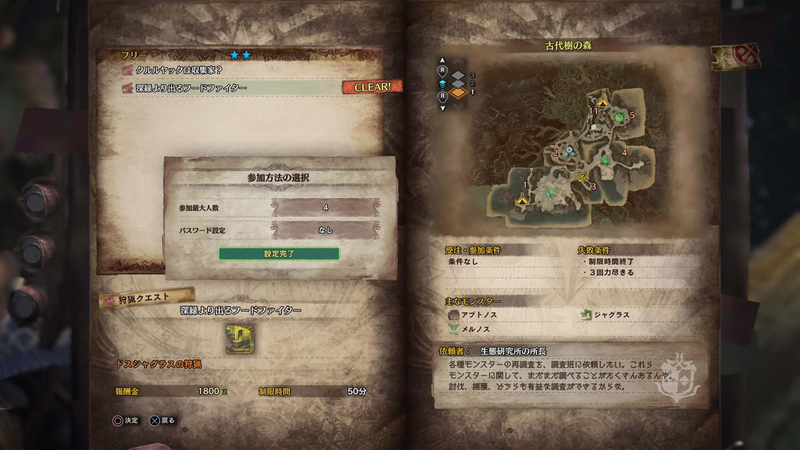 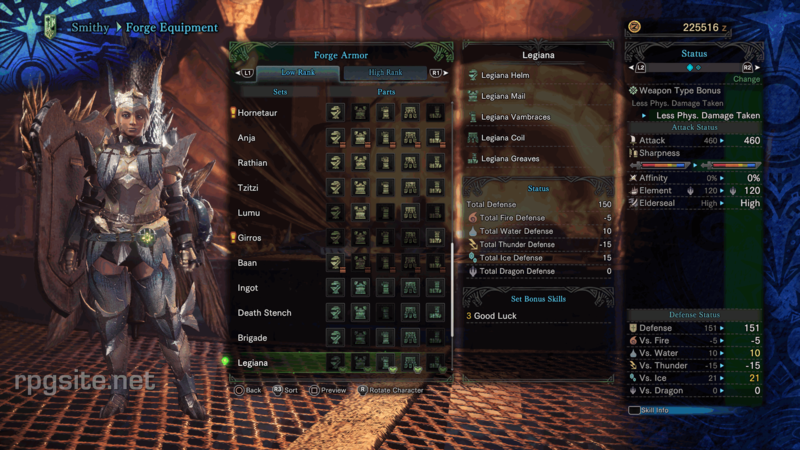 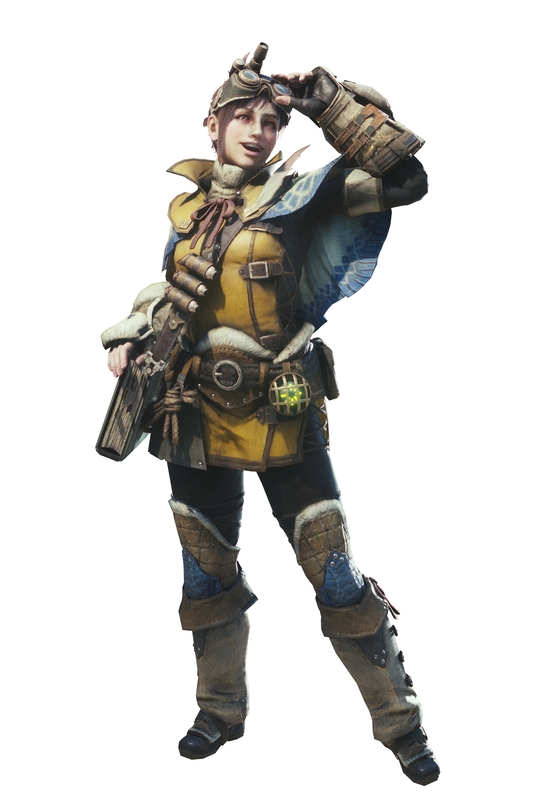 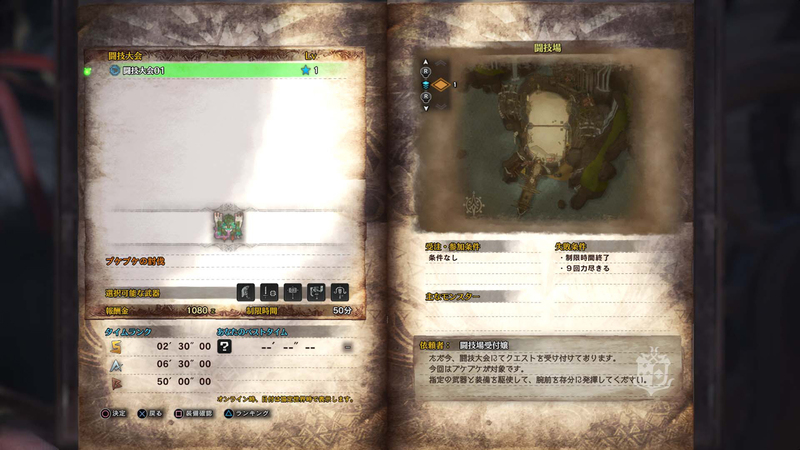 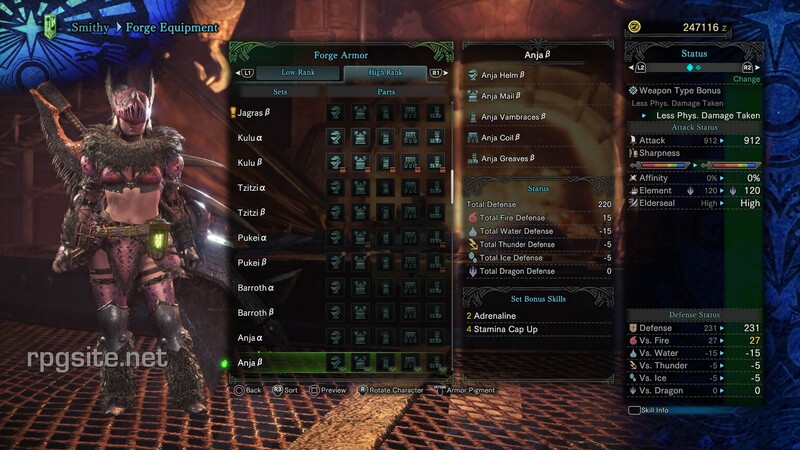 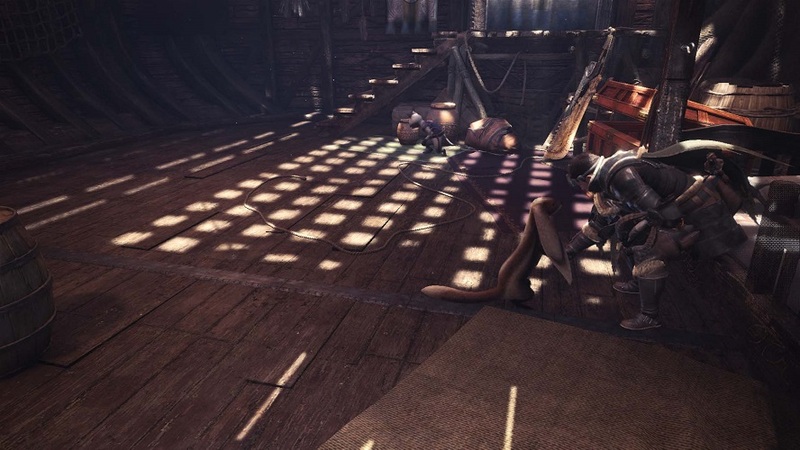 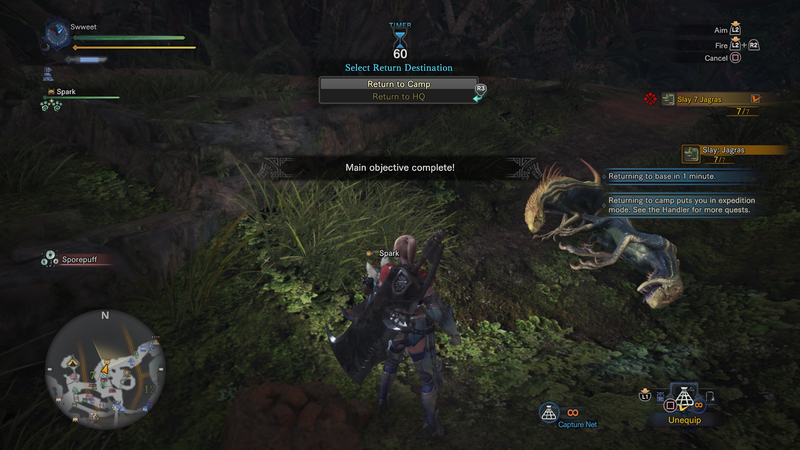 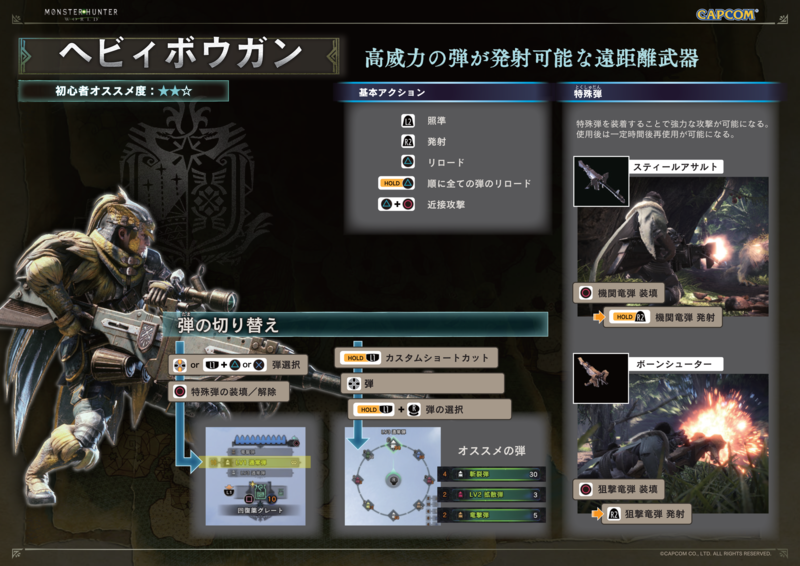 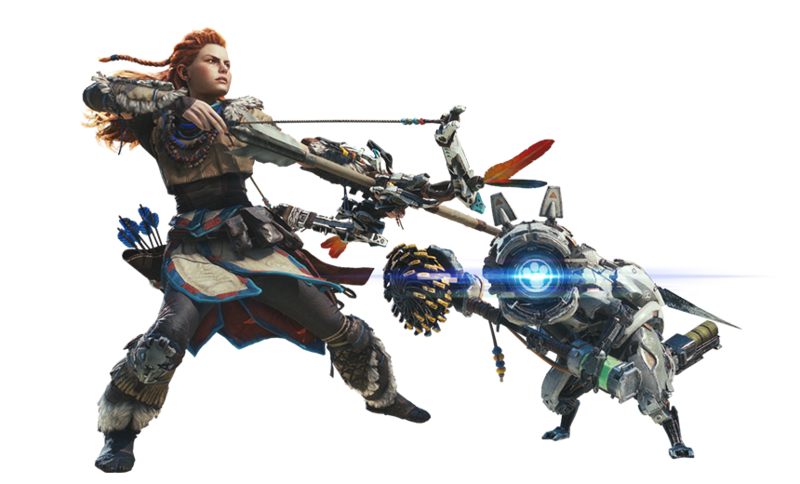 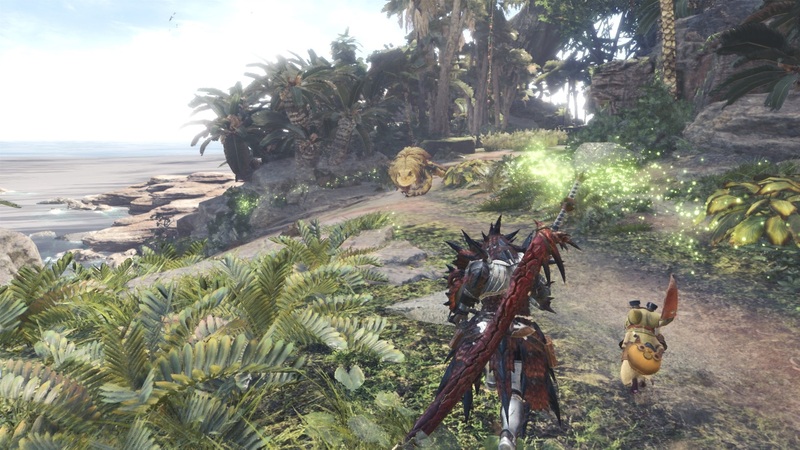 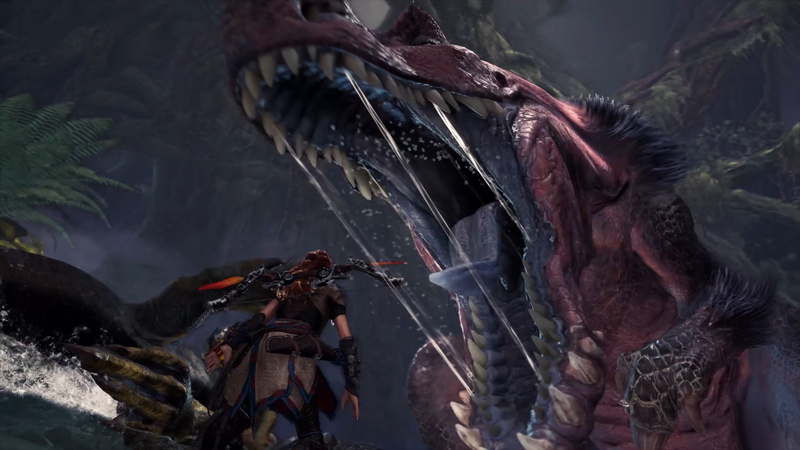 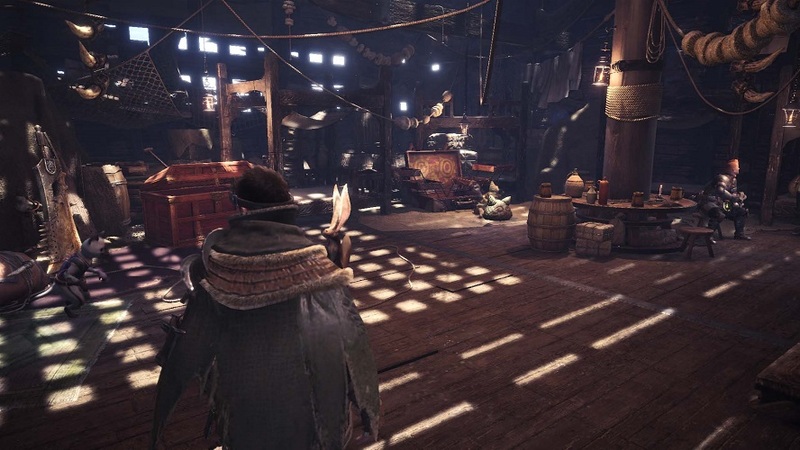 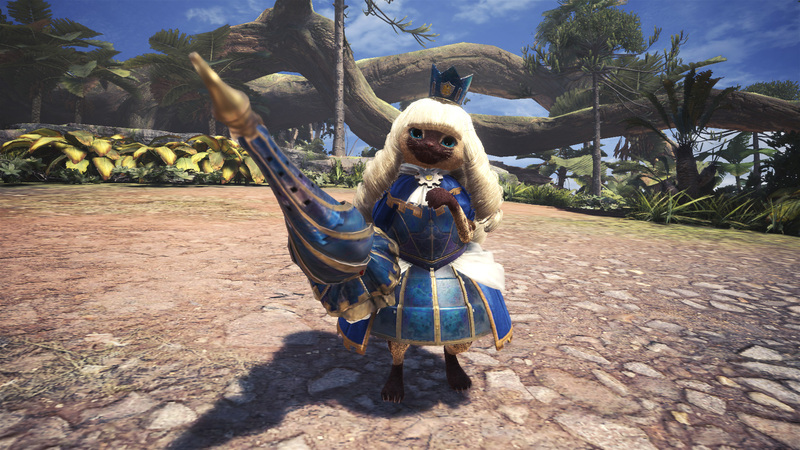 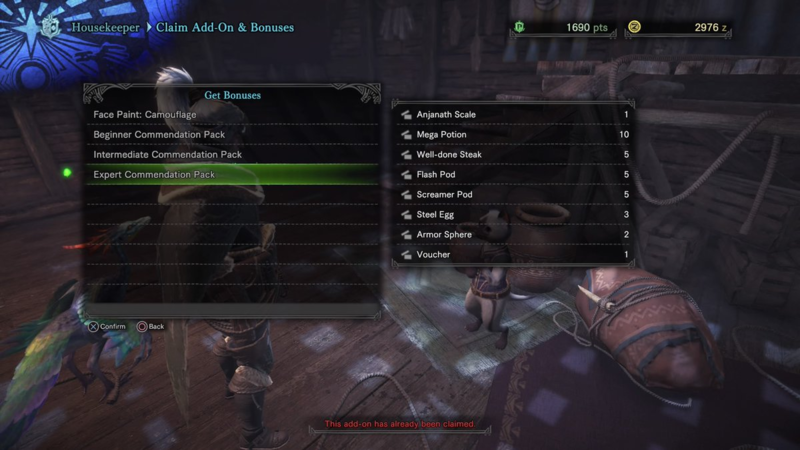 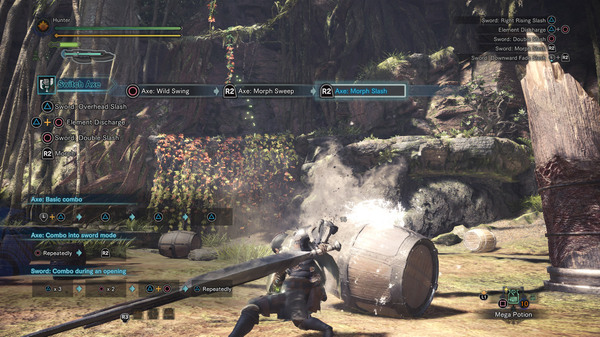 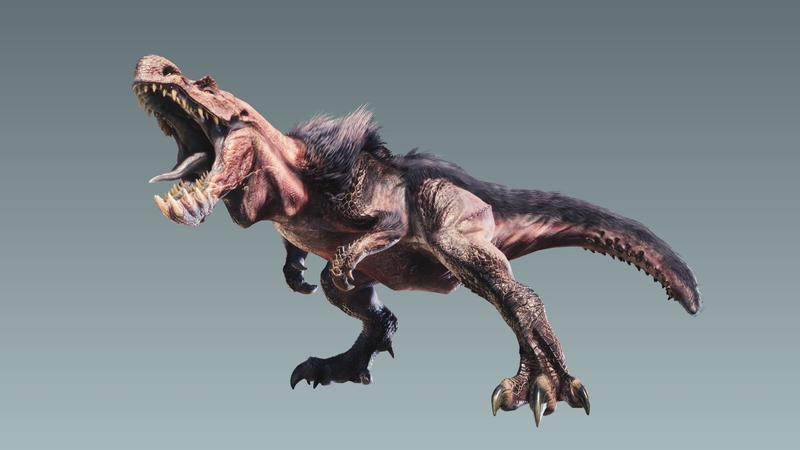 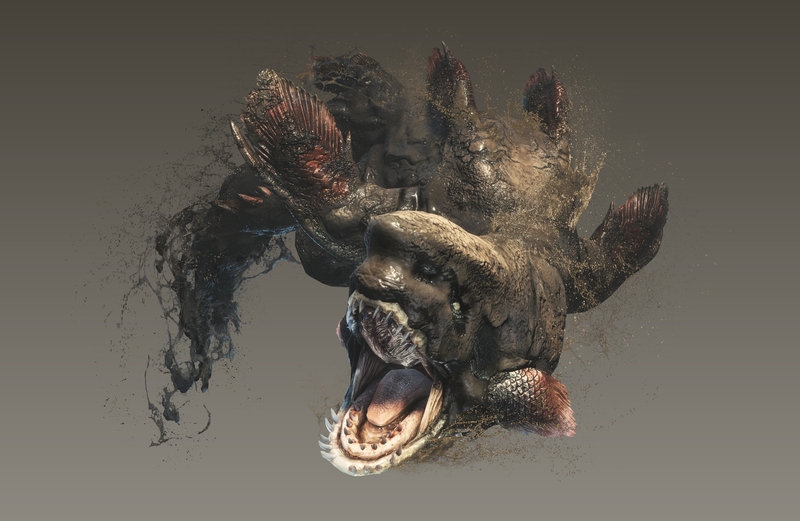 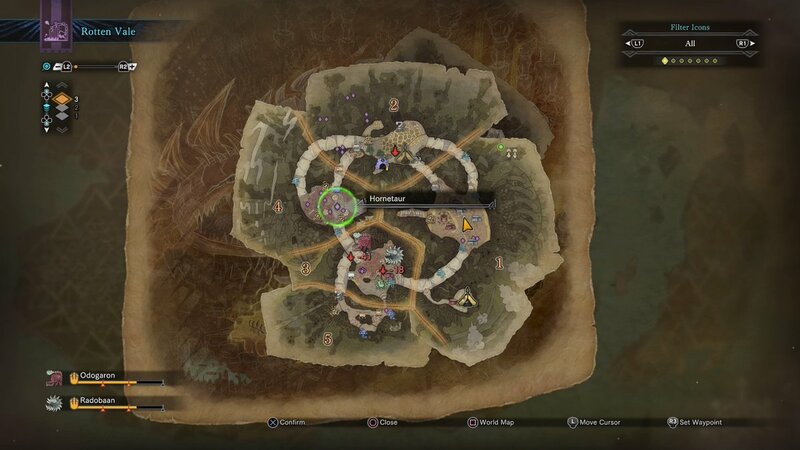 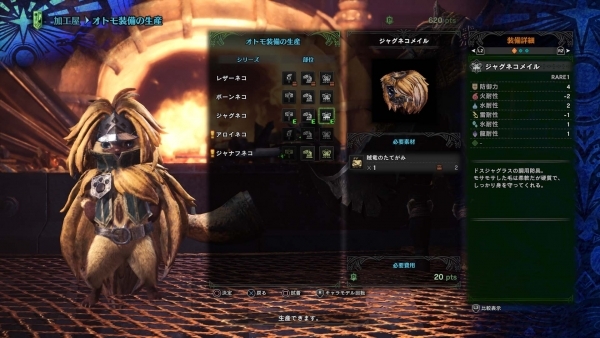 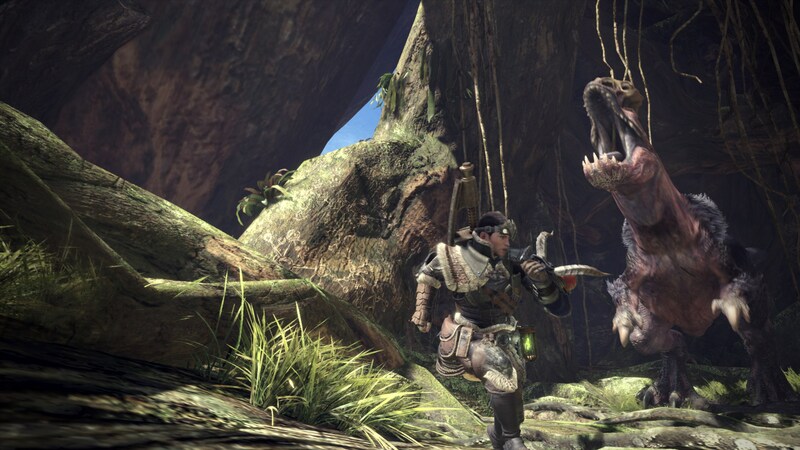 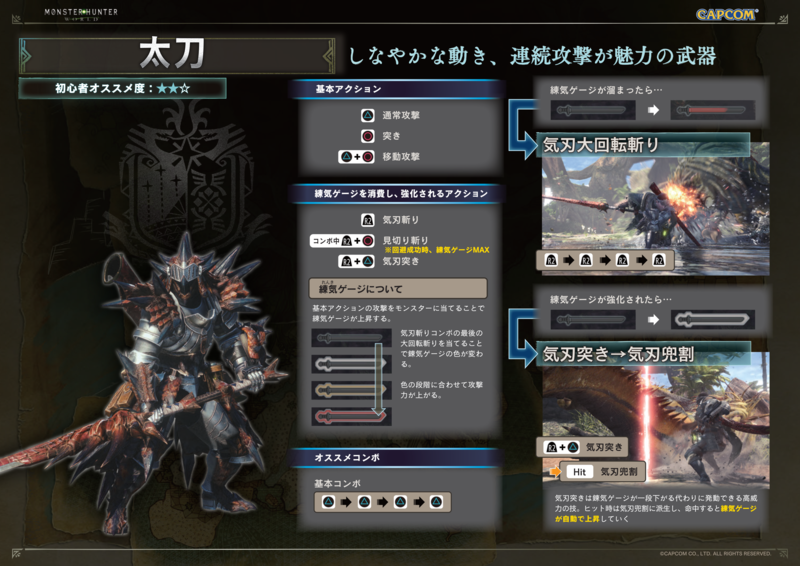 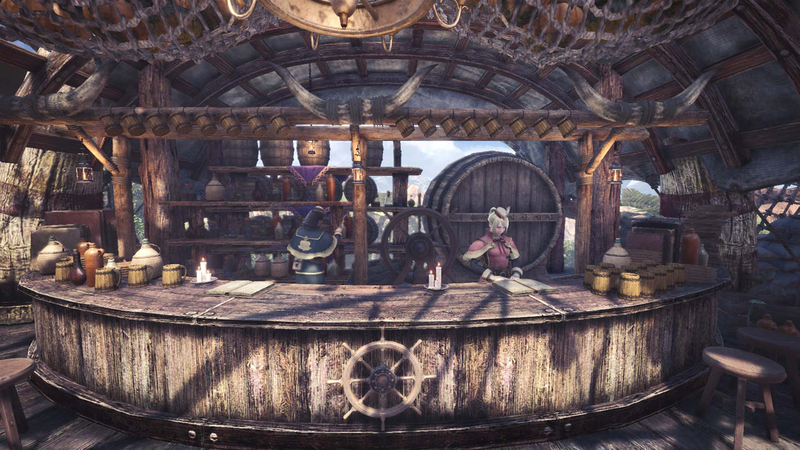 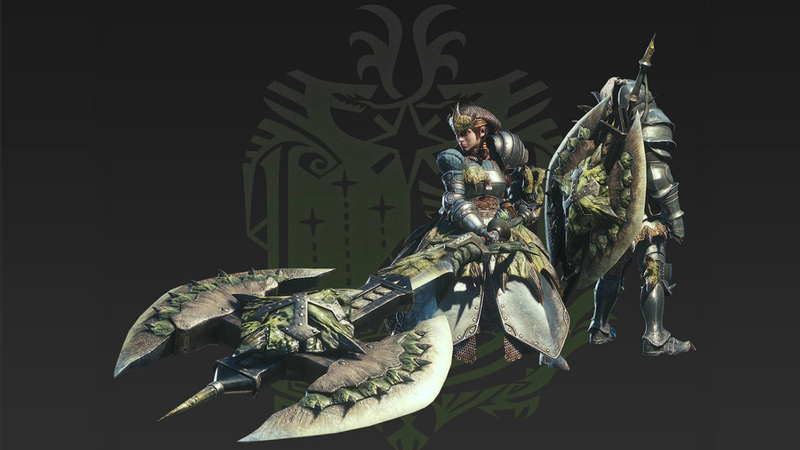 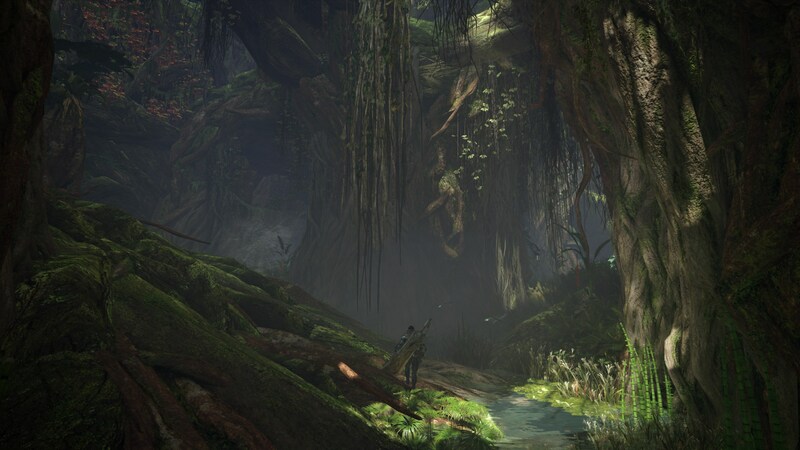 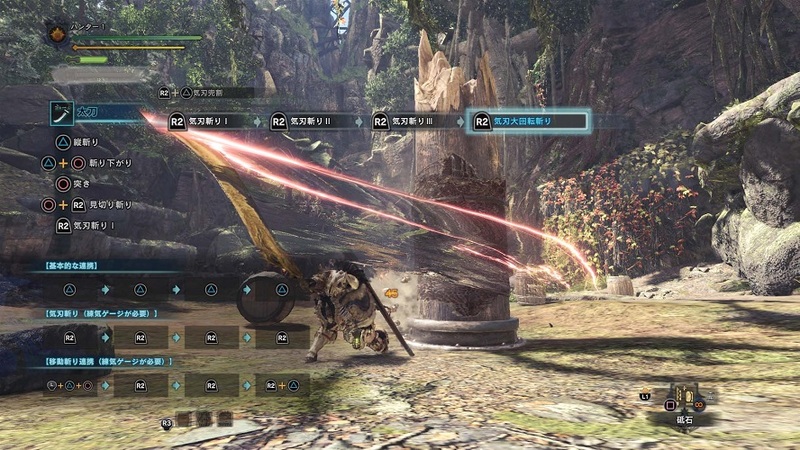 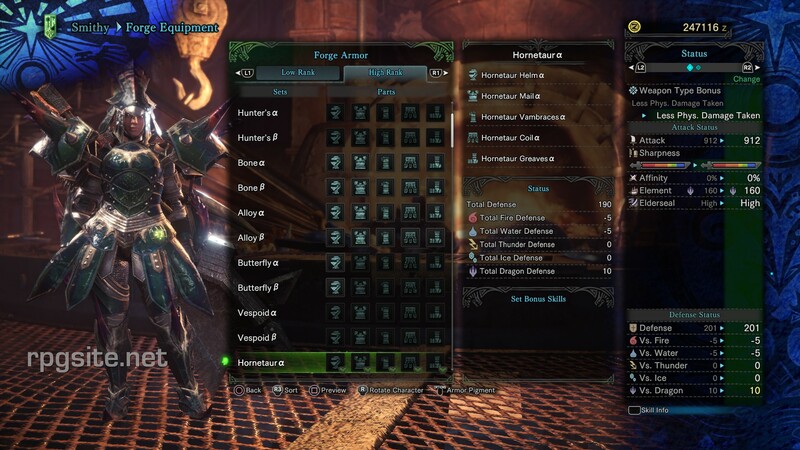 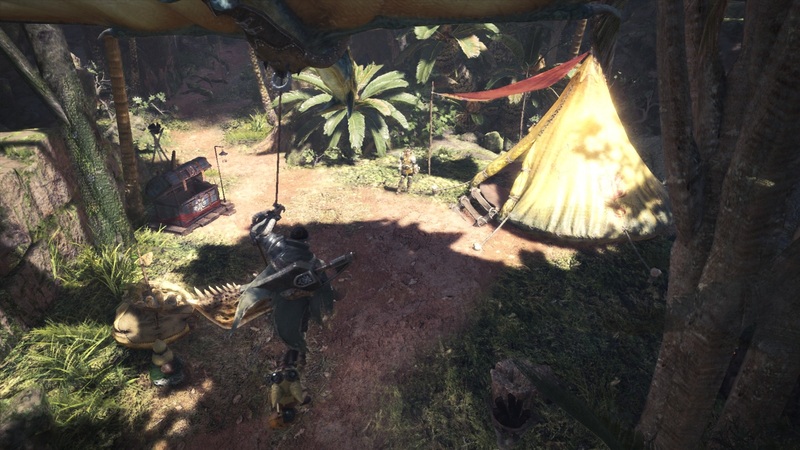 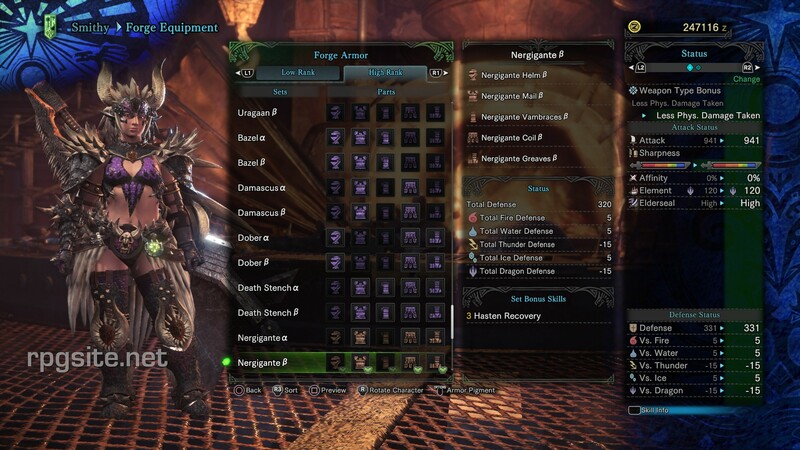 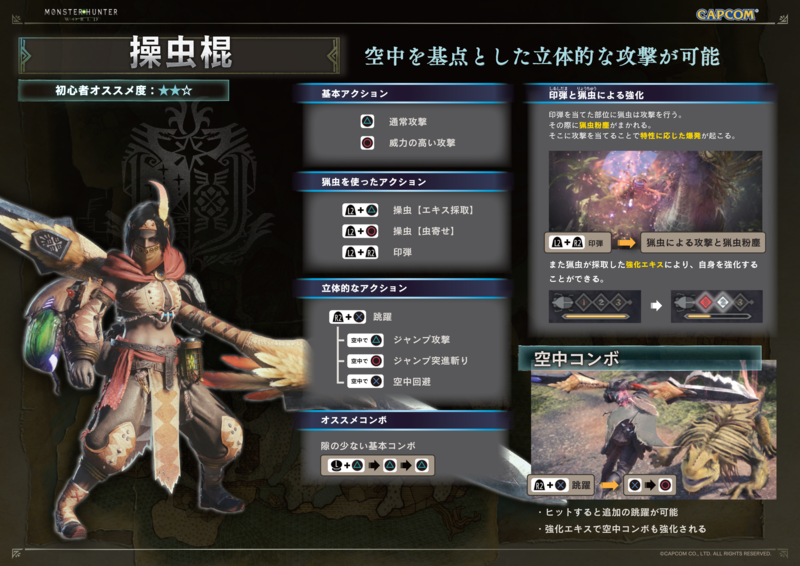 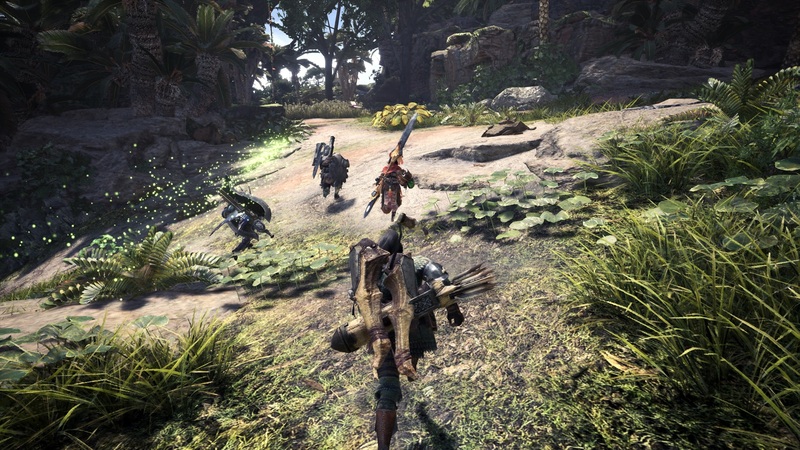 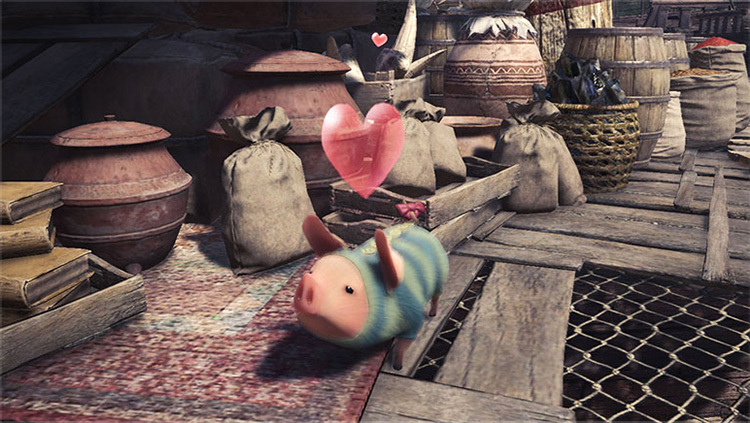 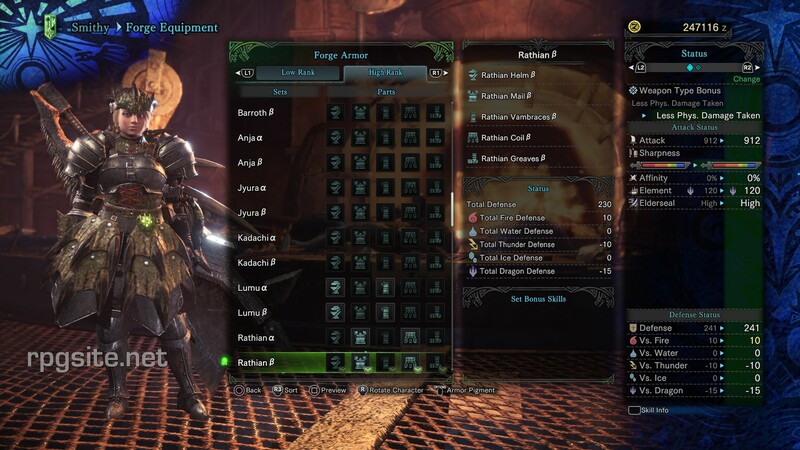 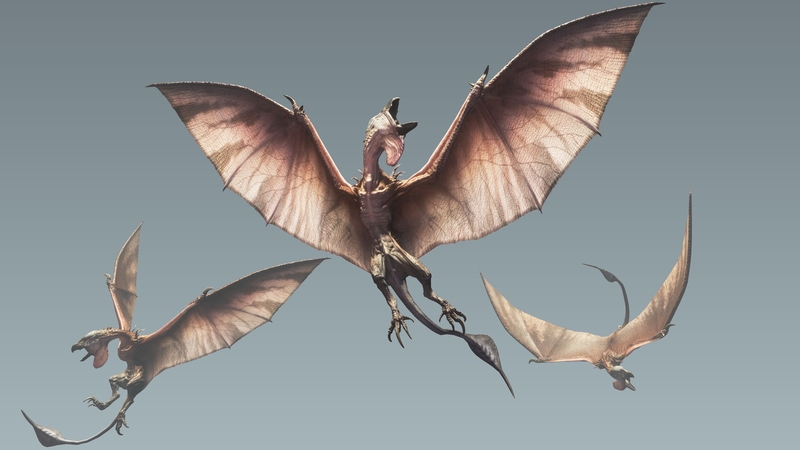 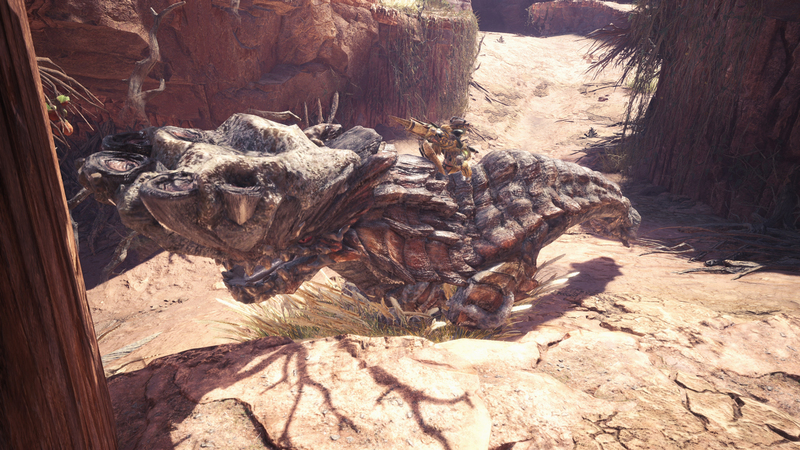 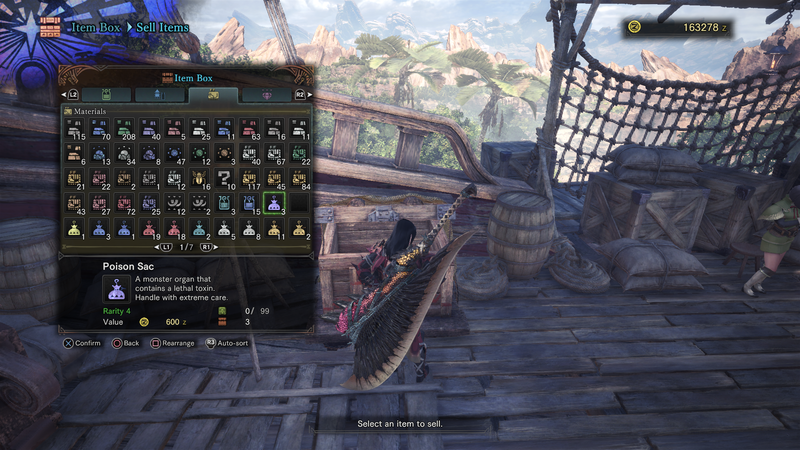 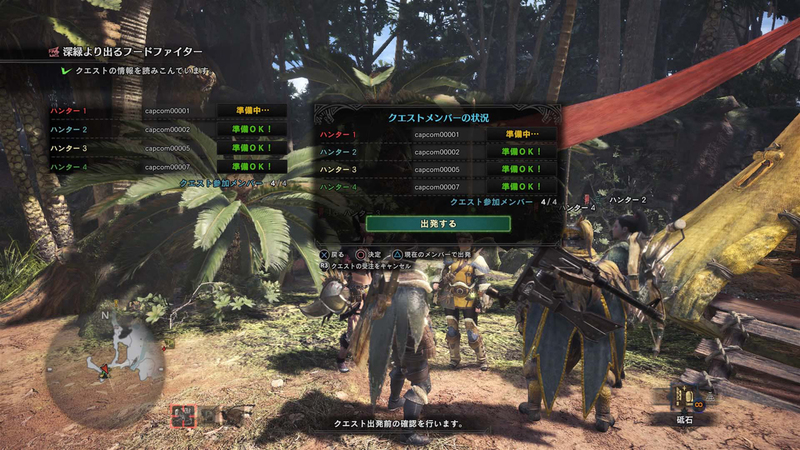 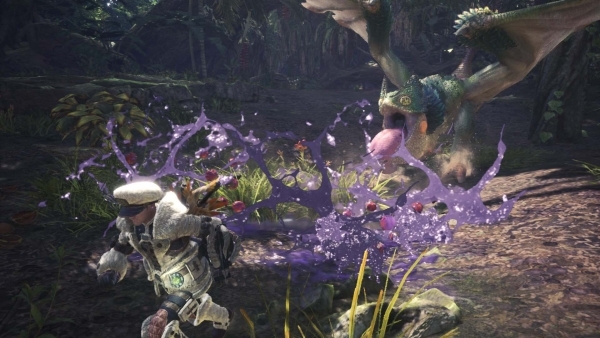 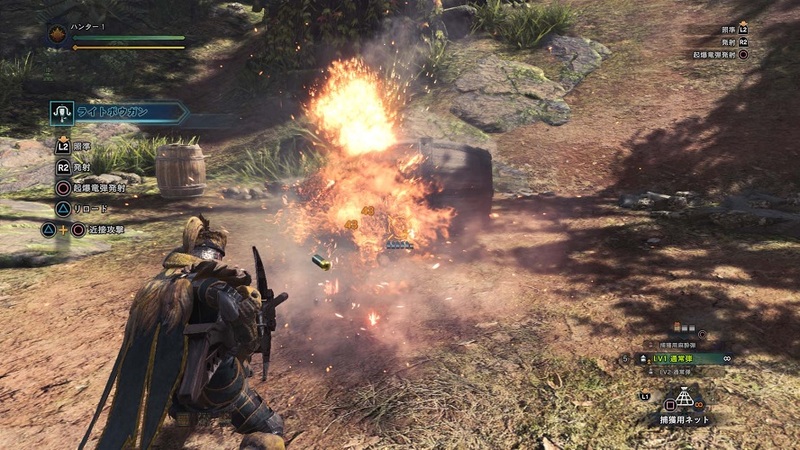 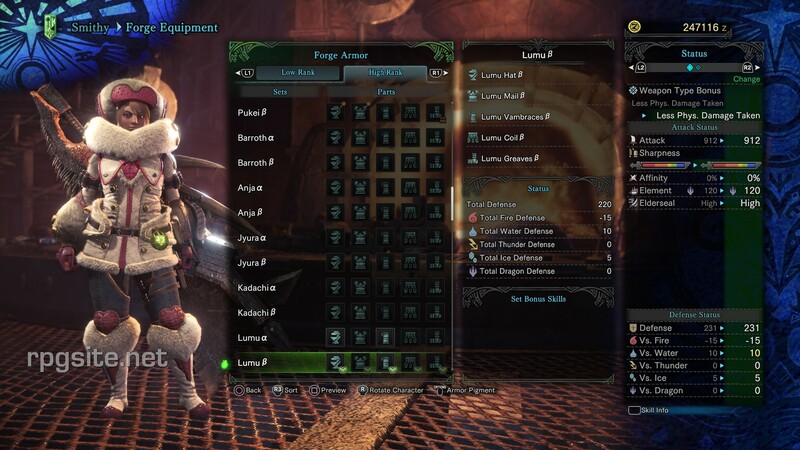 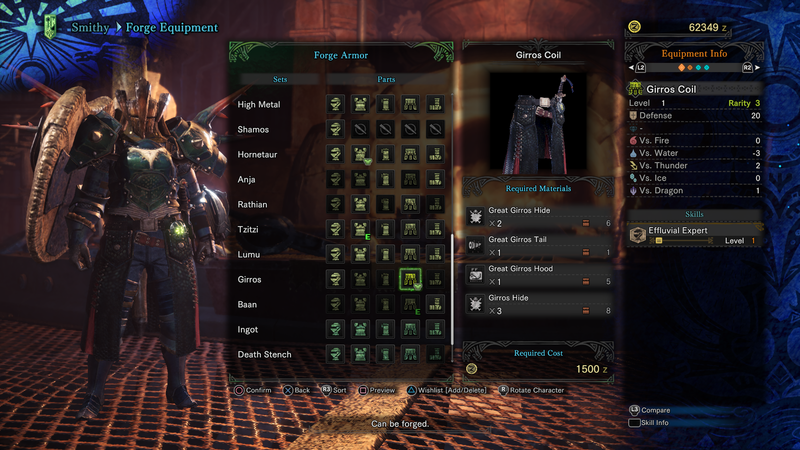 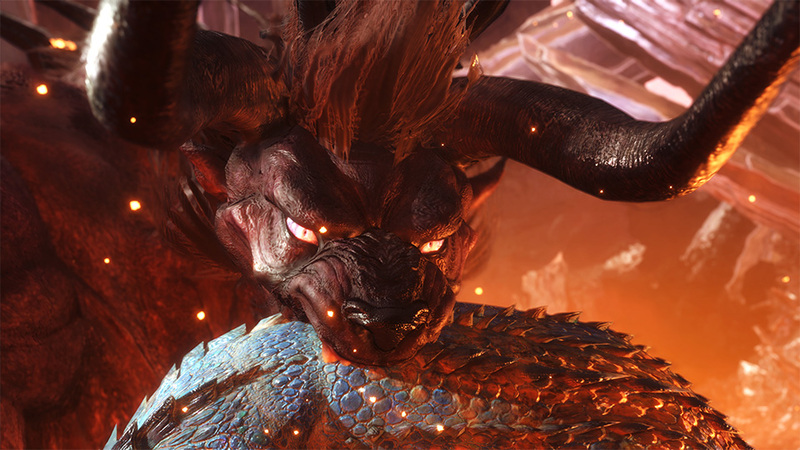 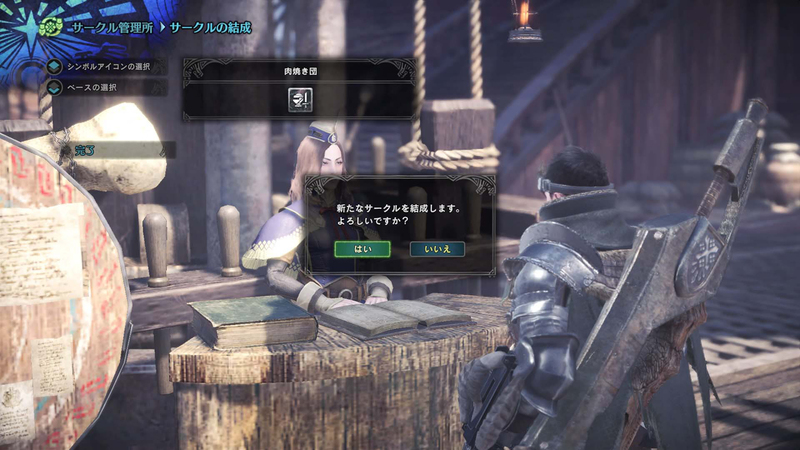 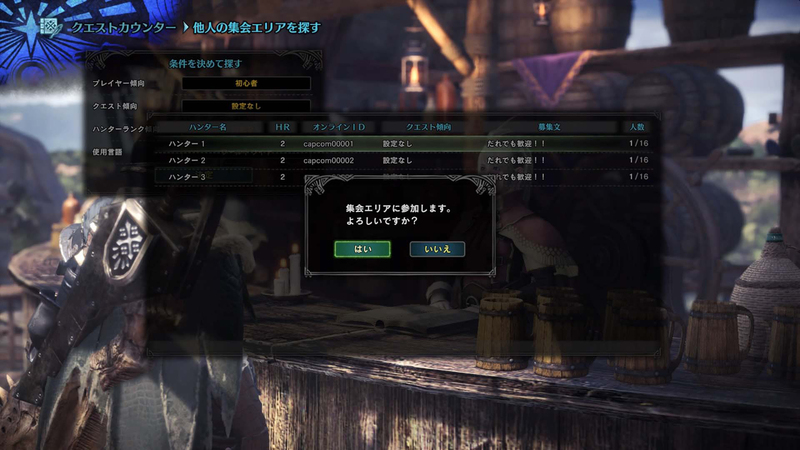 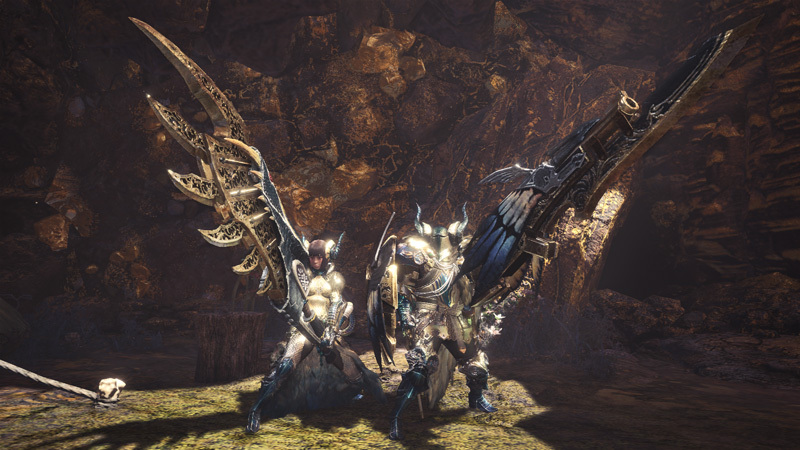 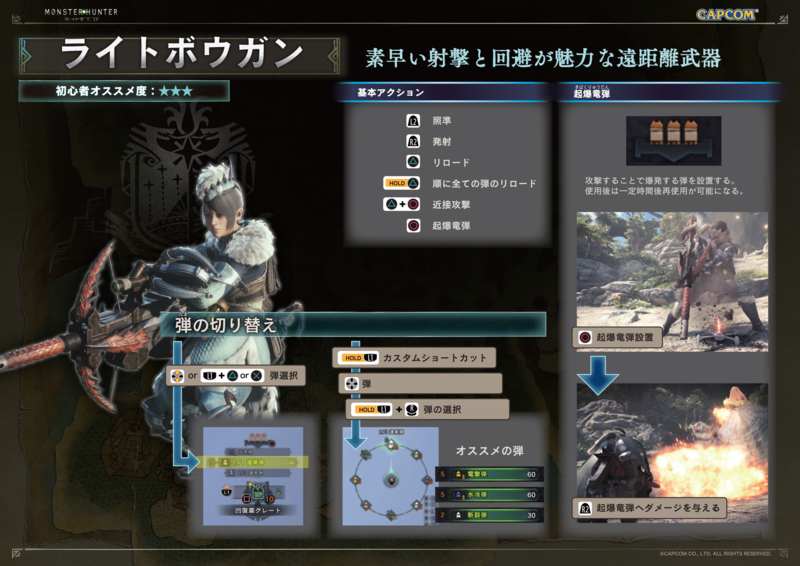 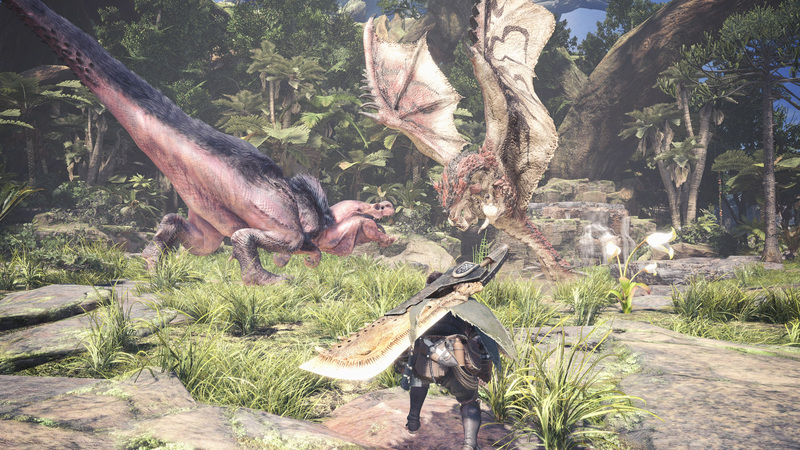 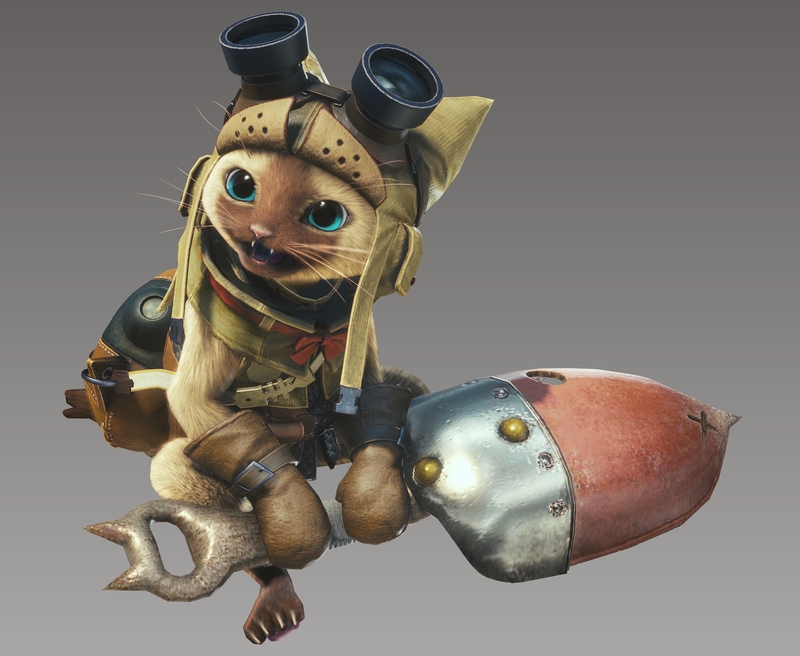 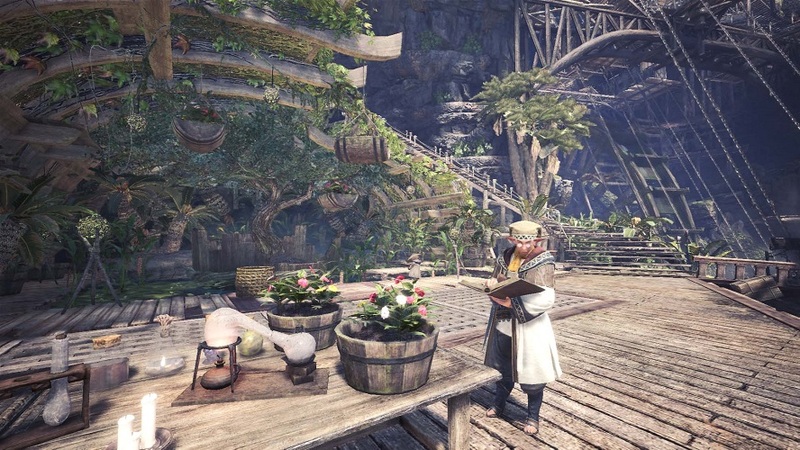 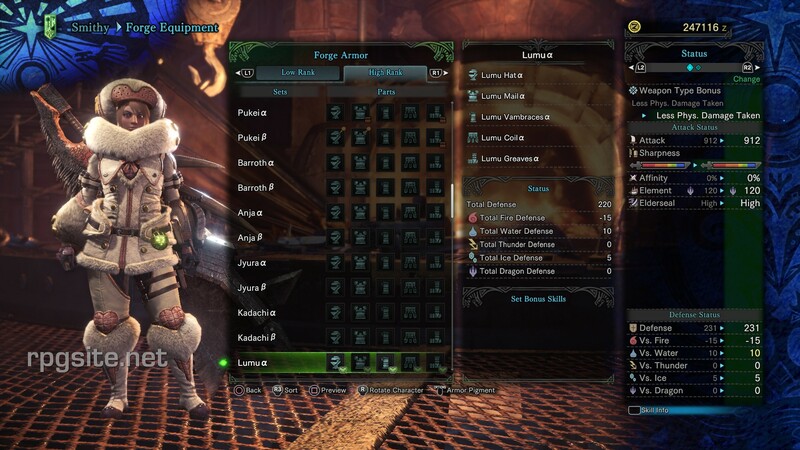 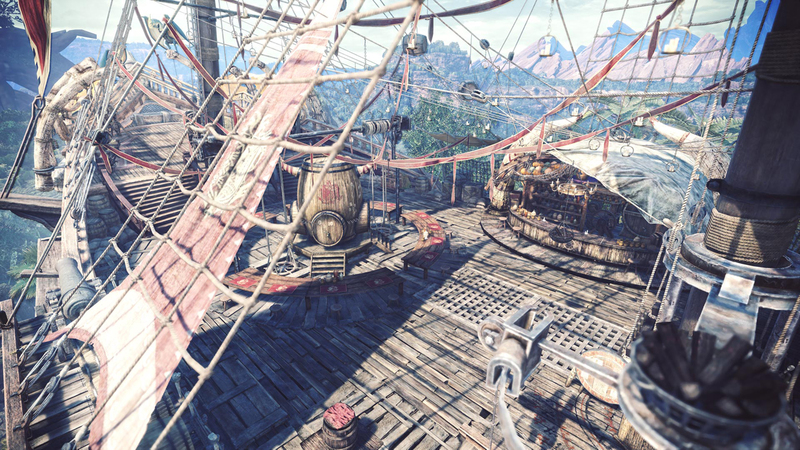 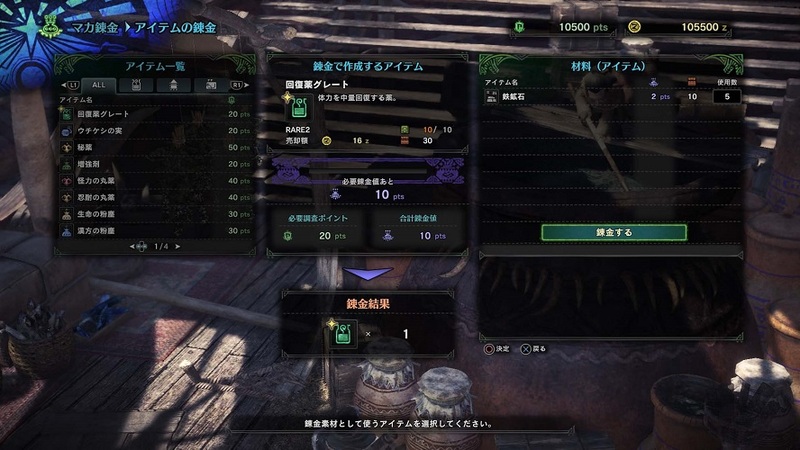 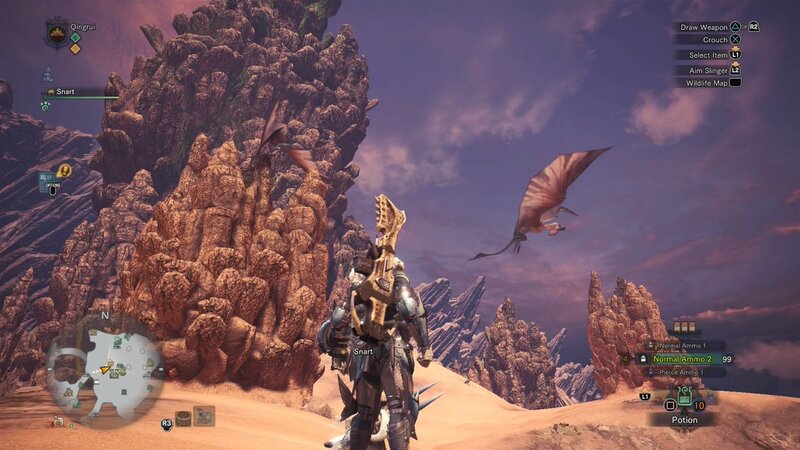 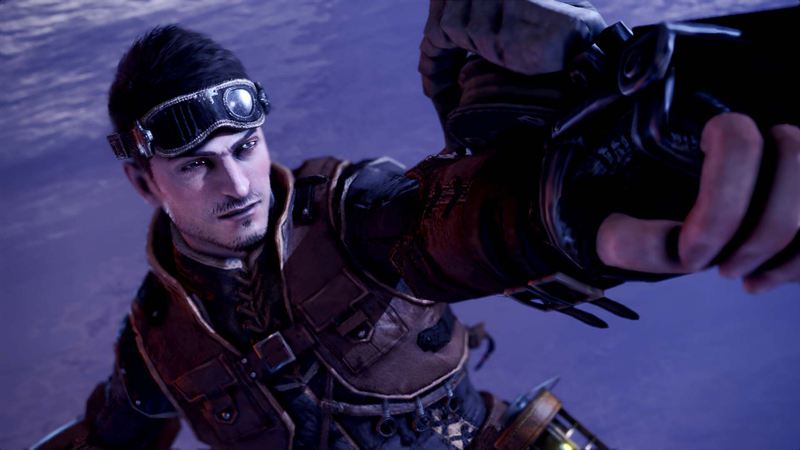 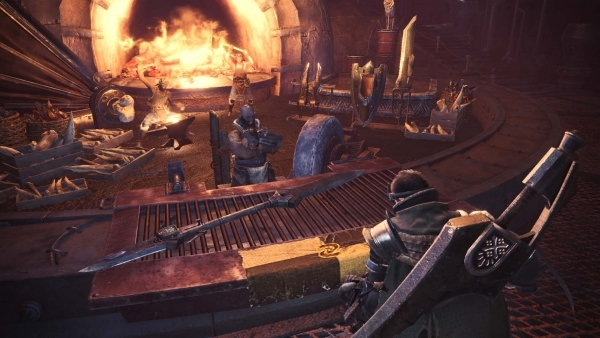 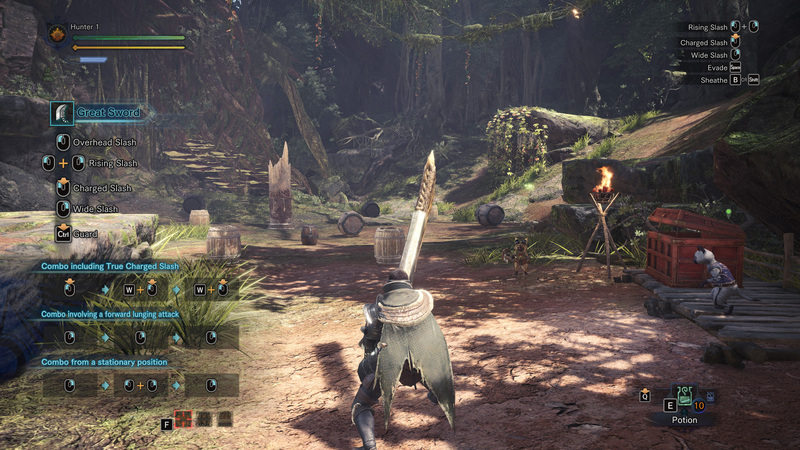 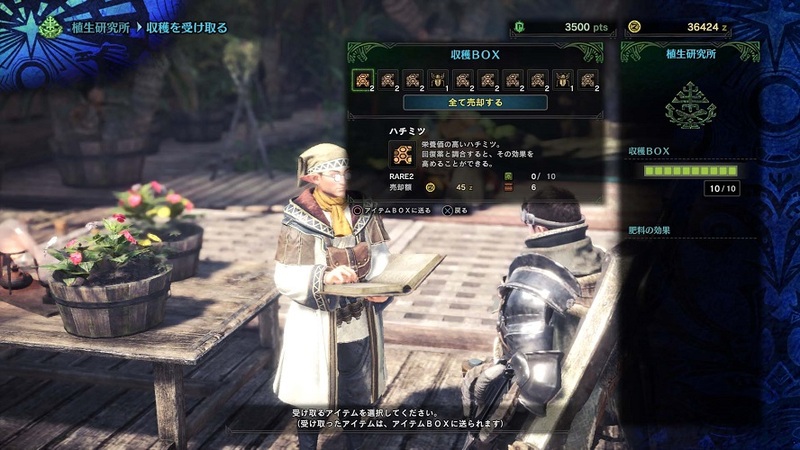 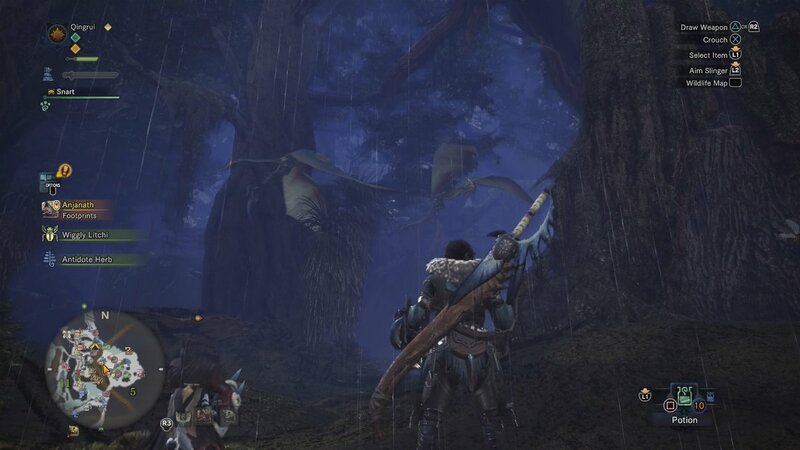 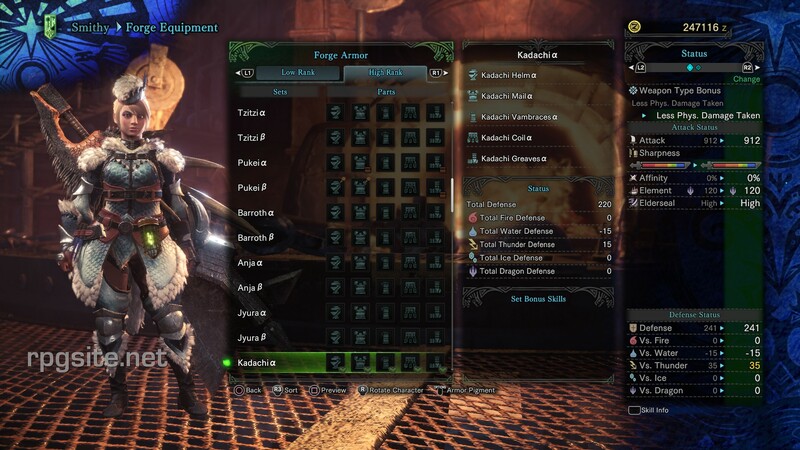 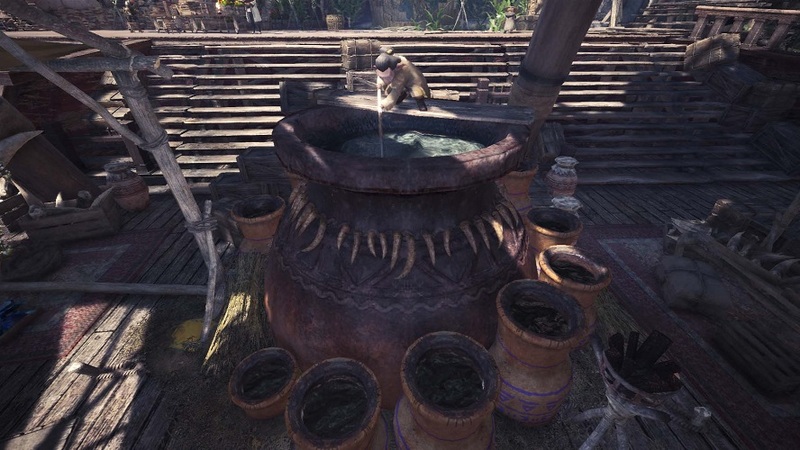 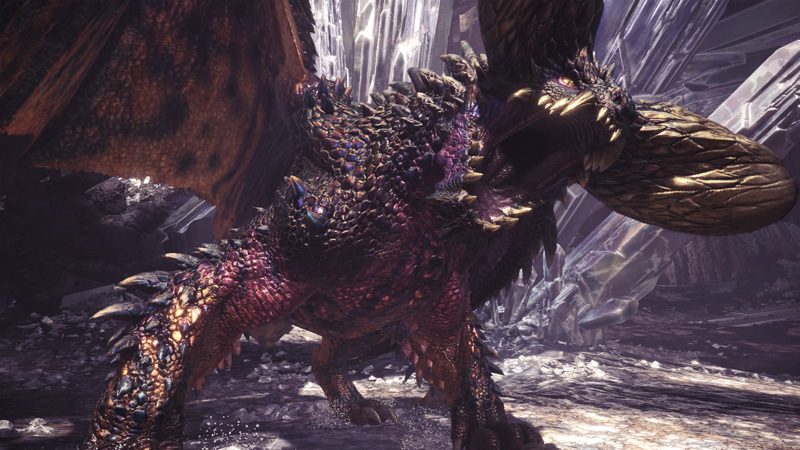 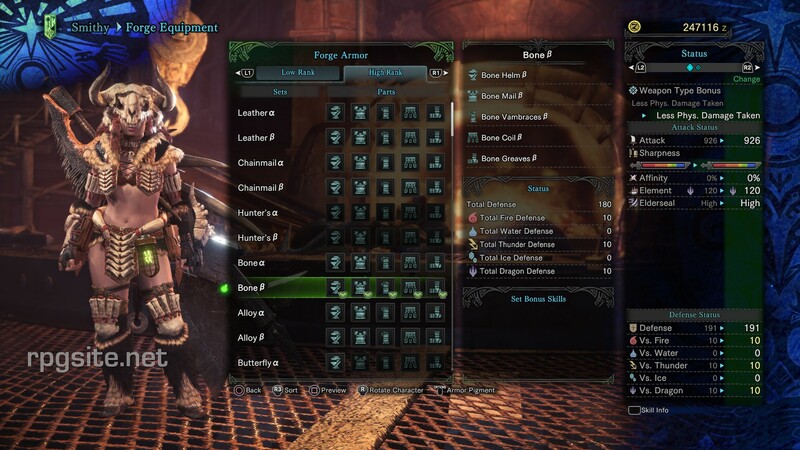 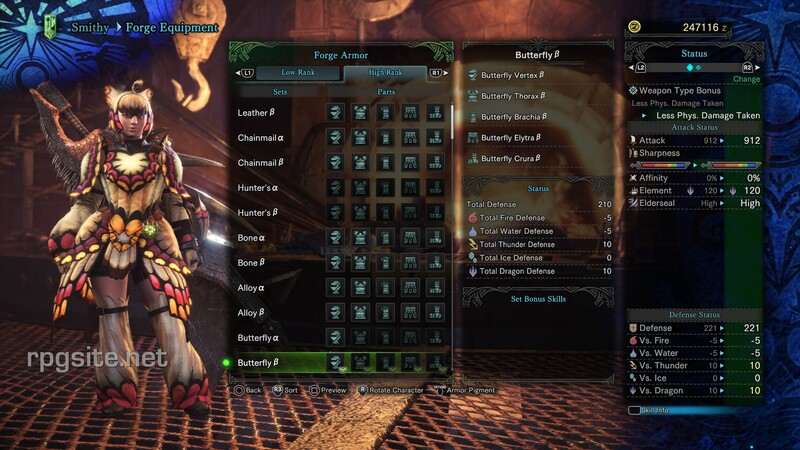 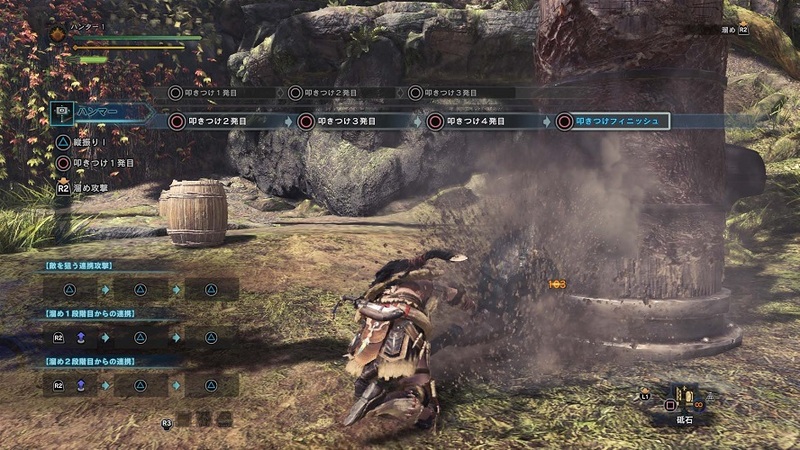 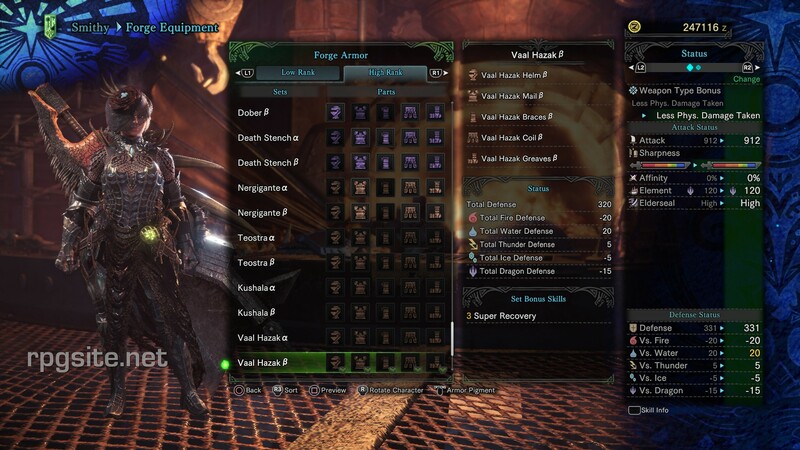 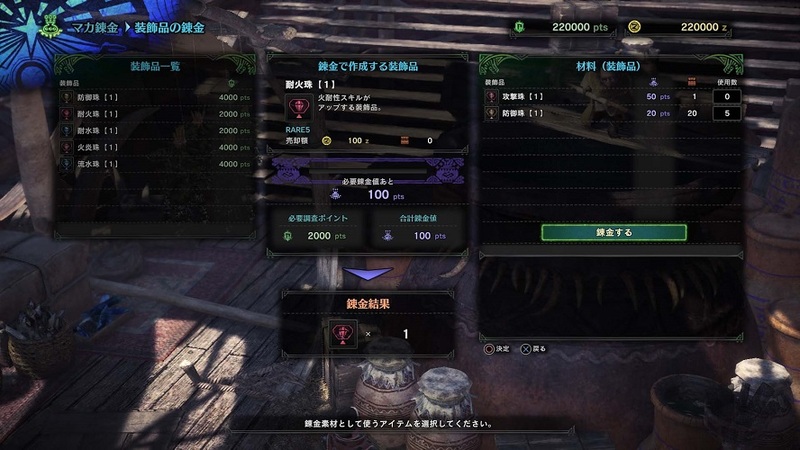 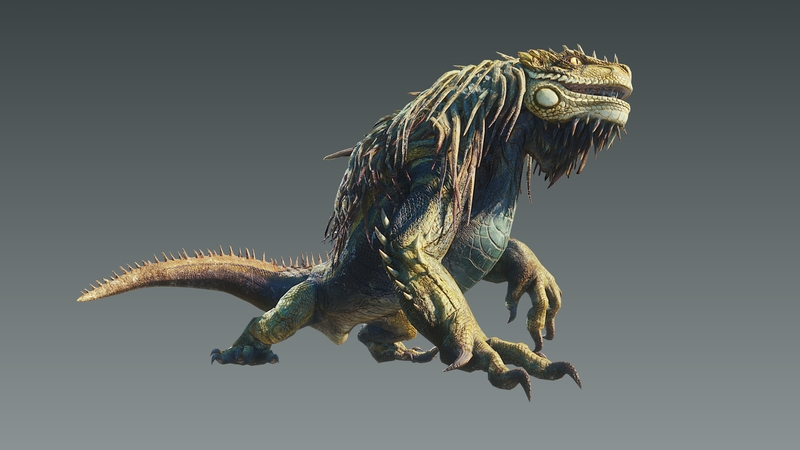 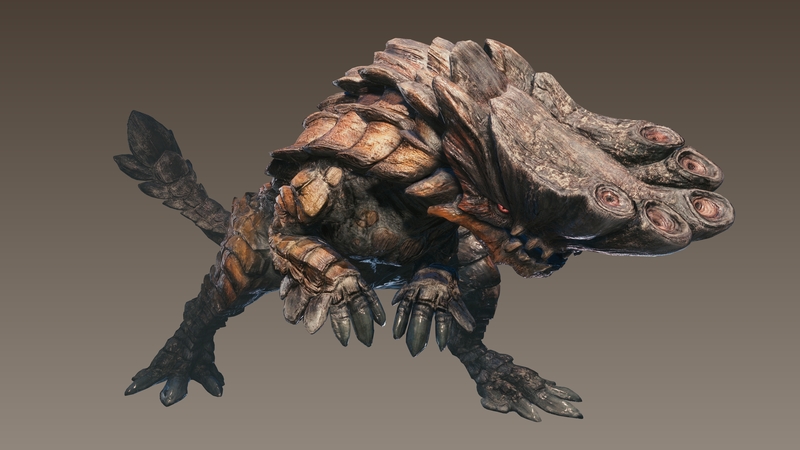 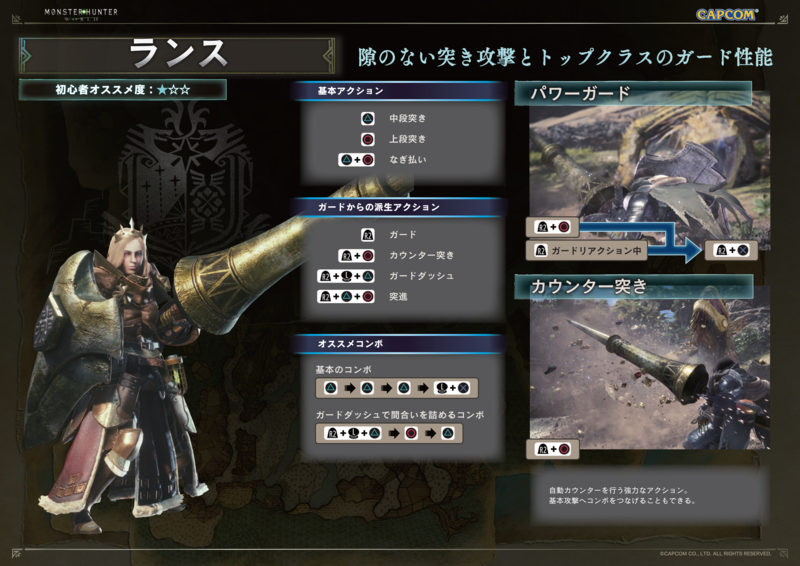 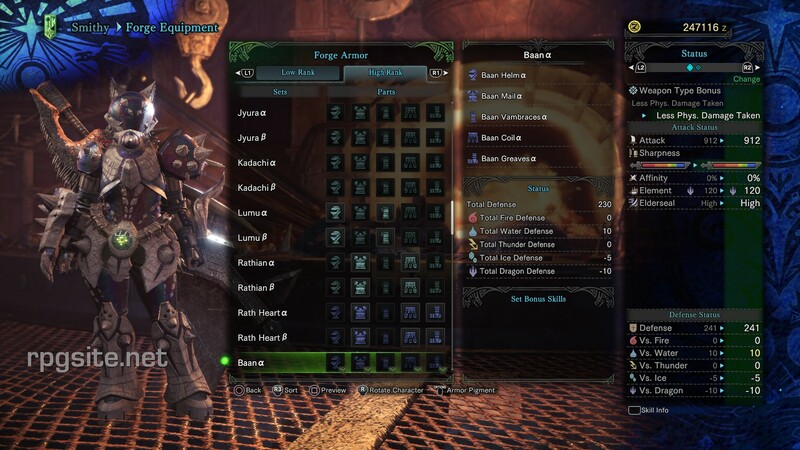 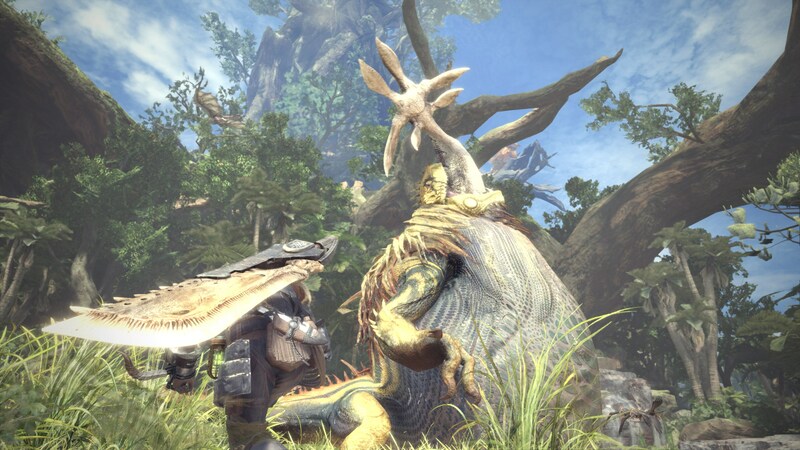 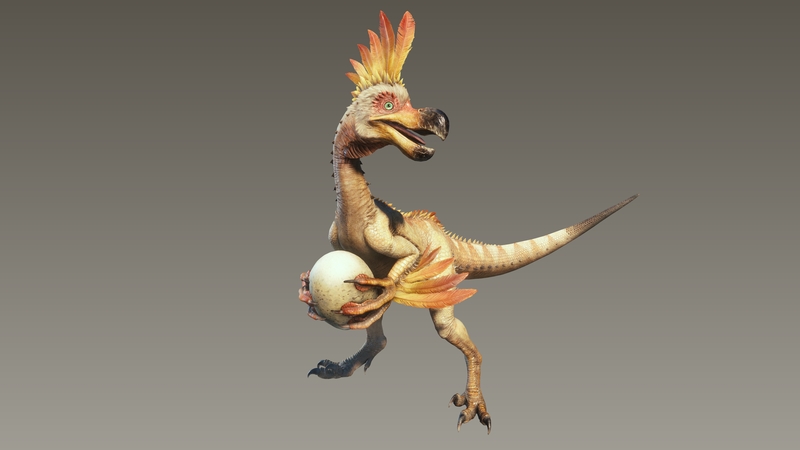 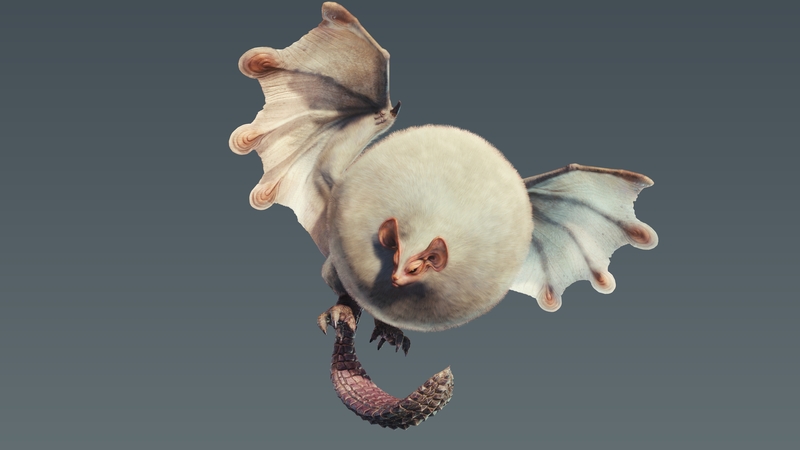 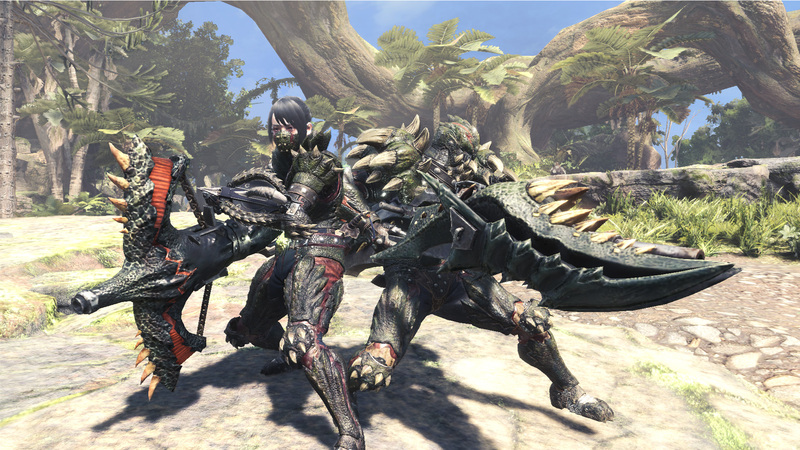 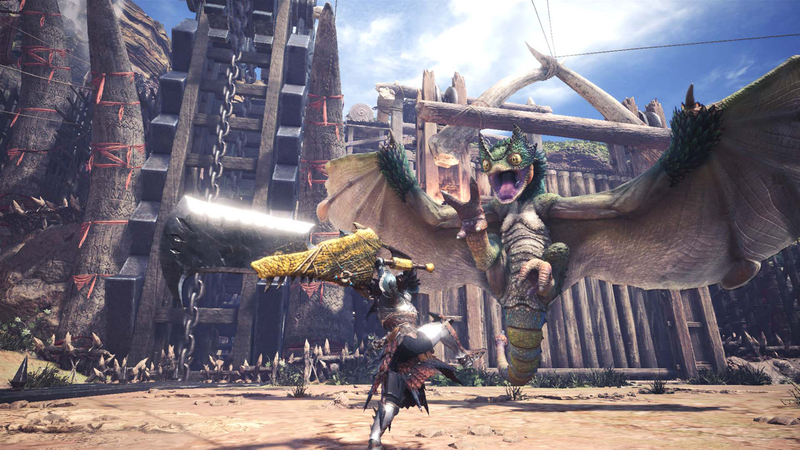 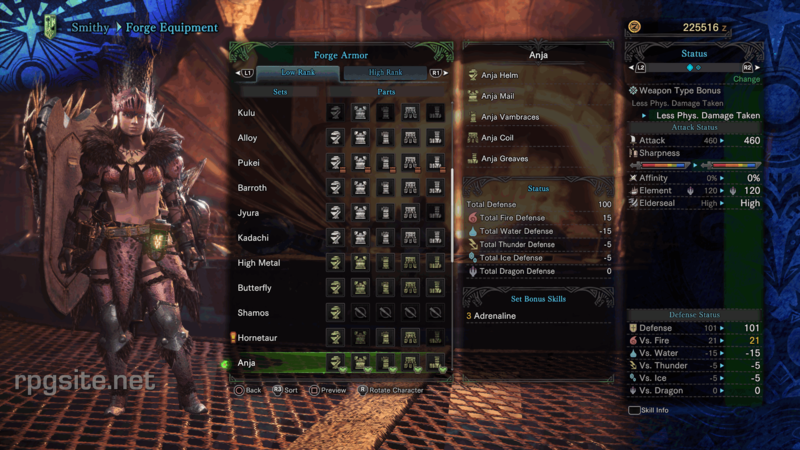 One year in, the Monster Hunting game has plenty of new content coming. 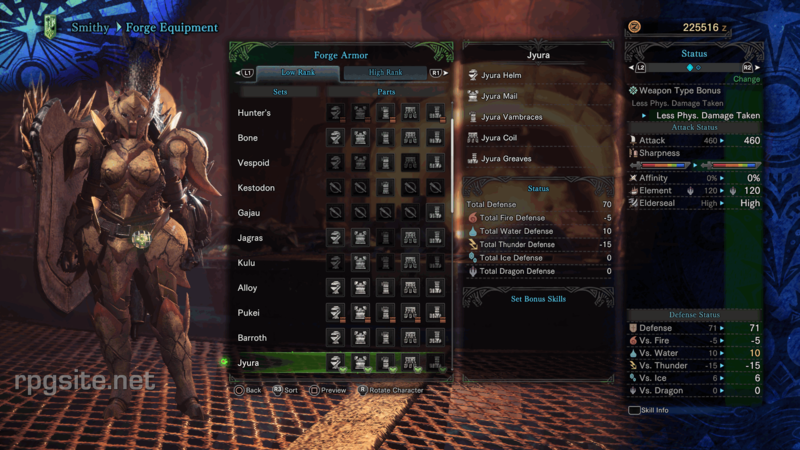 Get Bayek's Armor and the iconic Assassin Hood. 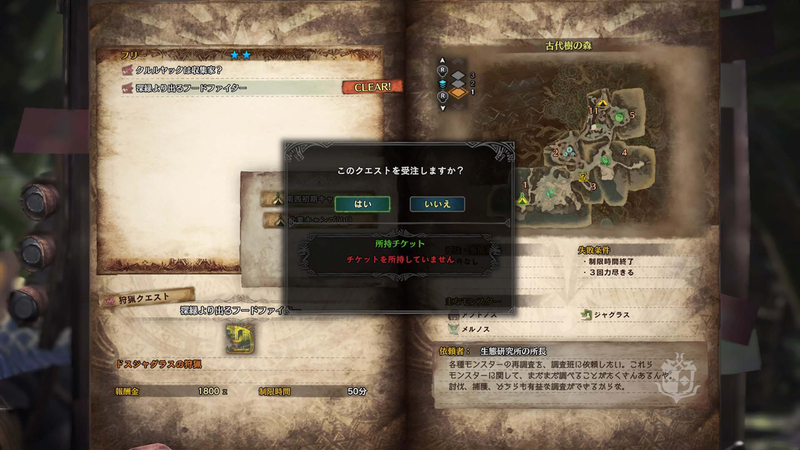 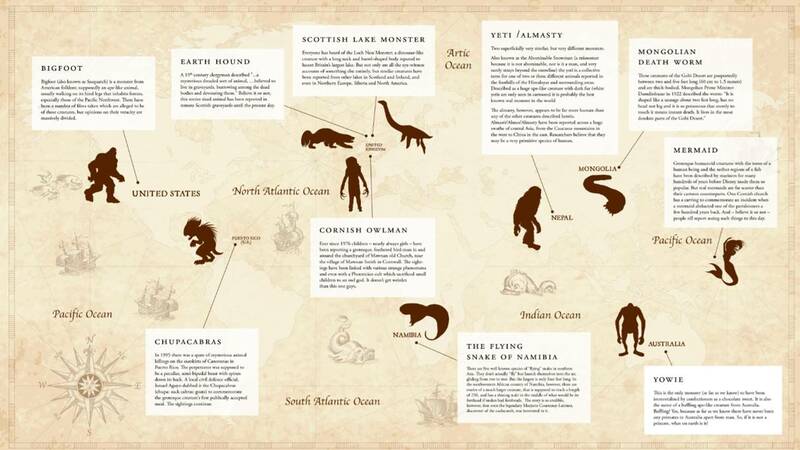 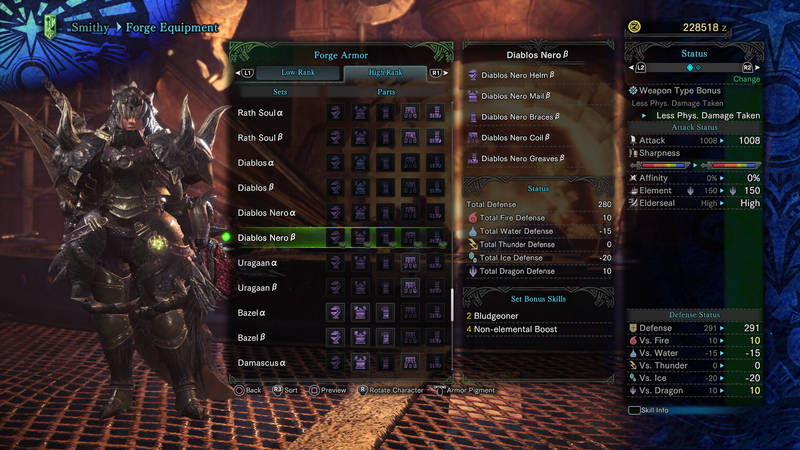 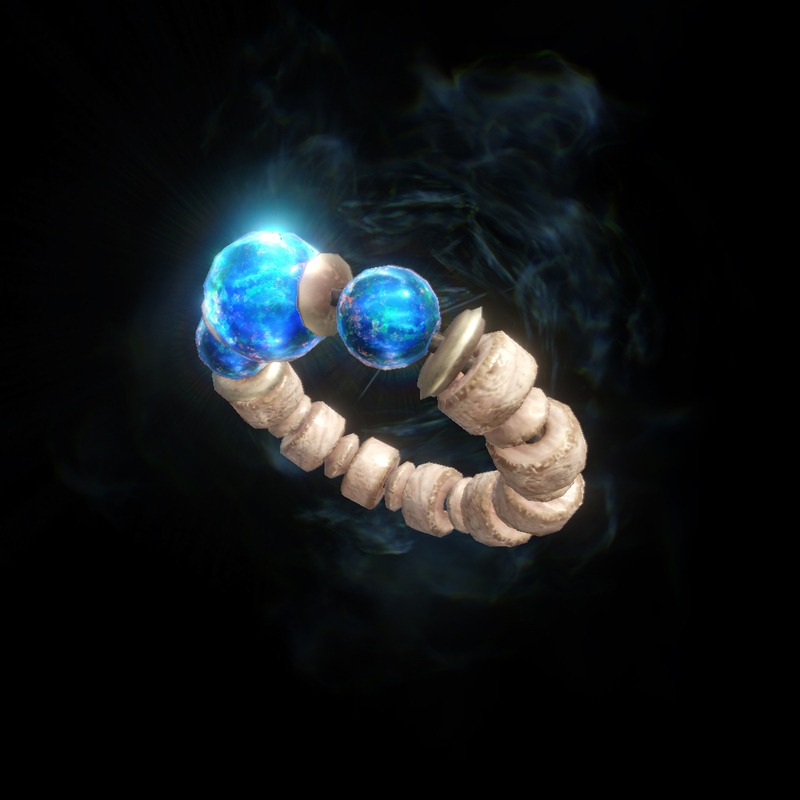 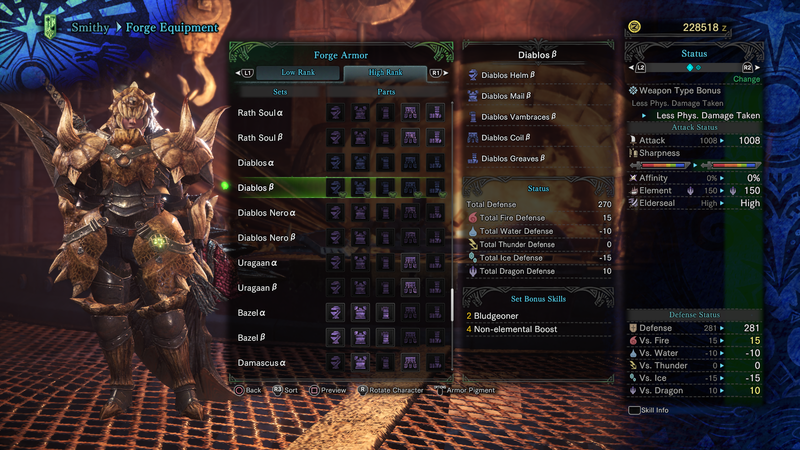 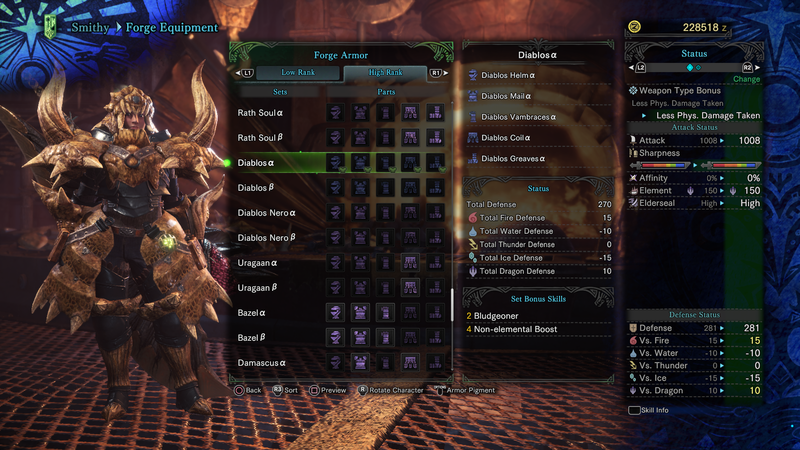 This expansion will add new quest ranks, locales, monsters, and more. 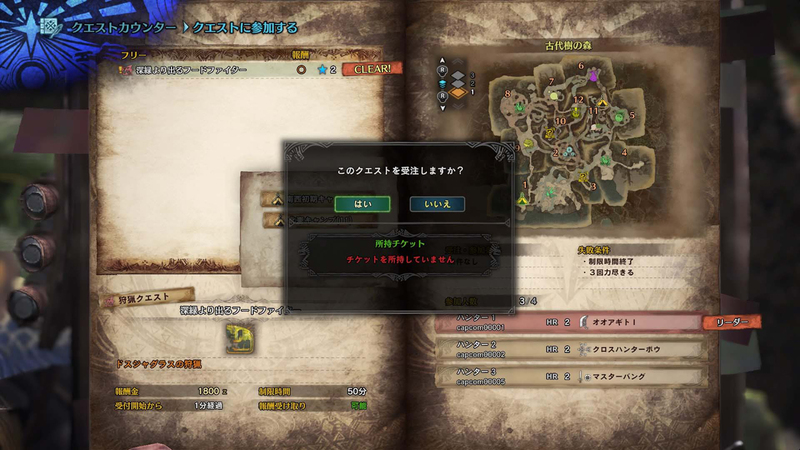 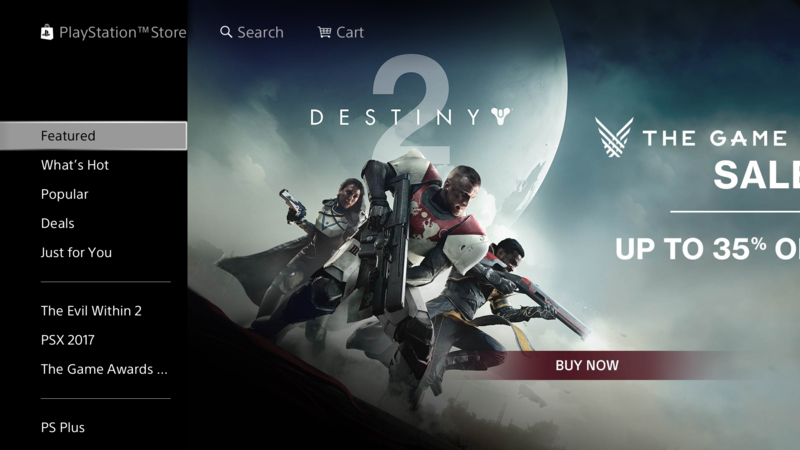 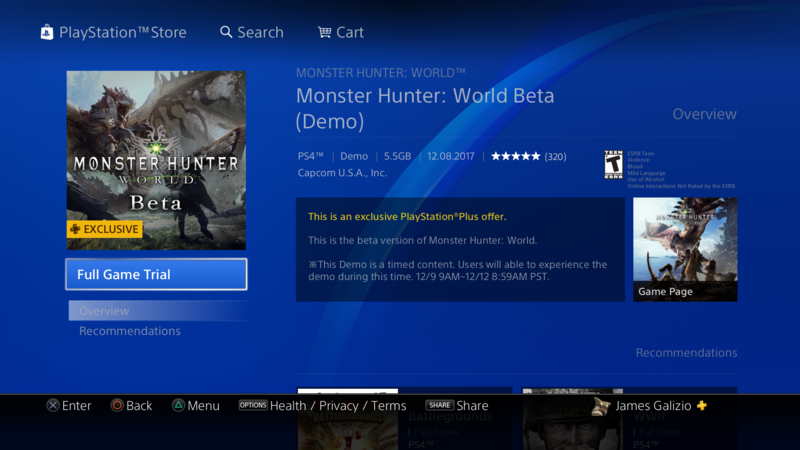 The PC version will be out later. 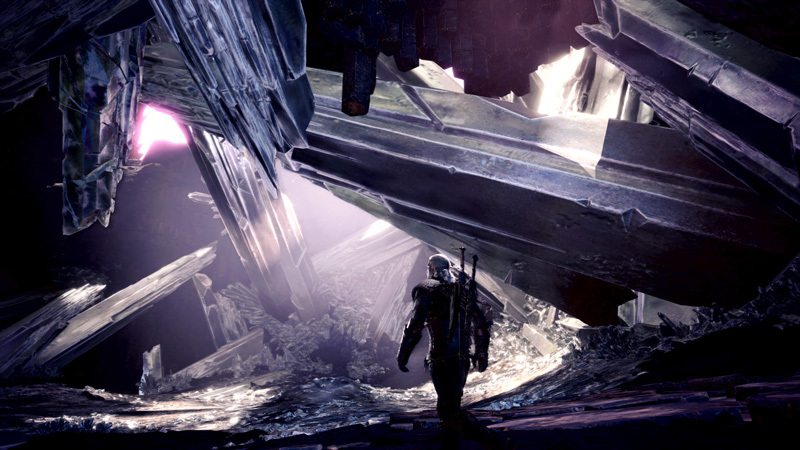 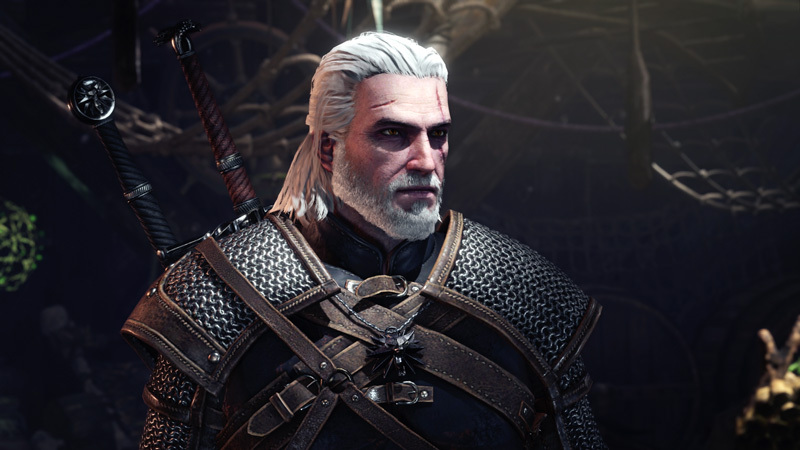 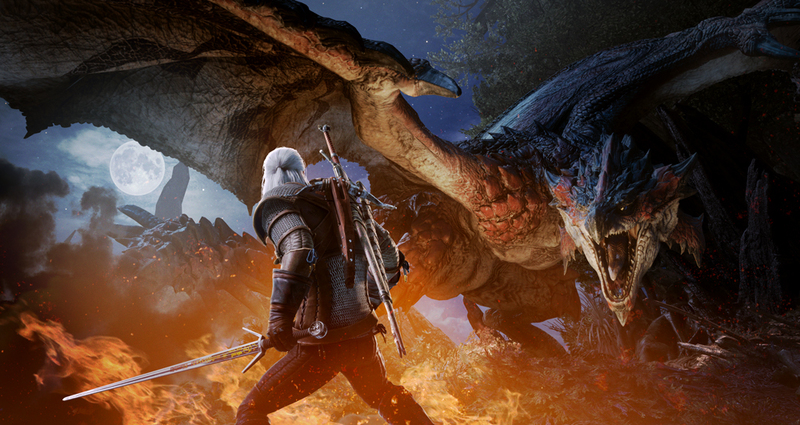 The real Geralt ends up visiting the Monster Hunter universe through a portal. 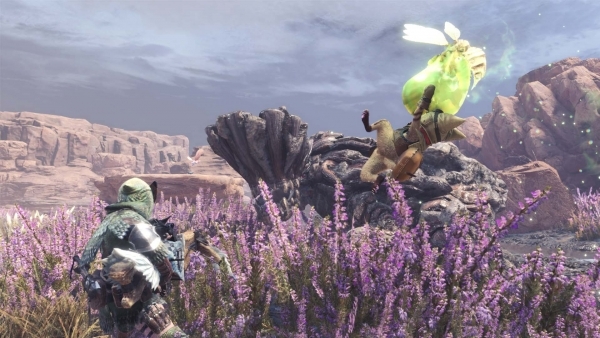 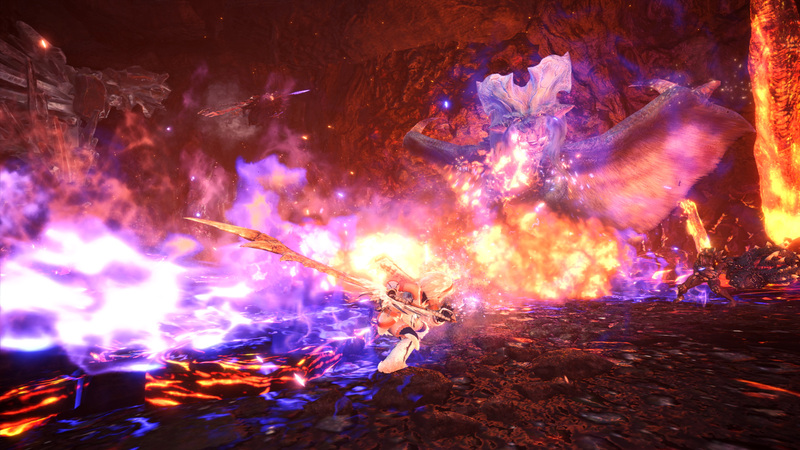 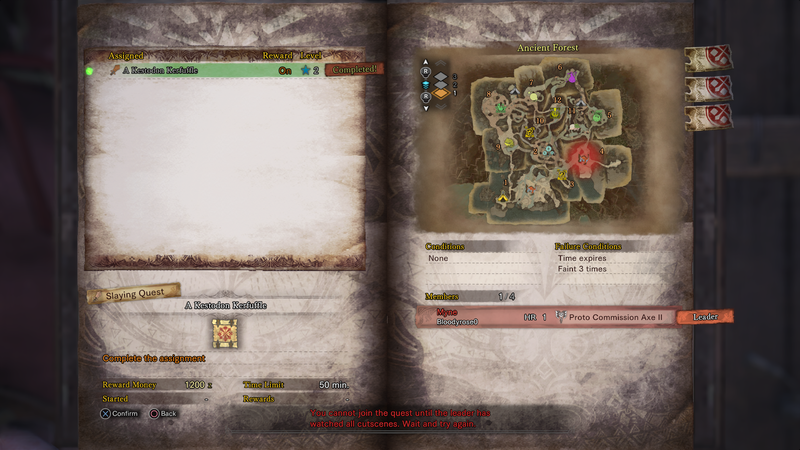 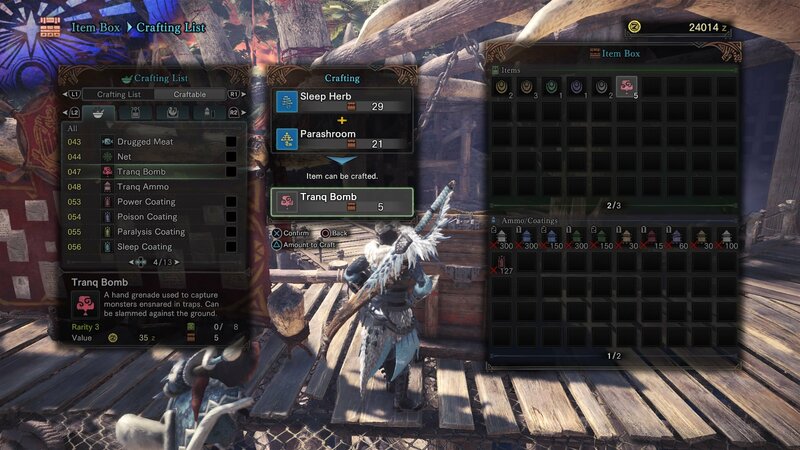 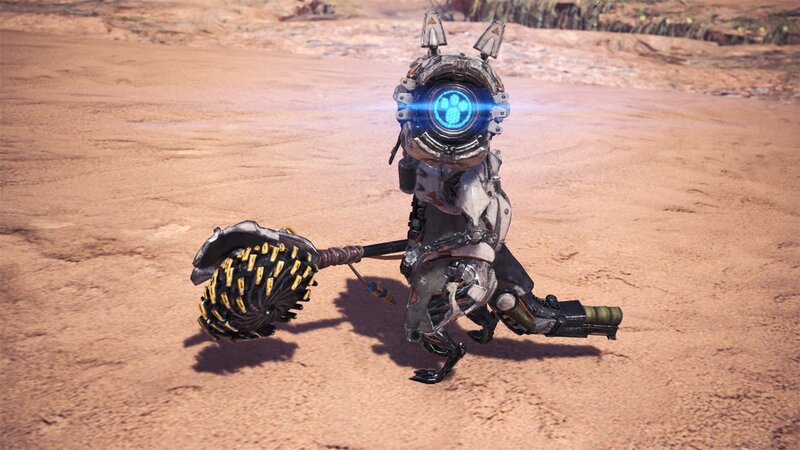 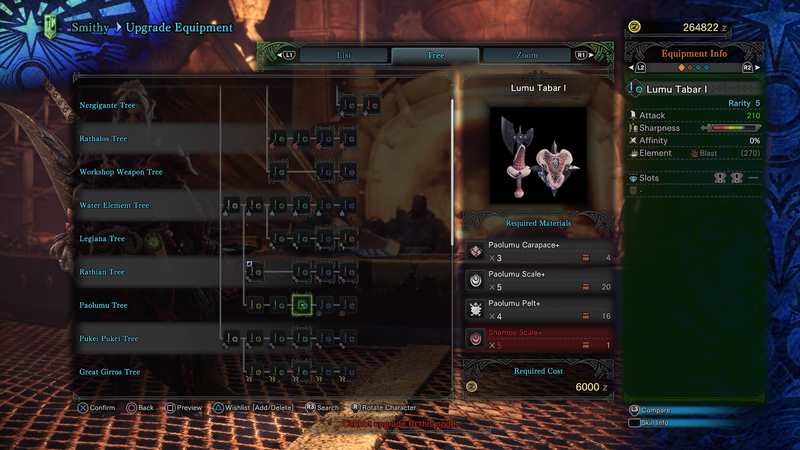 Hunting Behemoth with Dragoon gear, accompanied by a Moogle, while finding Cactuars as endemic life. 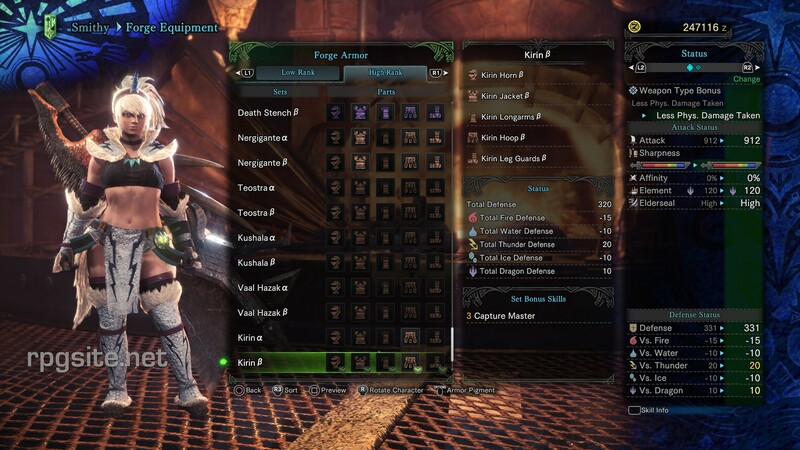 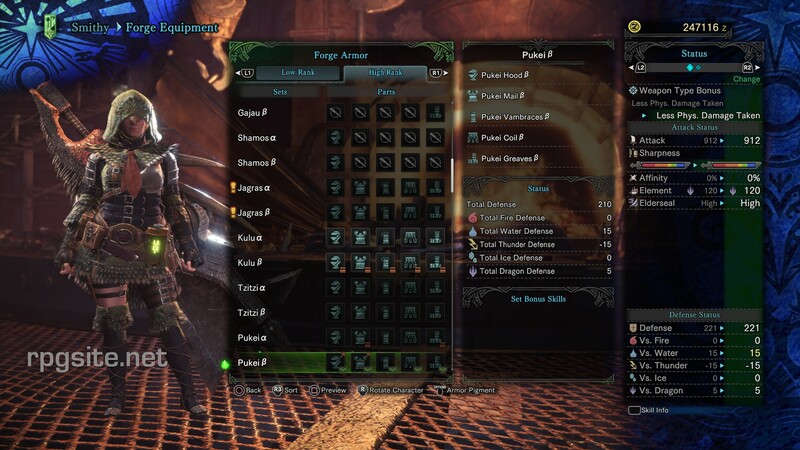 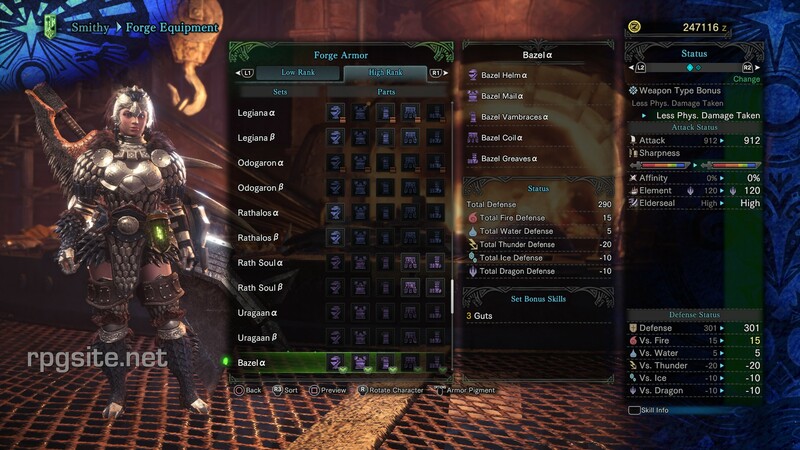 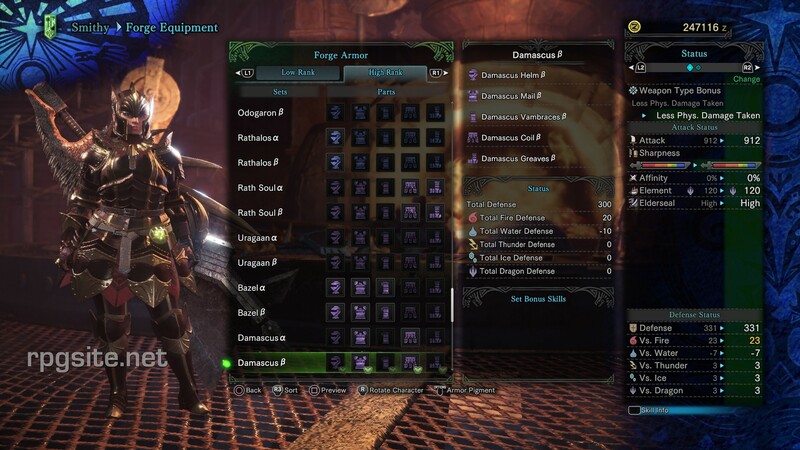 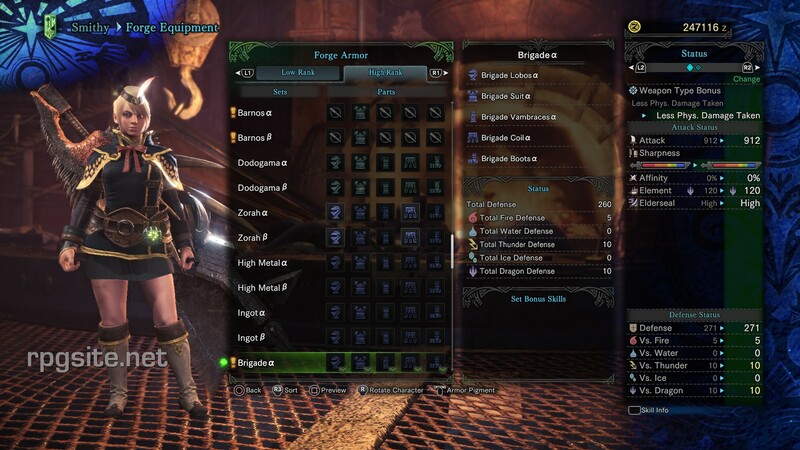 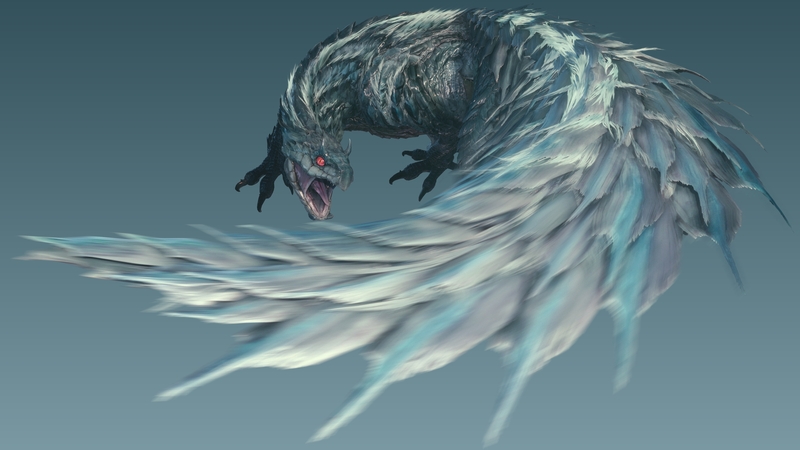 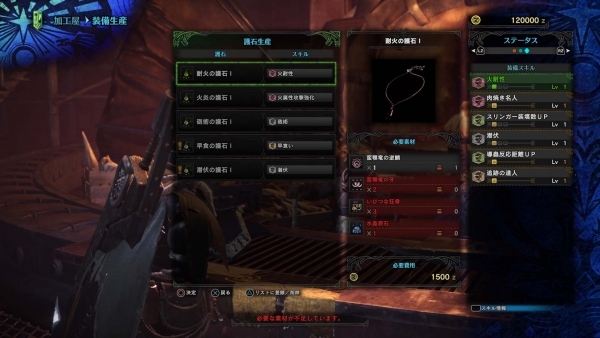 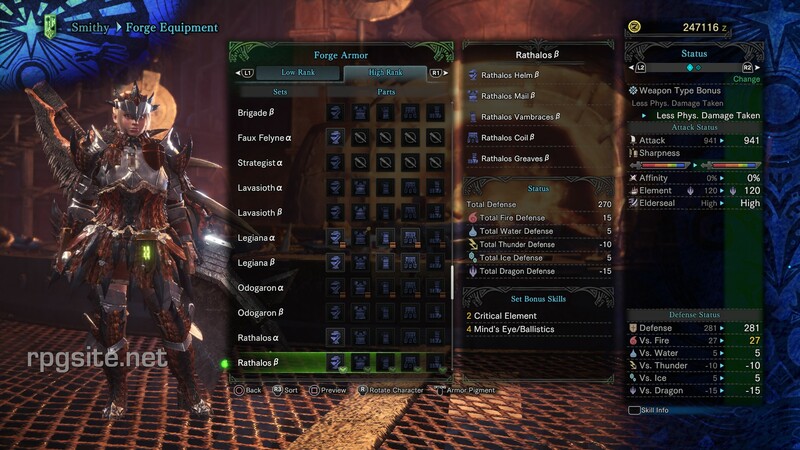 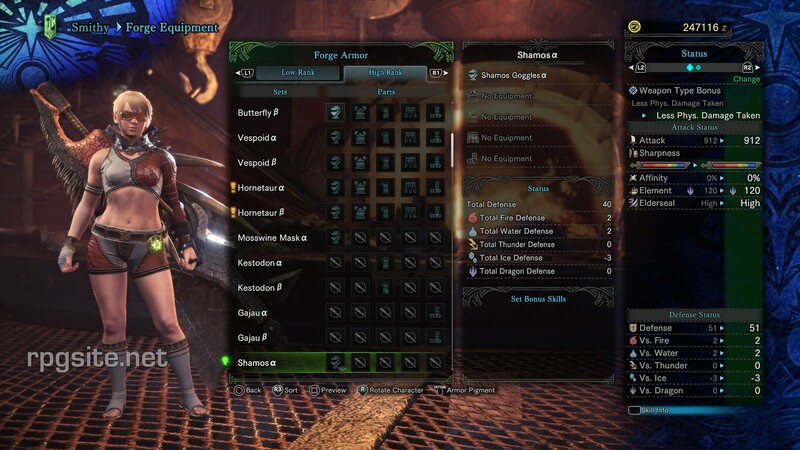 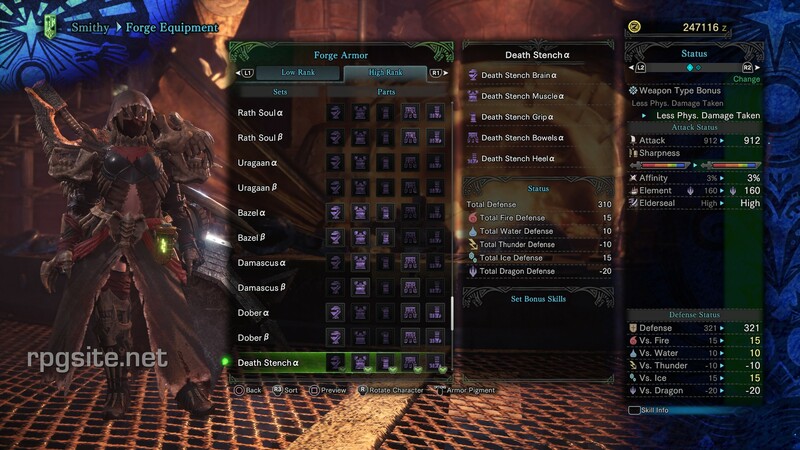 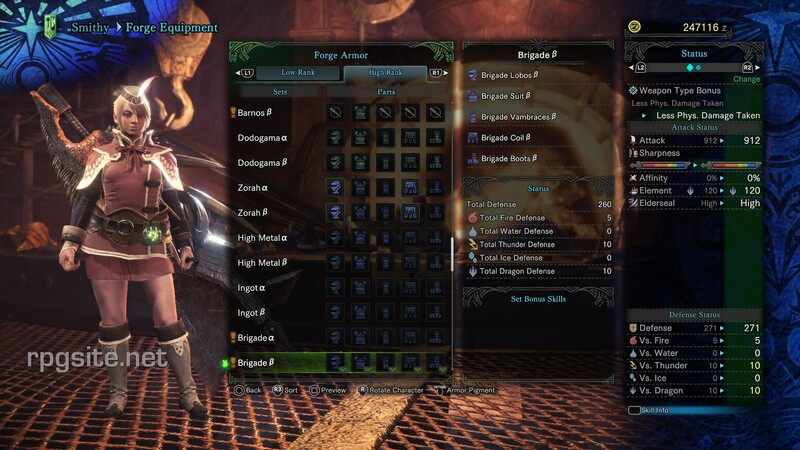 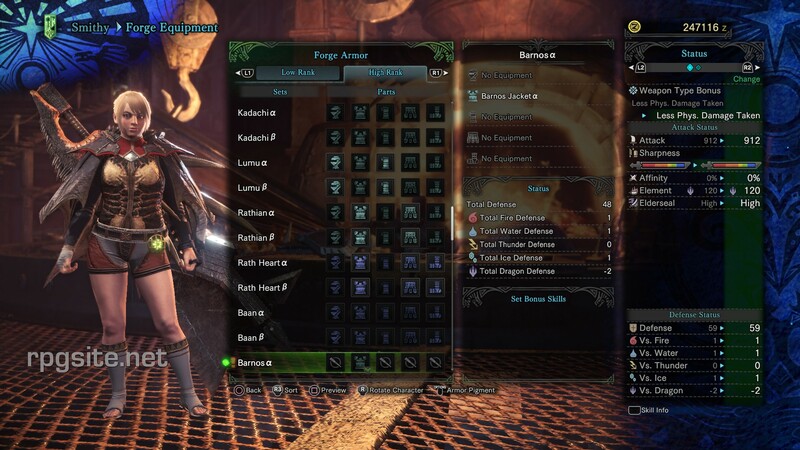 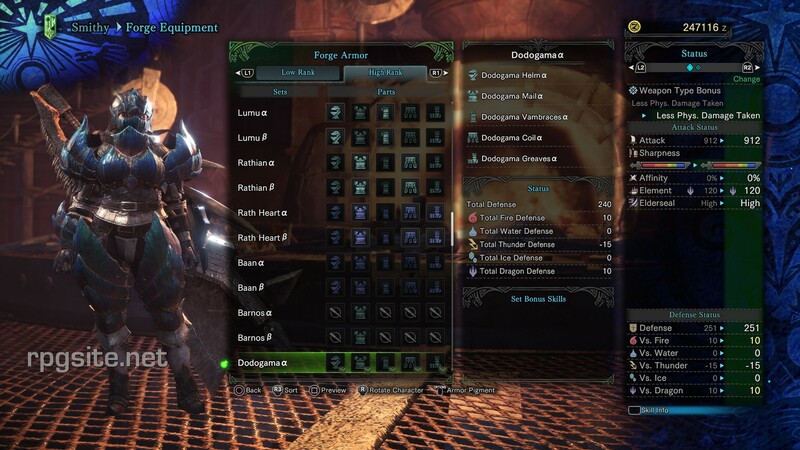 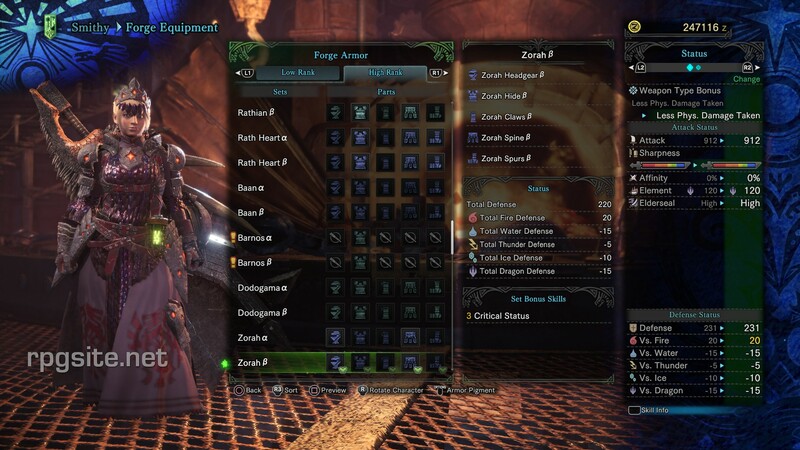 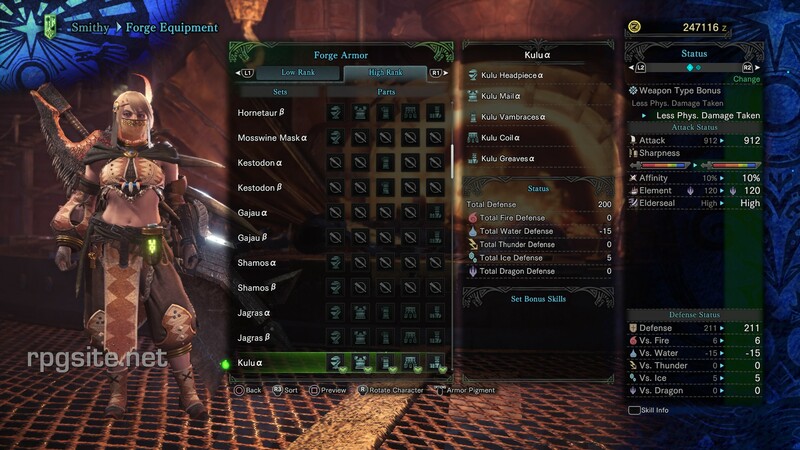 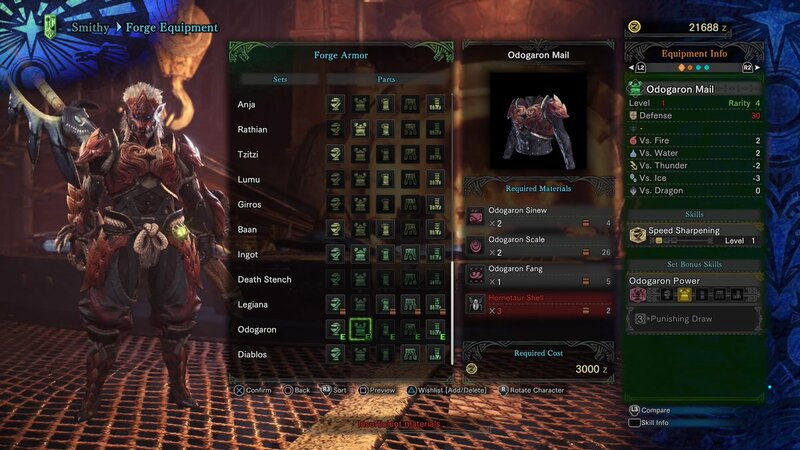 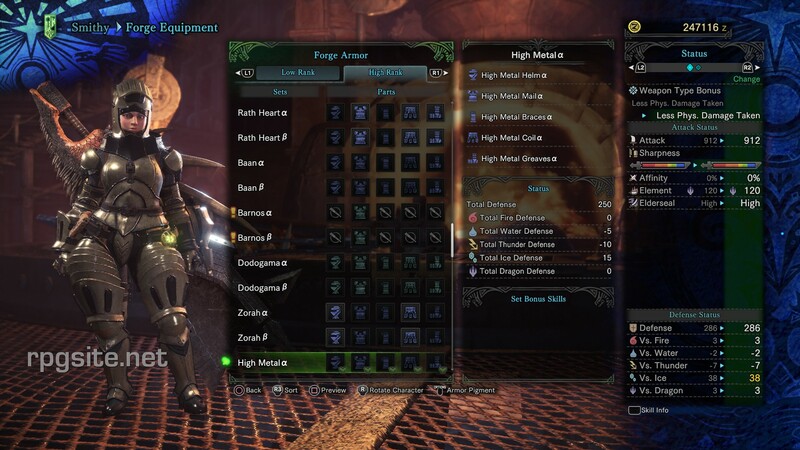 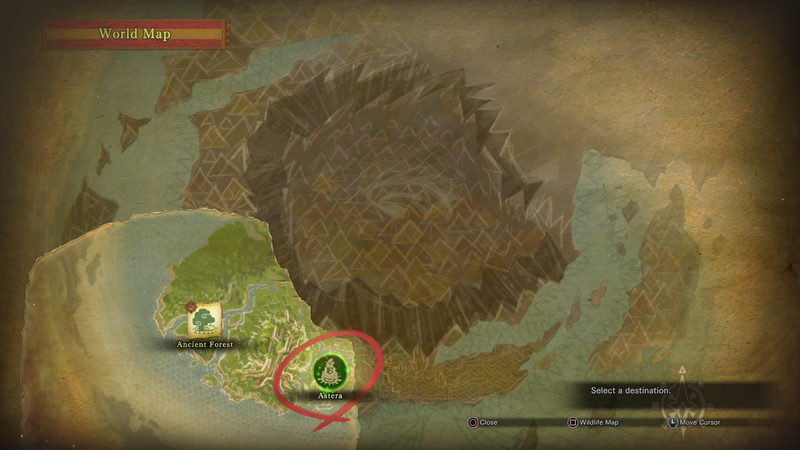 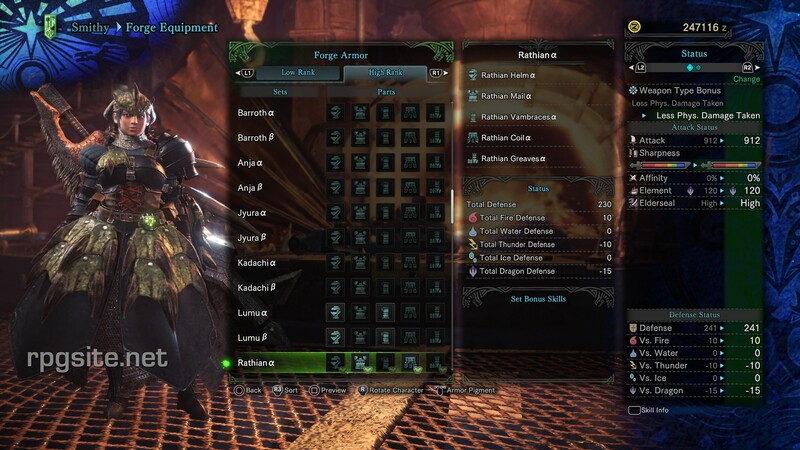 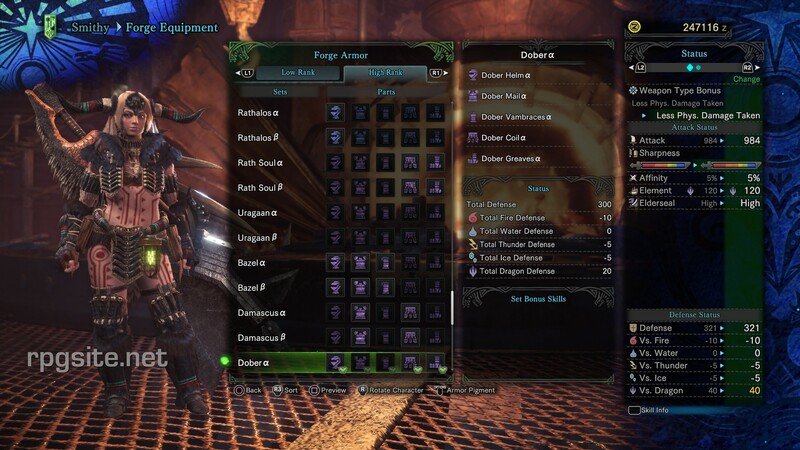 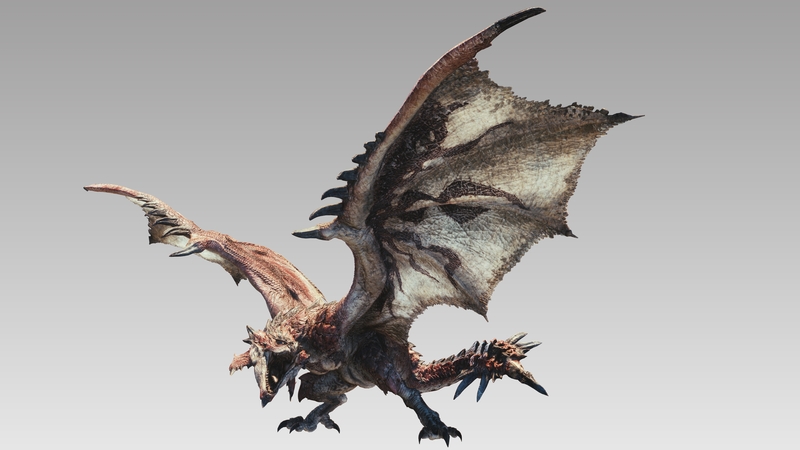 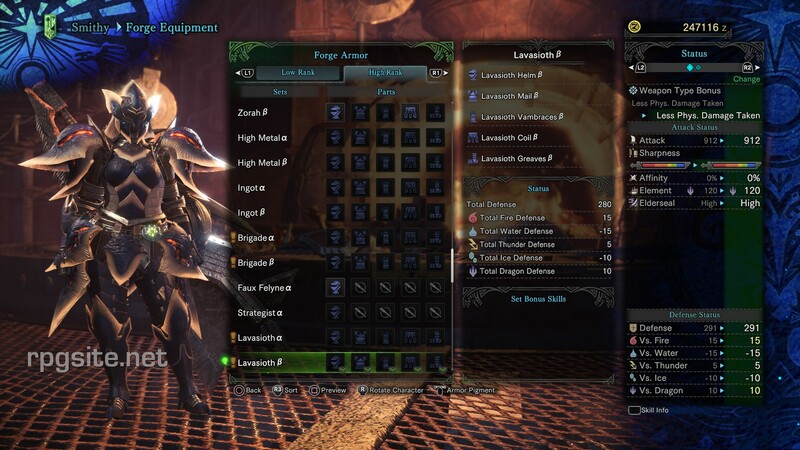 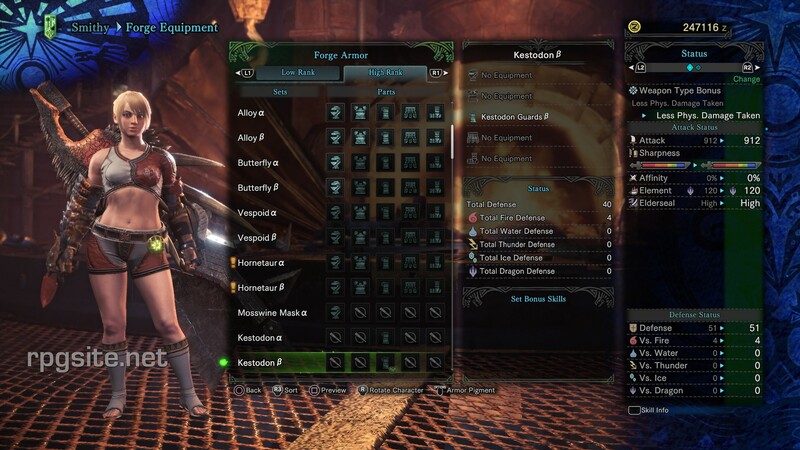 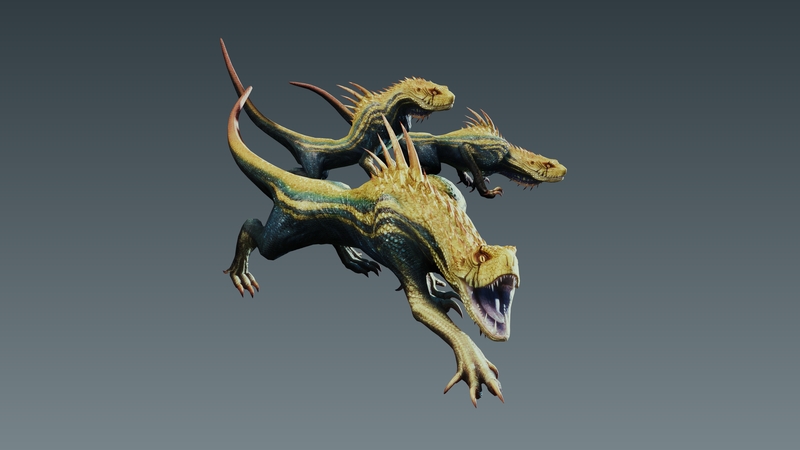 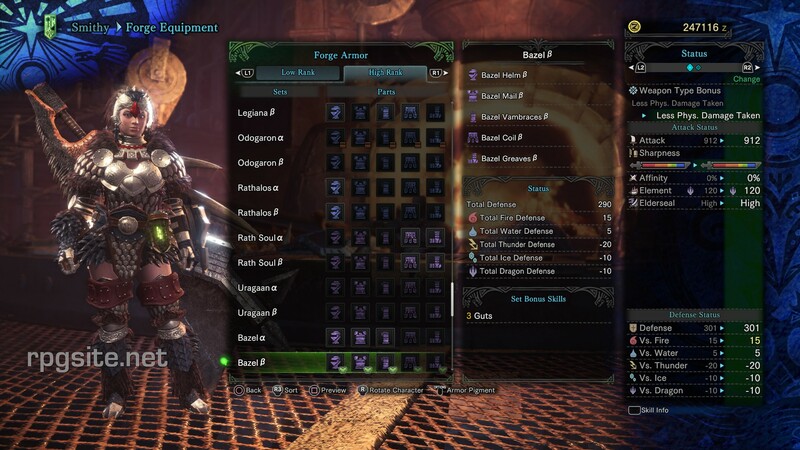 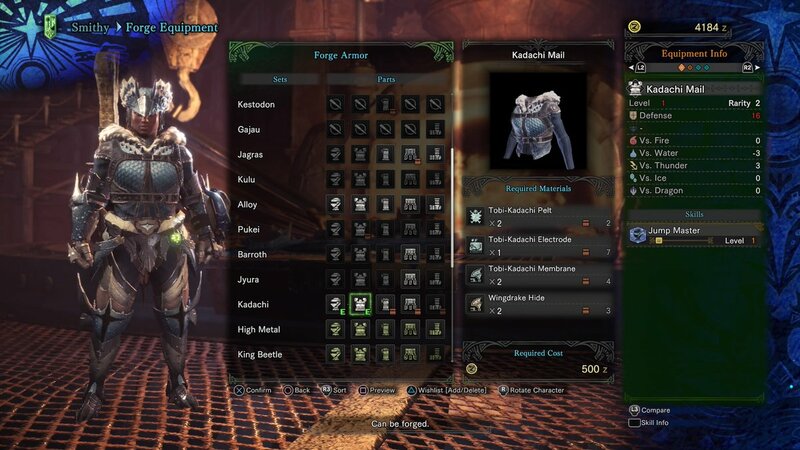 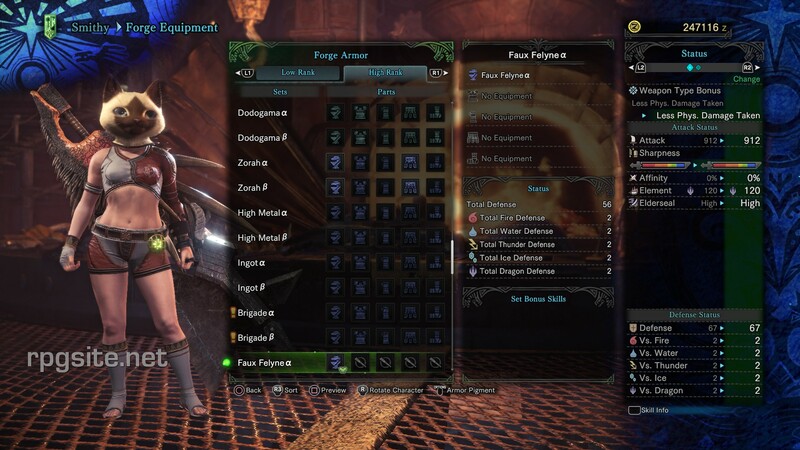 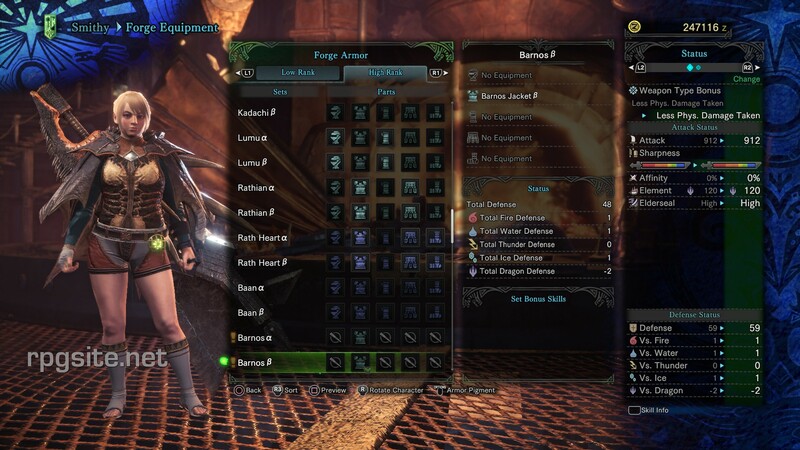 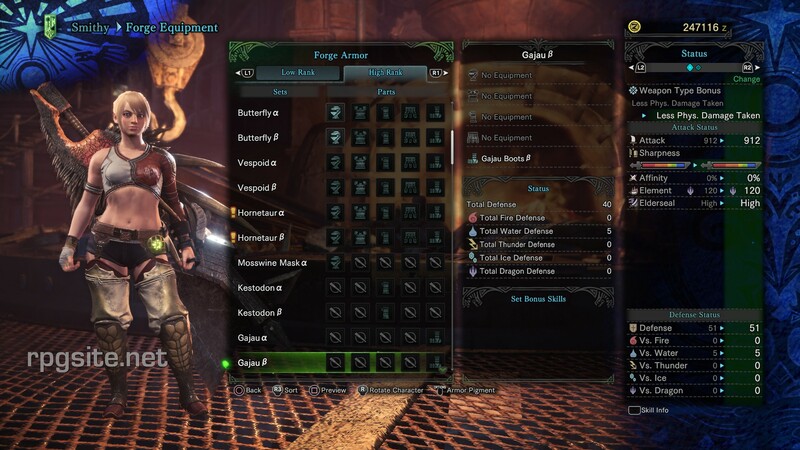 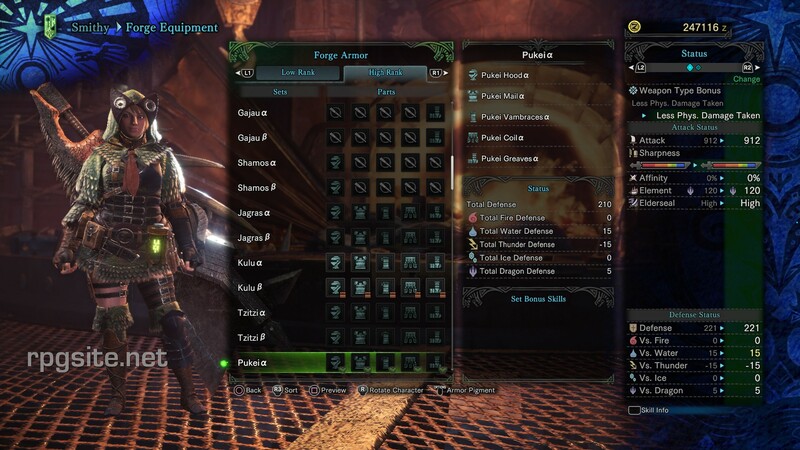 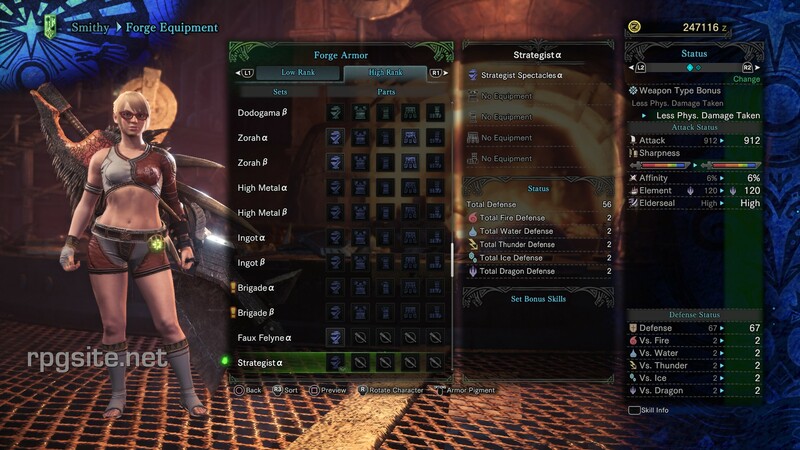 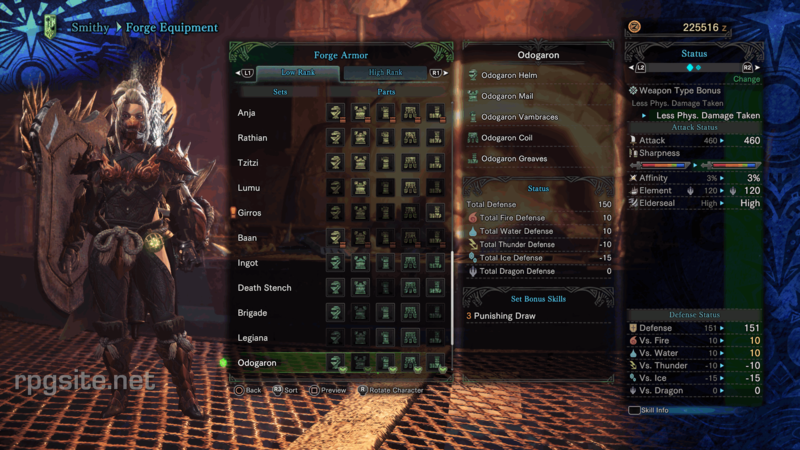 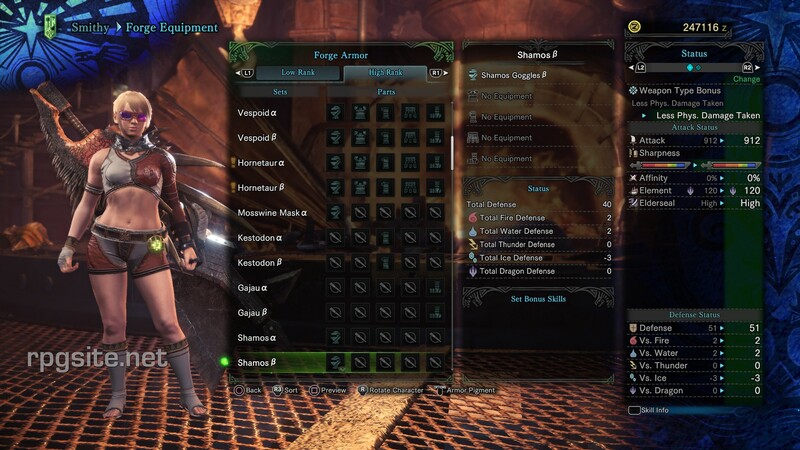 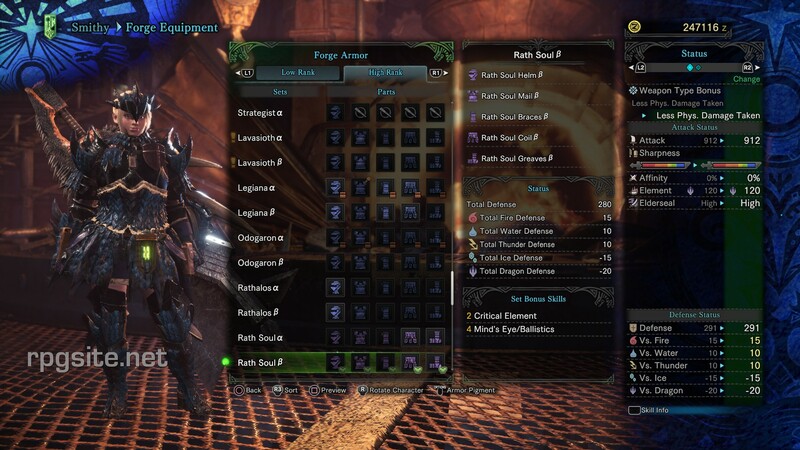 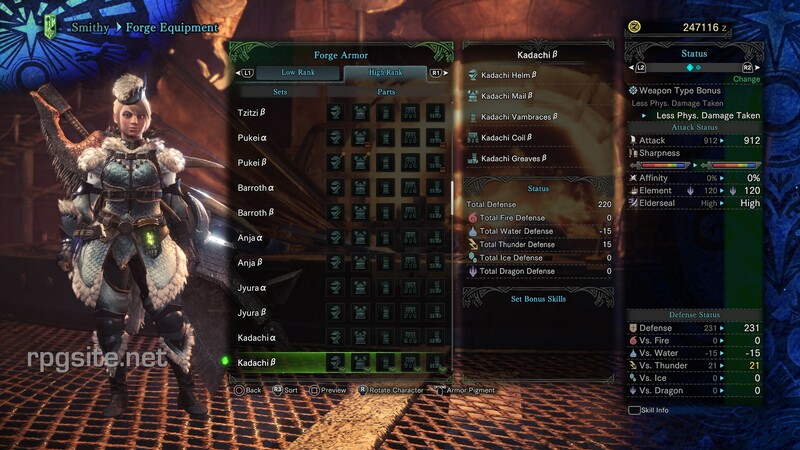 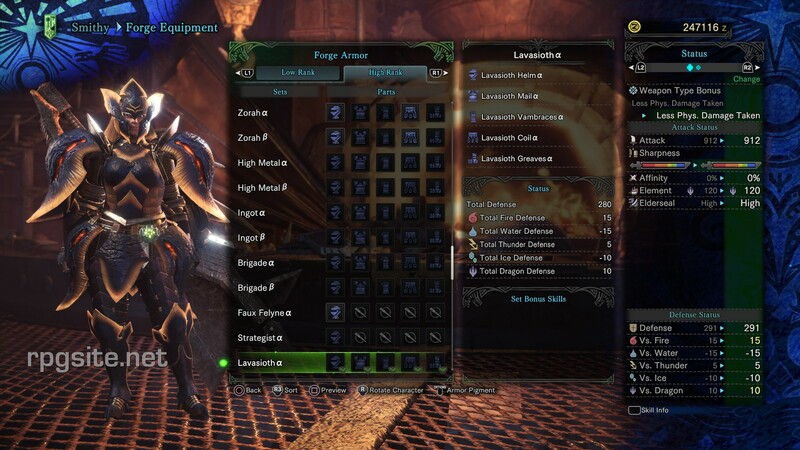 The female elder dragon can be slayed next week. 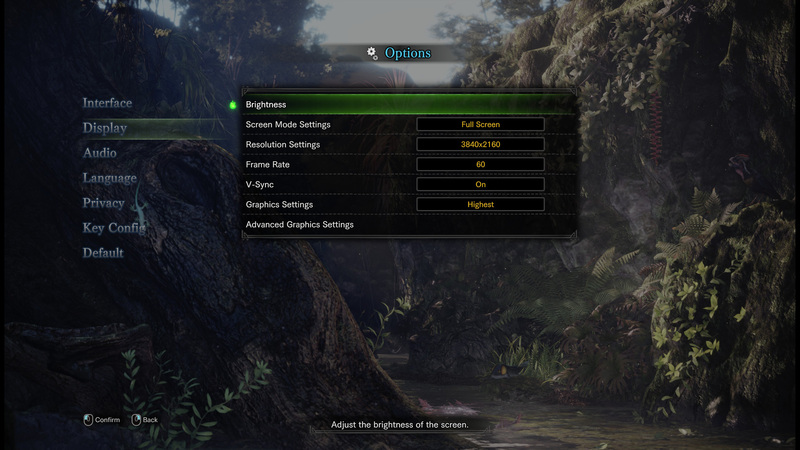 Windows 10 is required to use HDR. 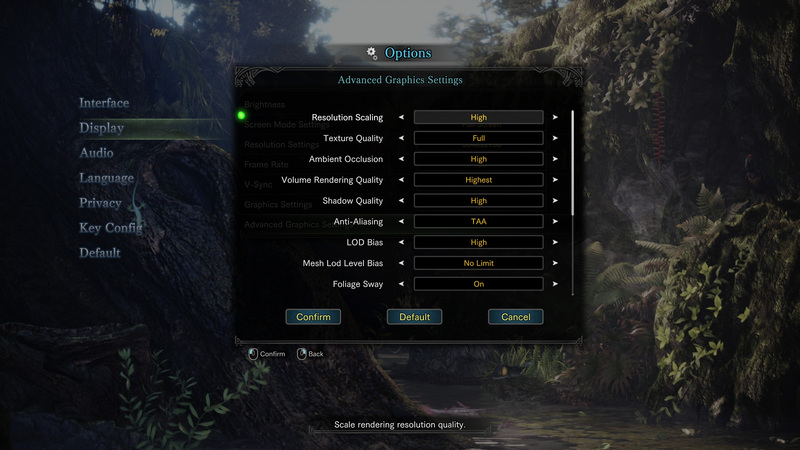 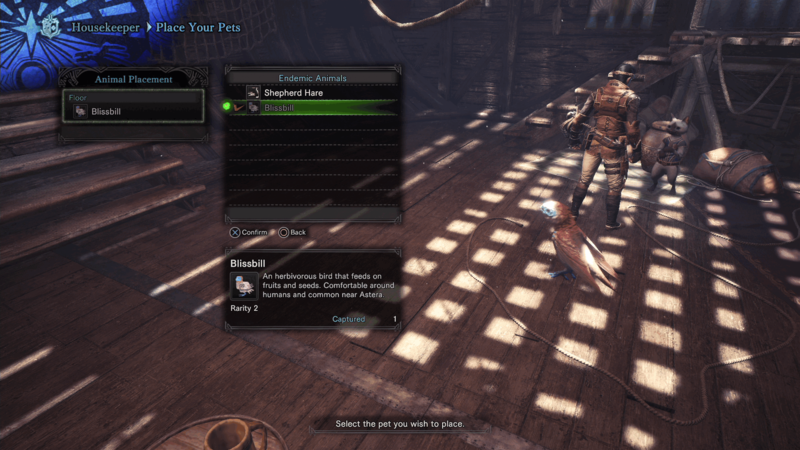 Still no word on proper Ultra-wide support or other fixes. 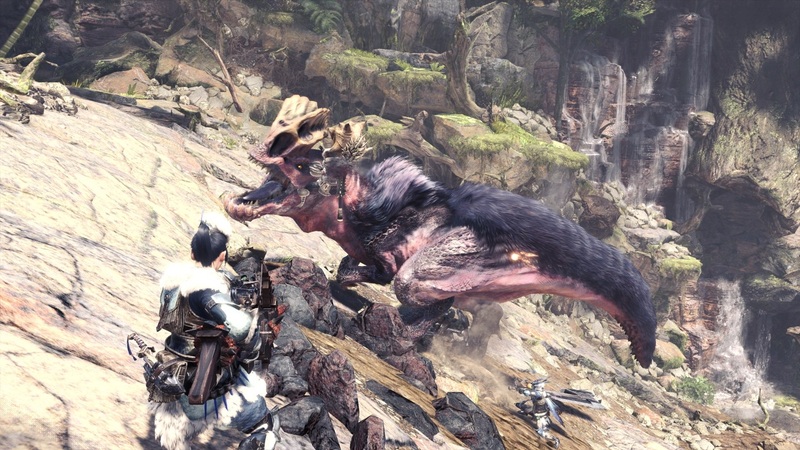 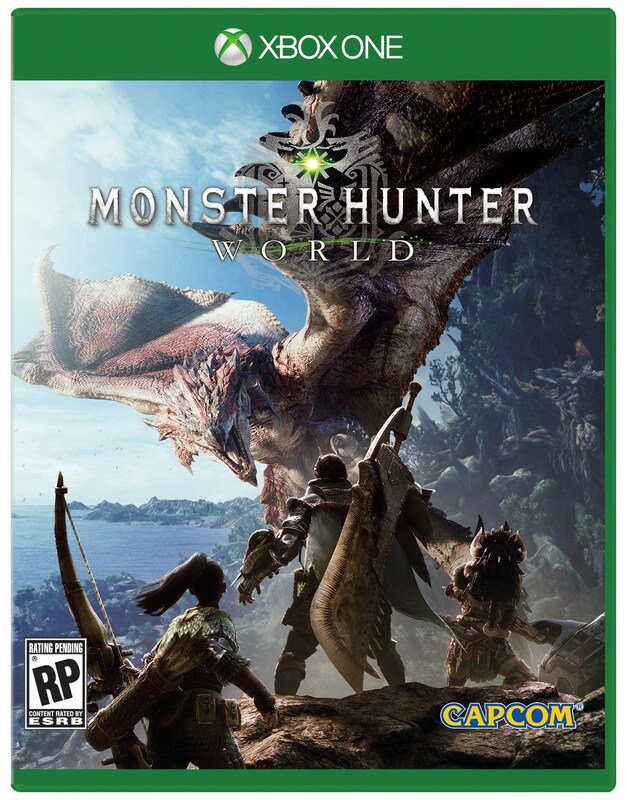 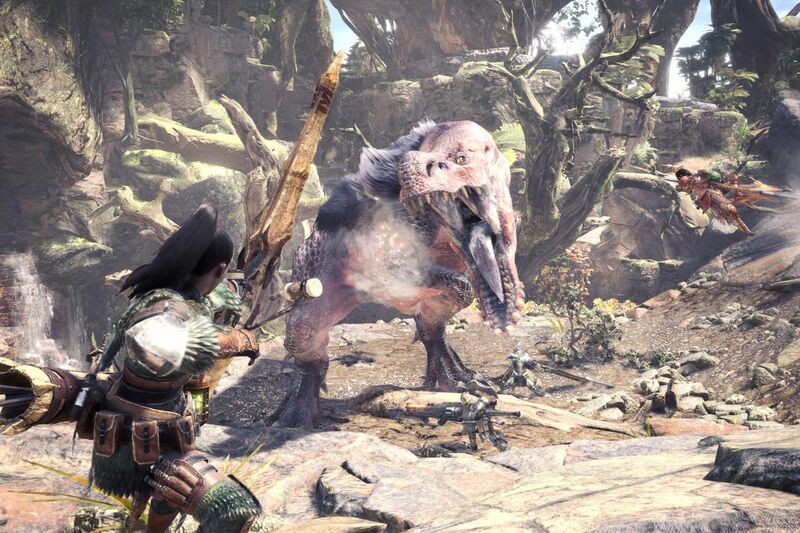 Monster Hunter: World is undoubtedly Capcom's best selling title. 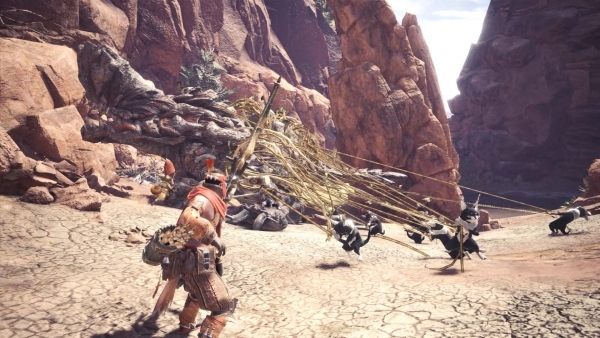 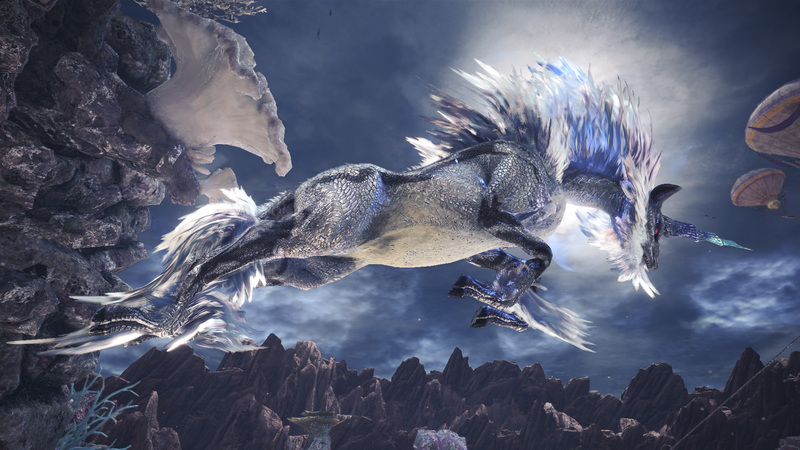 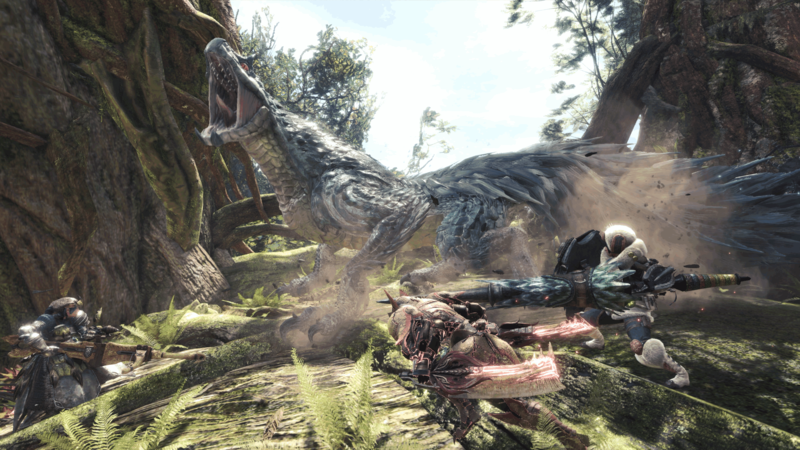 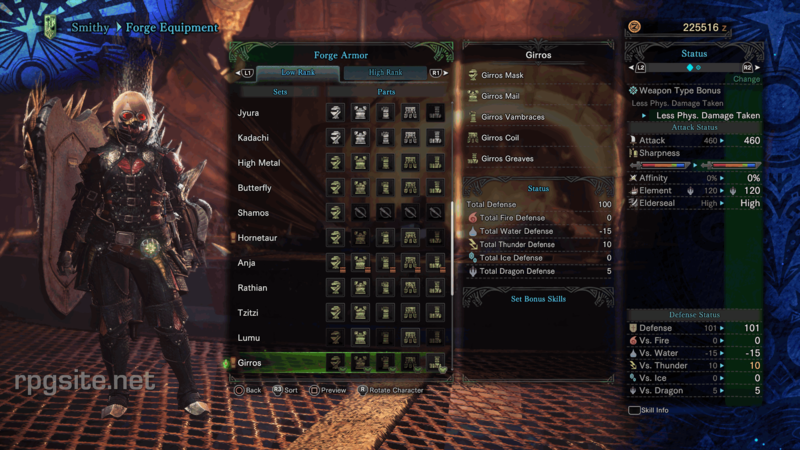 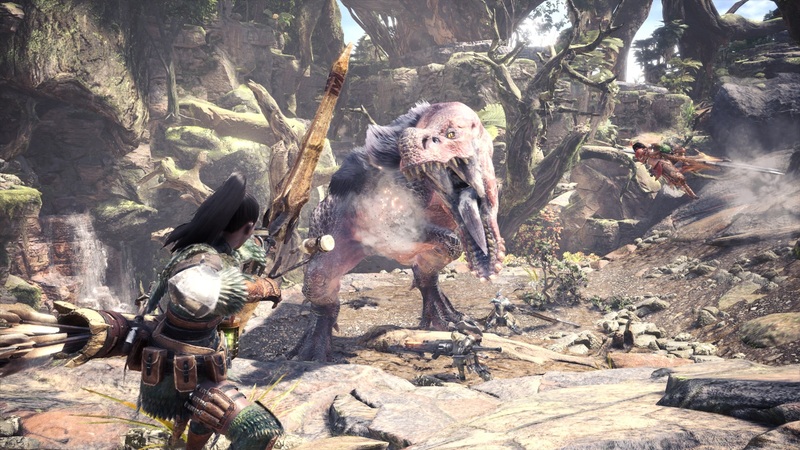 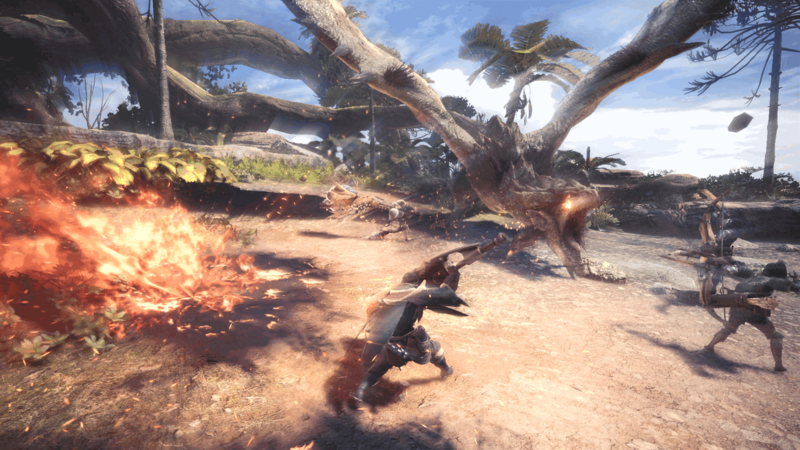 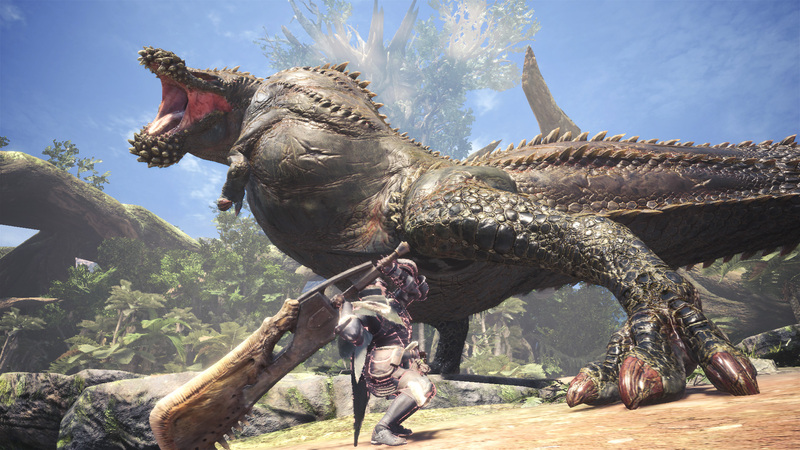 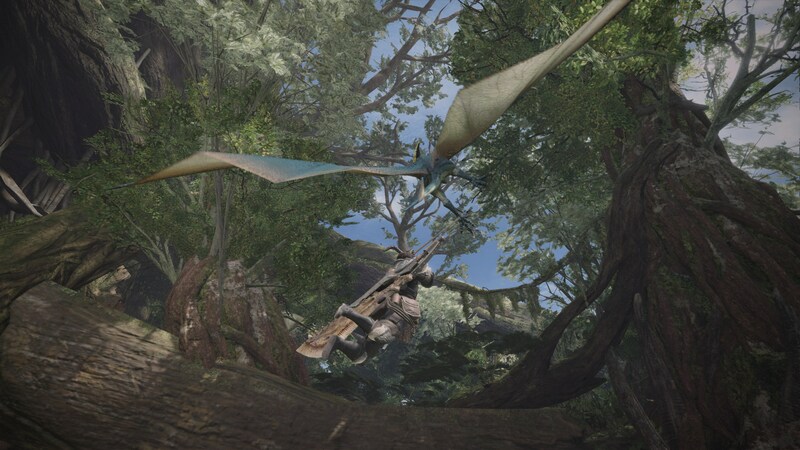 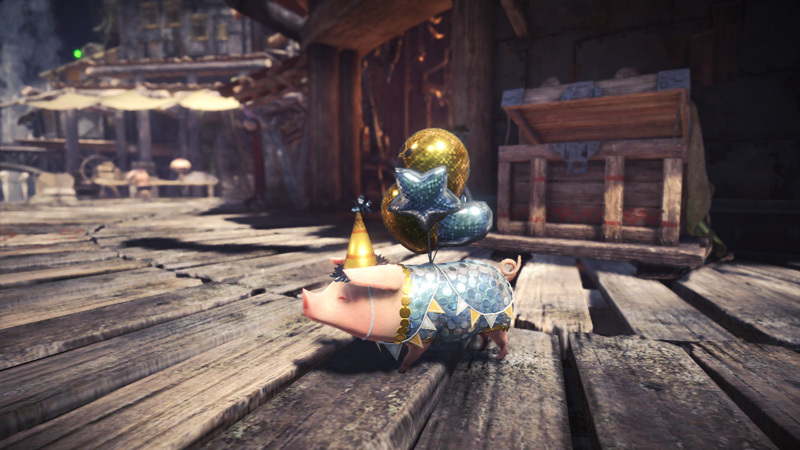 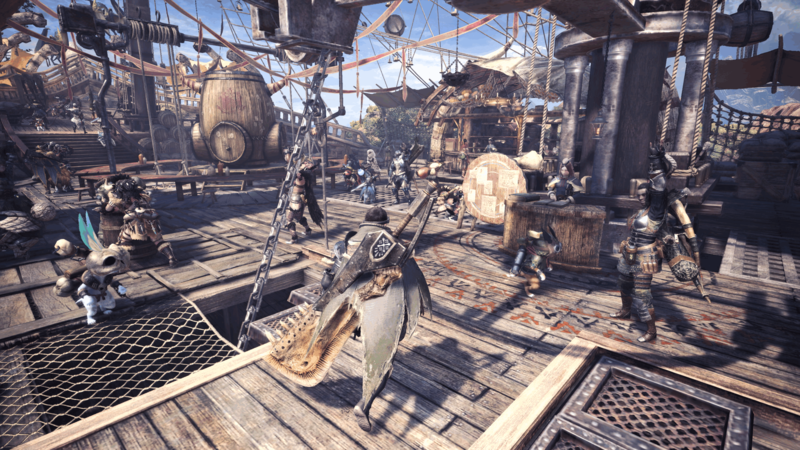 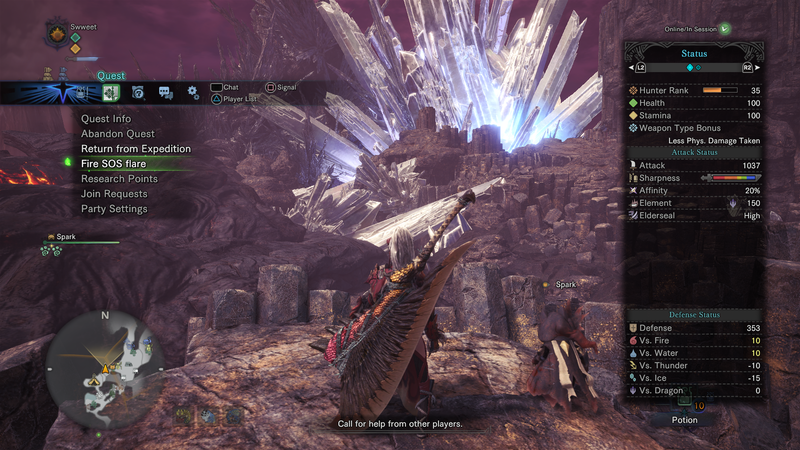 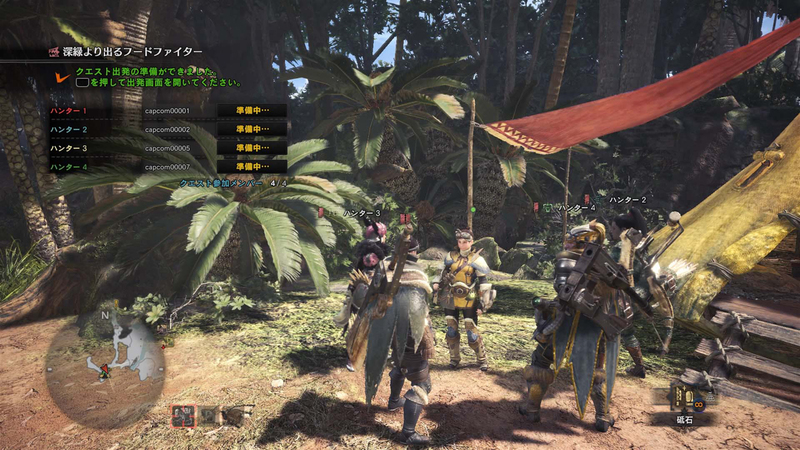 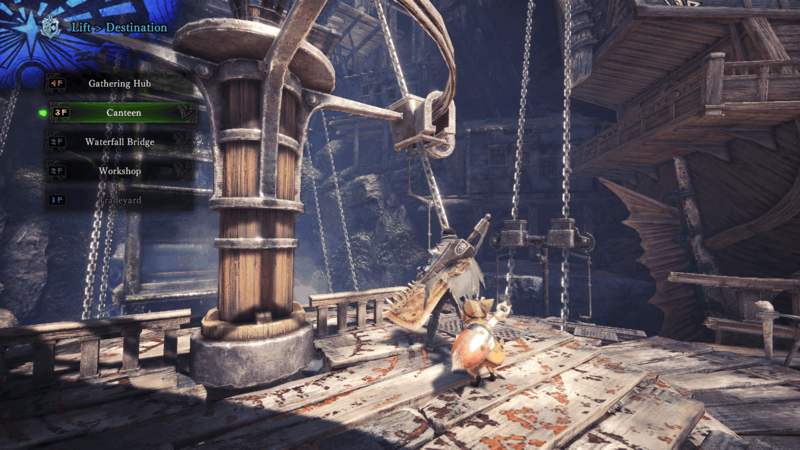 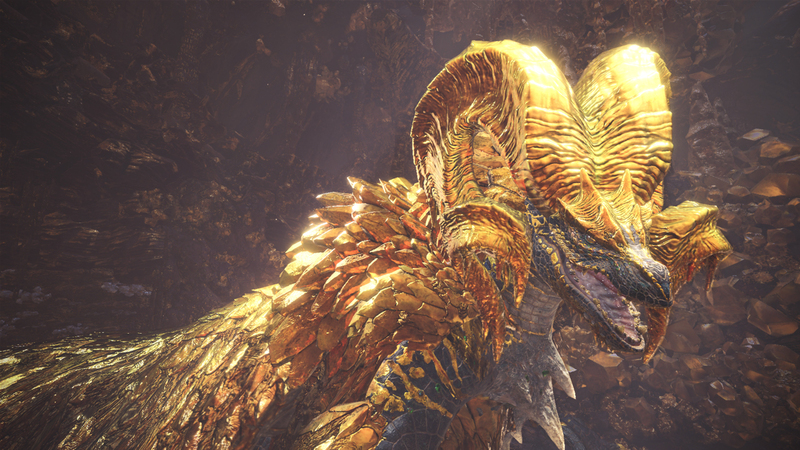 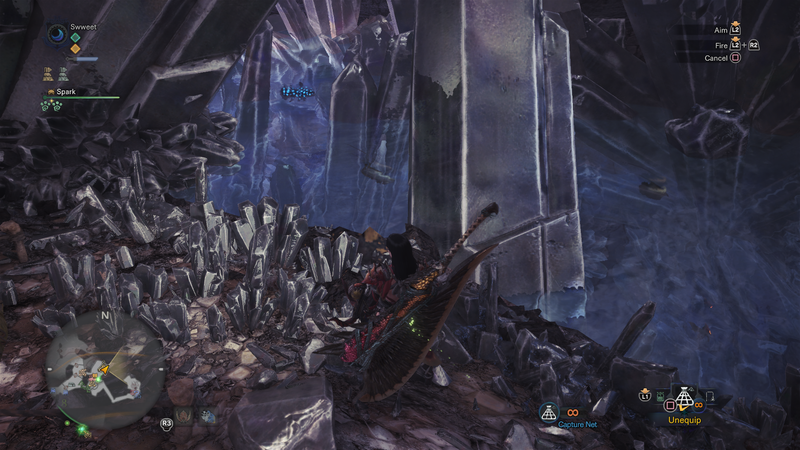 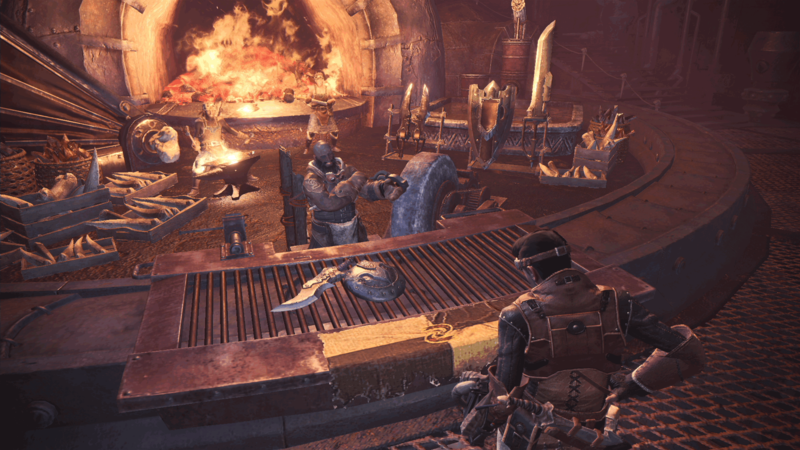 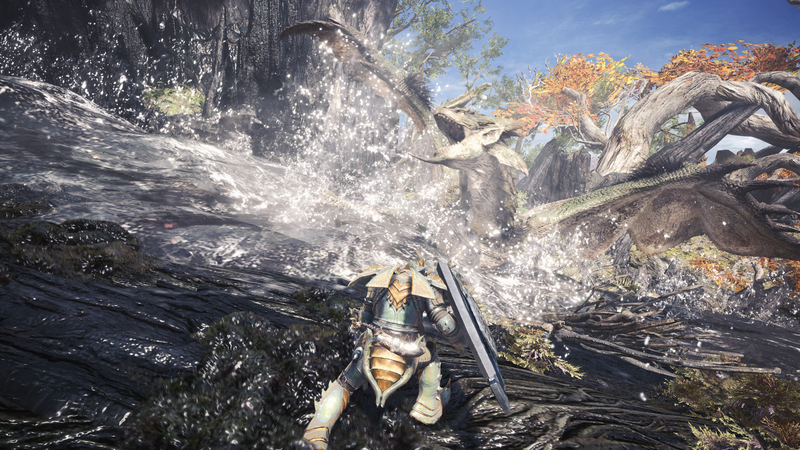 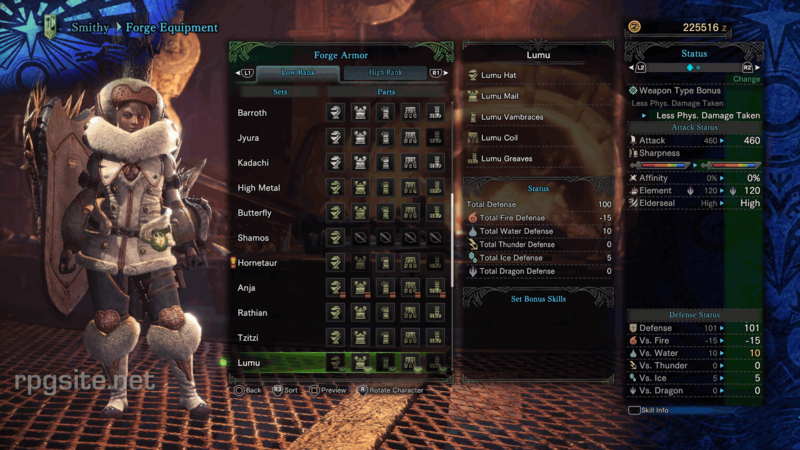 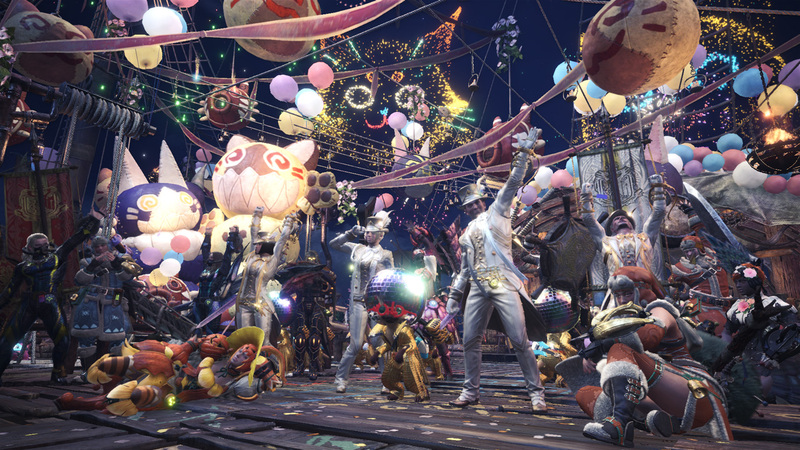 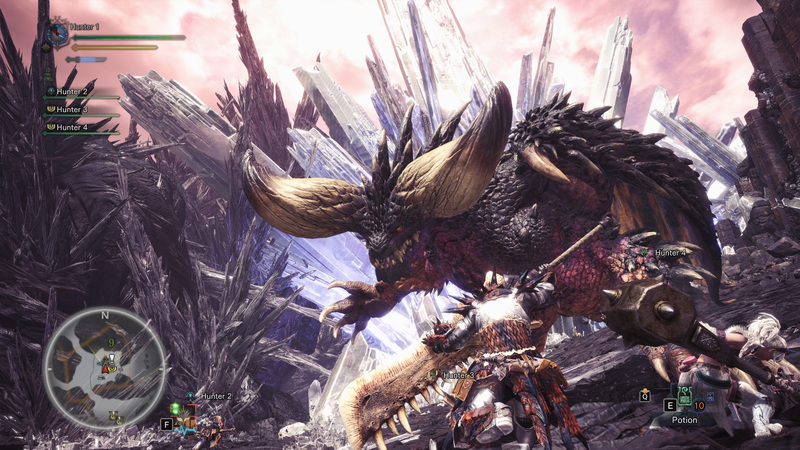 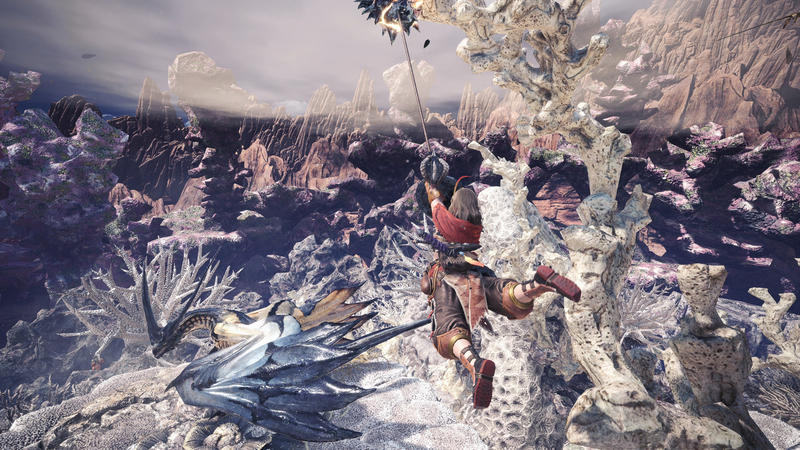 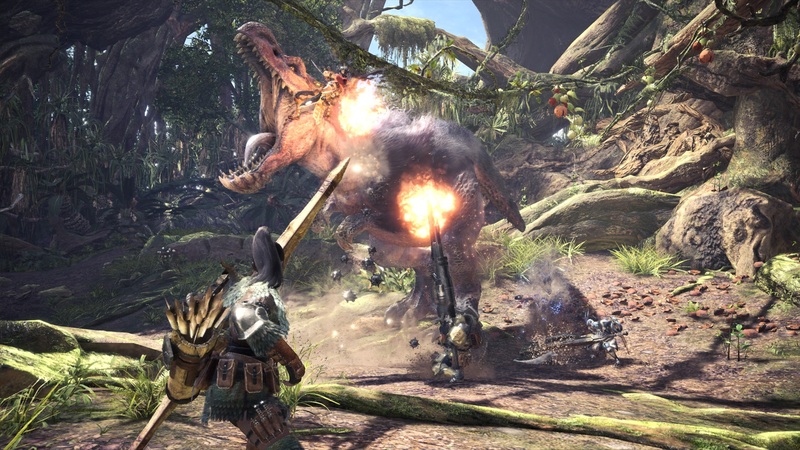 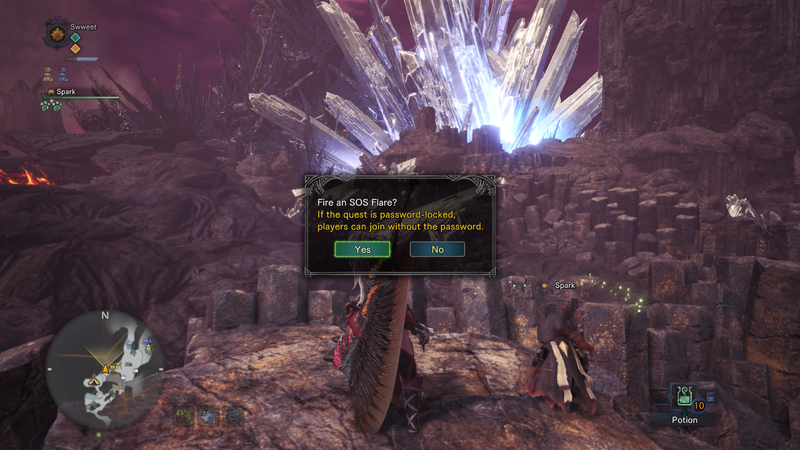 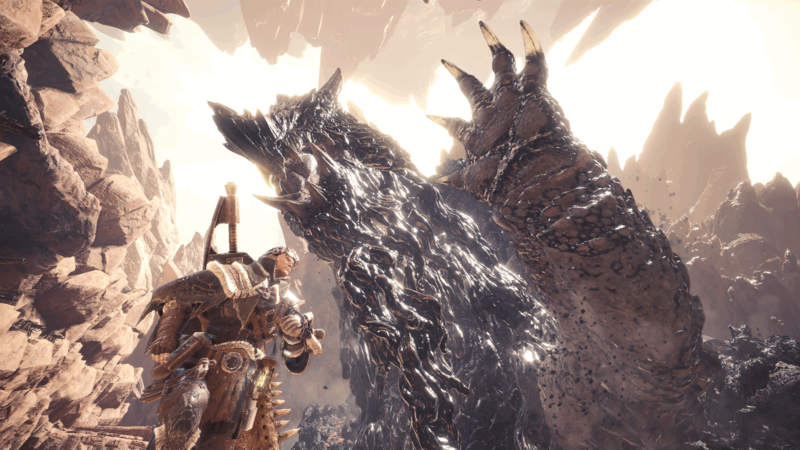 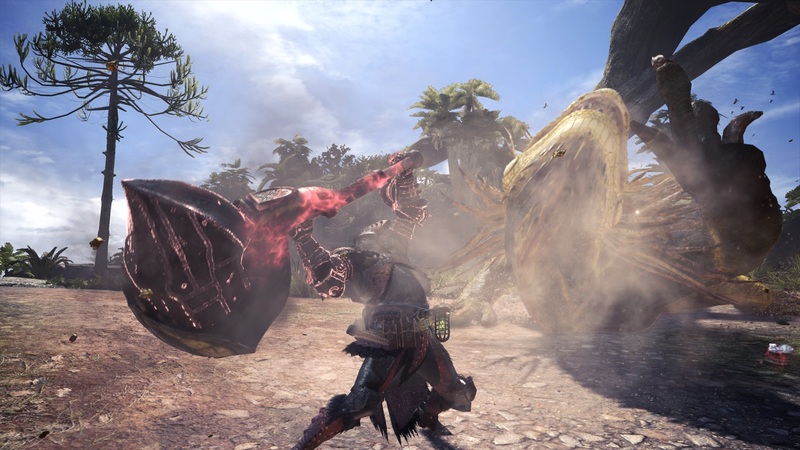 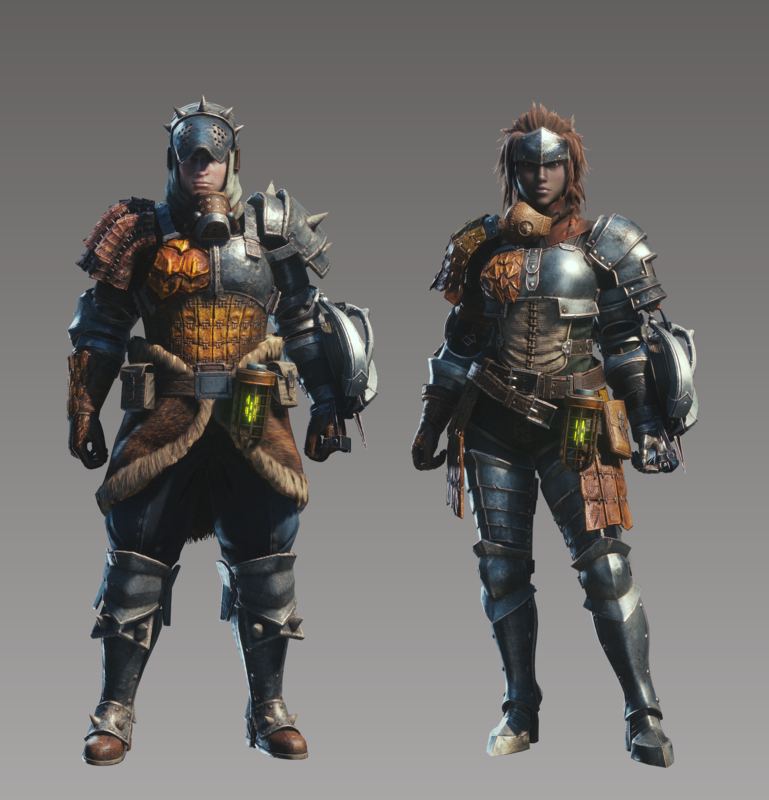 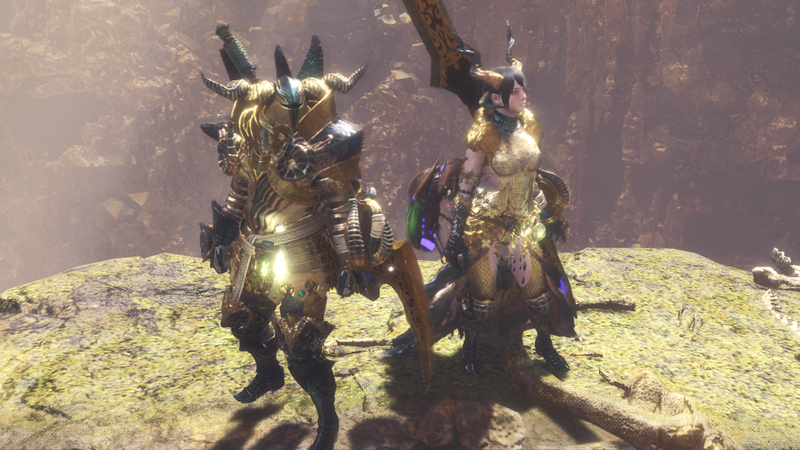 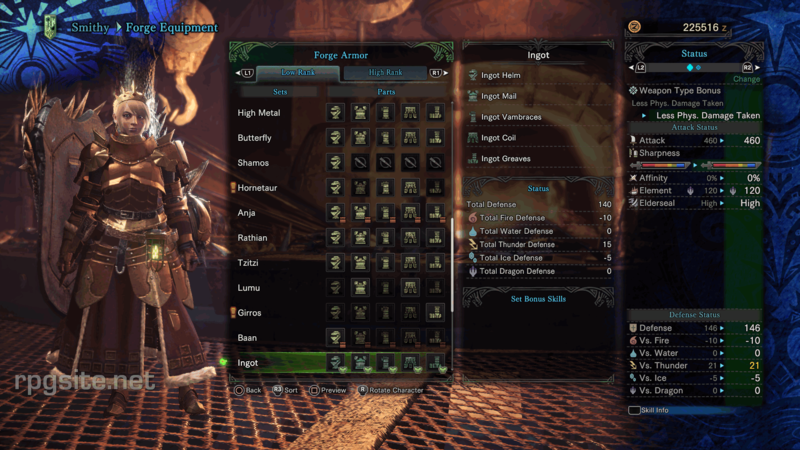 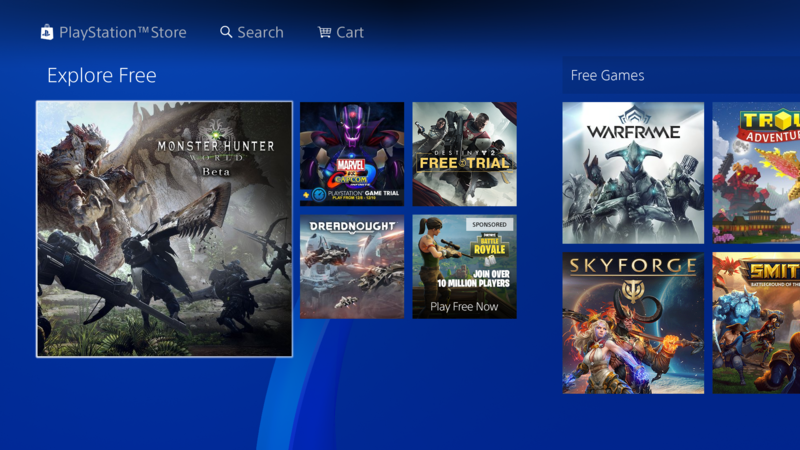 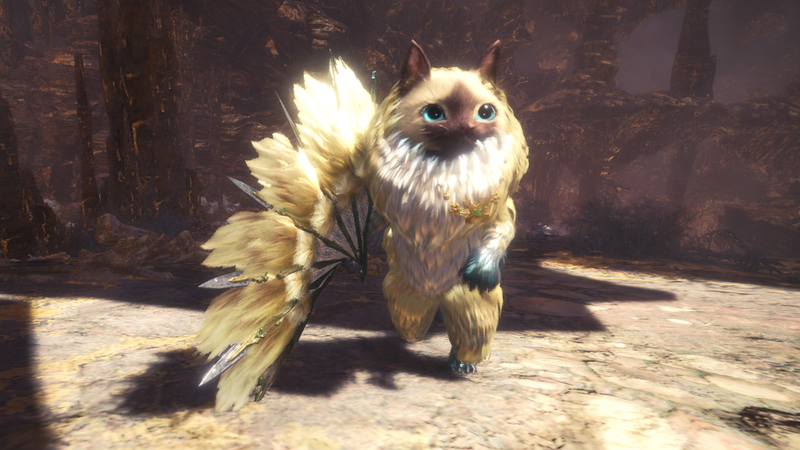 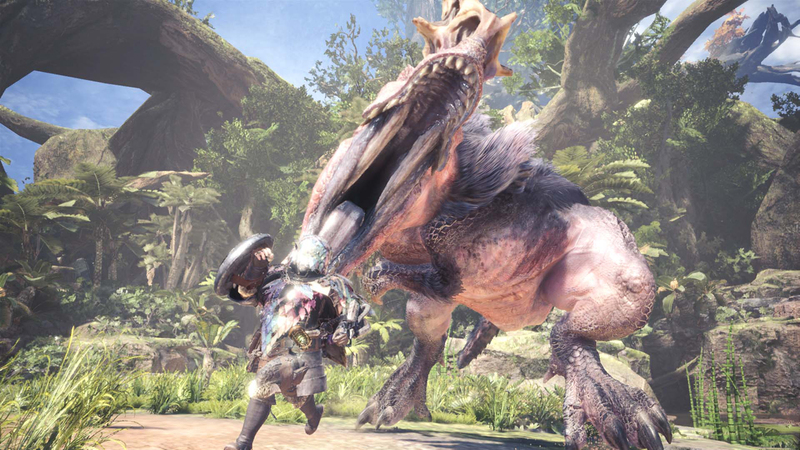 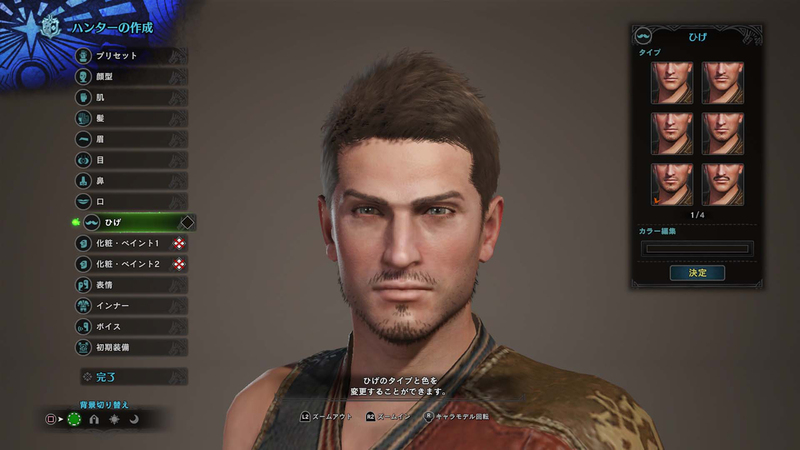 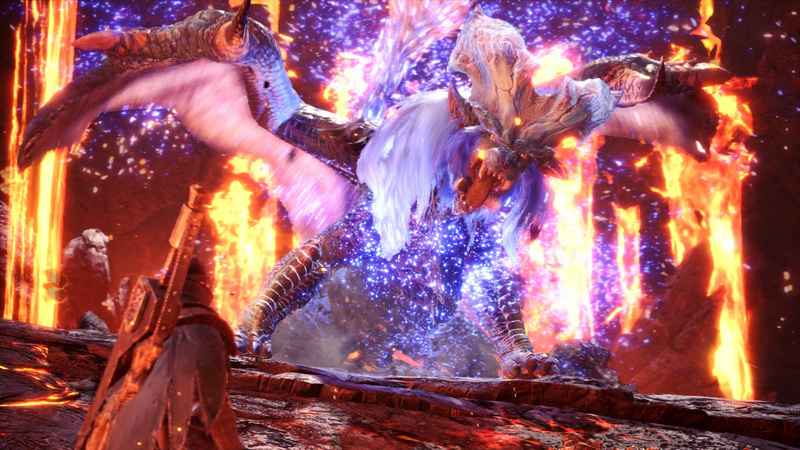 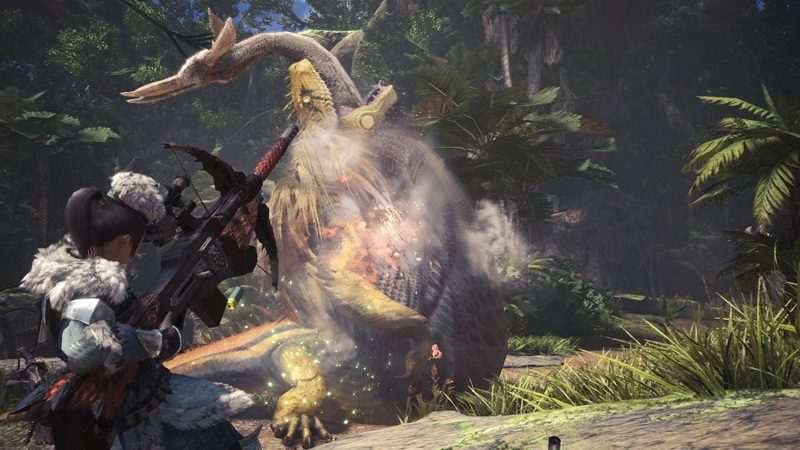 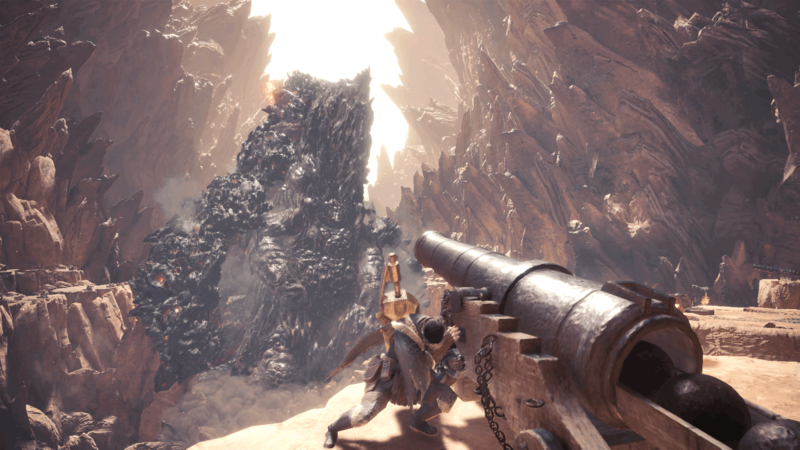 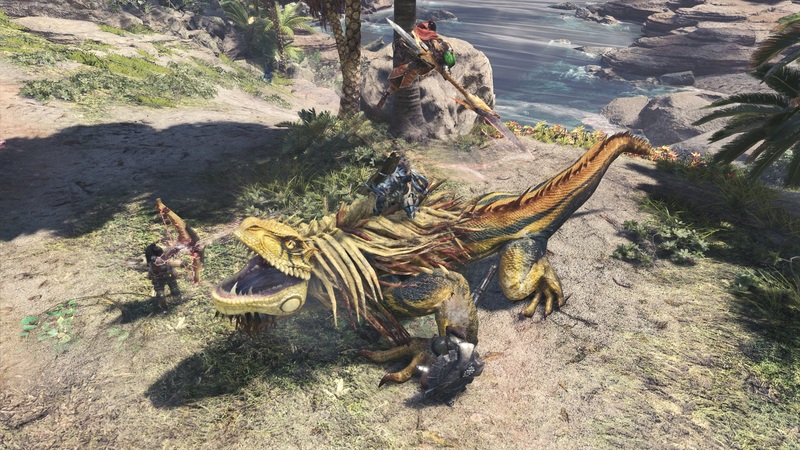 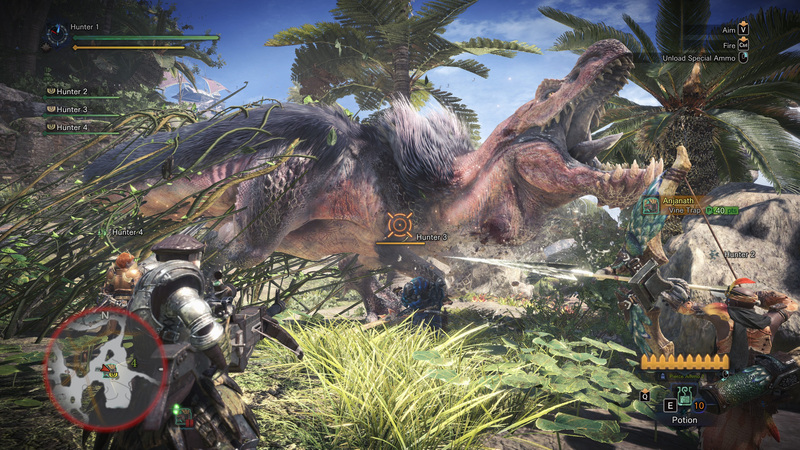 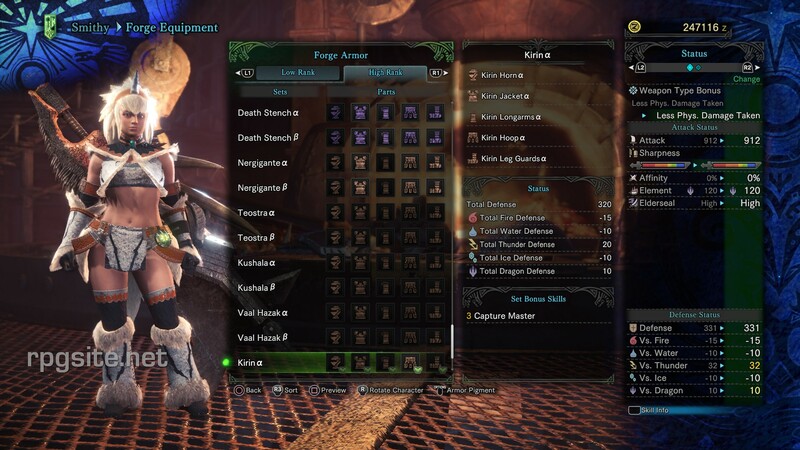 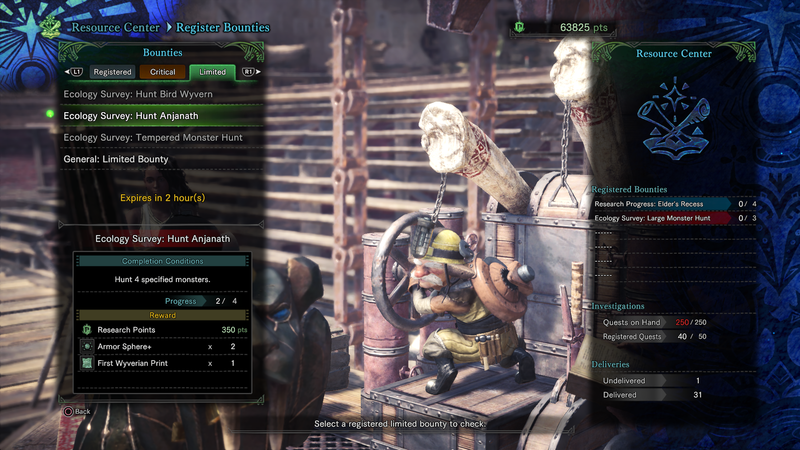 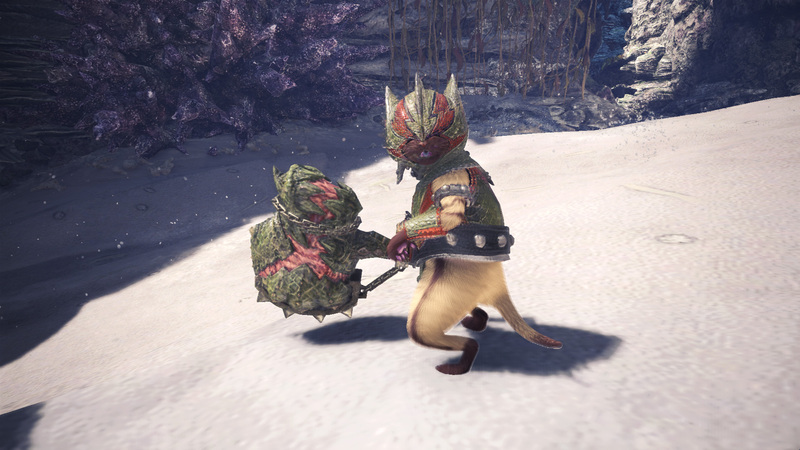 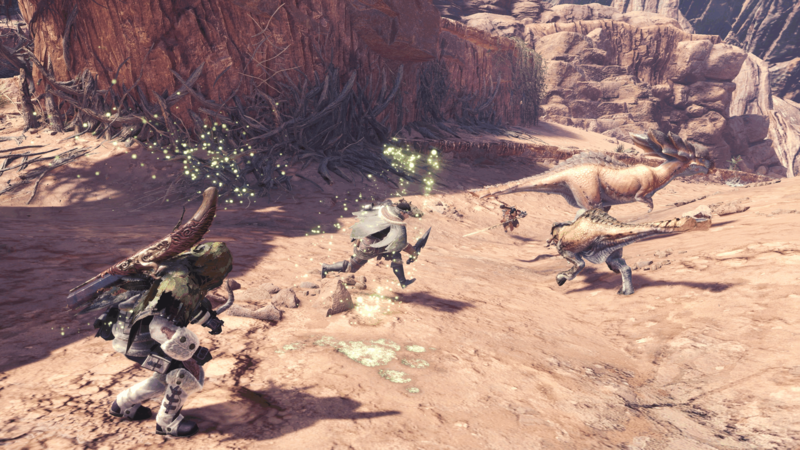 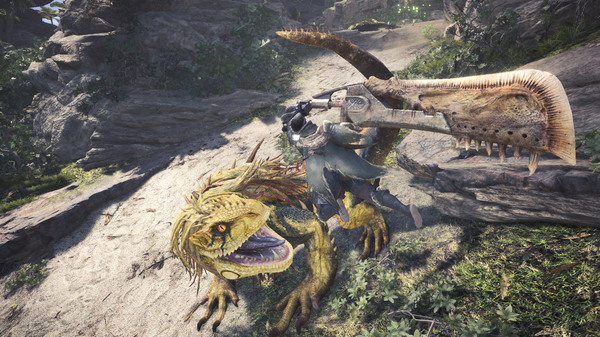 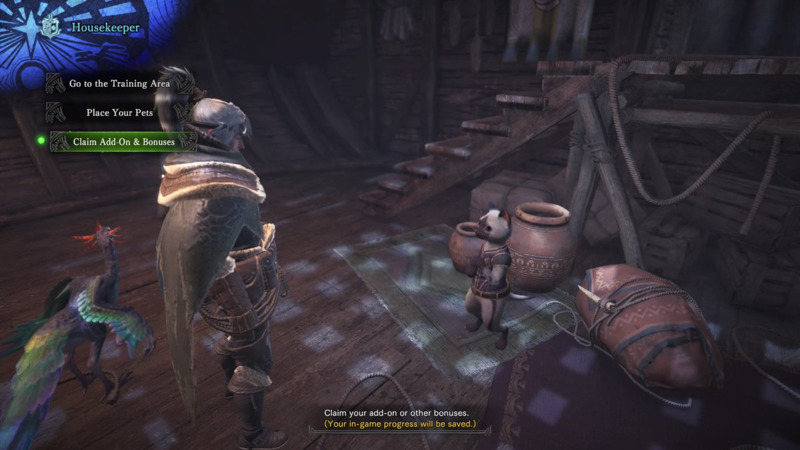 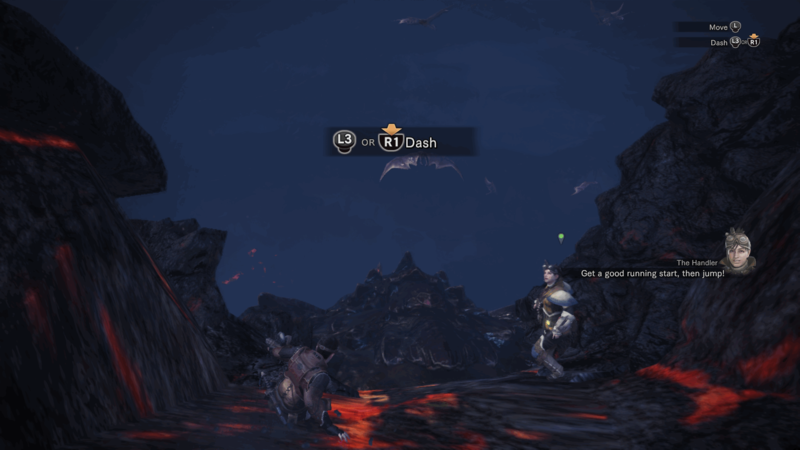 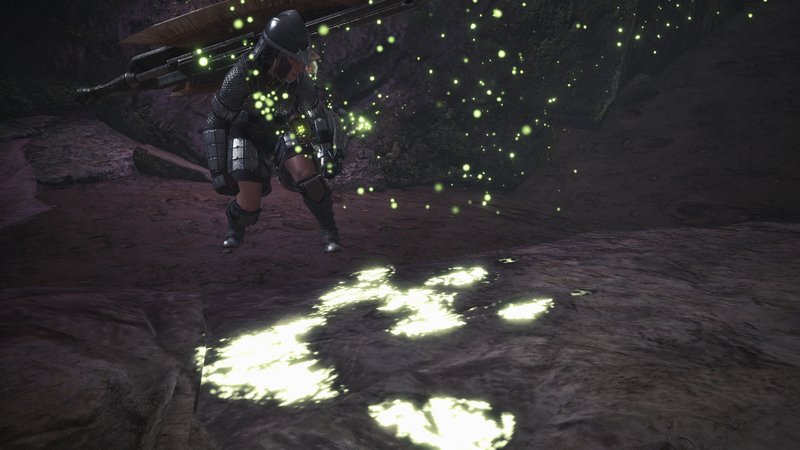 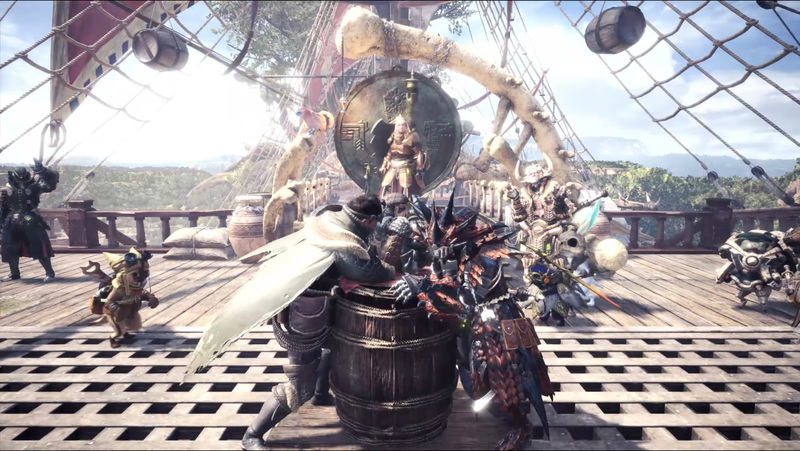 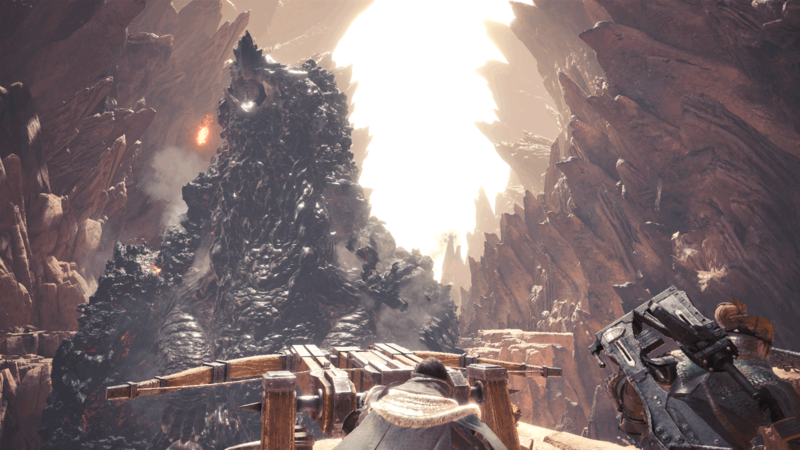 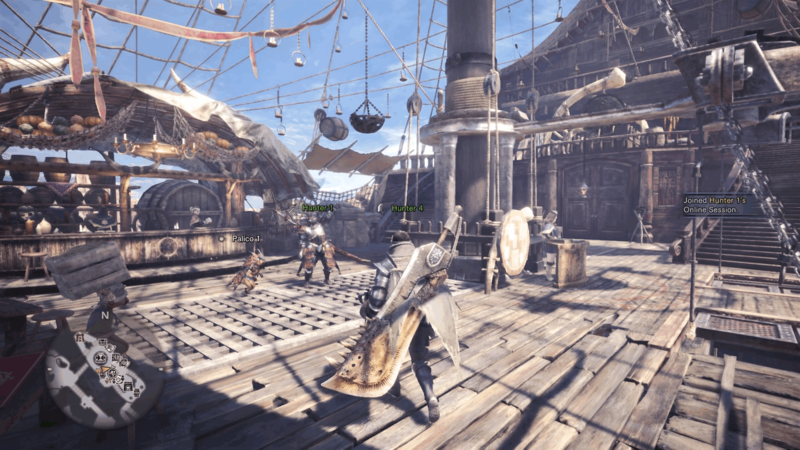 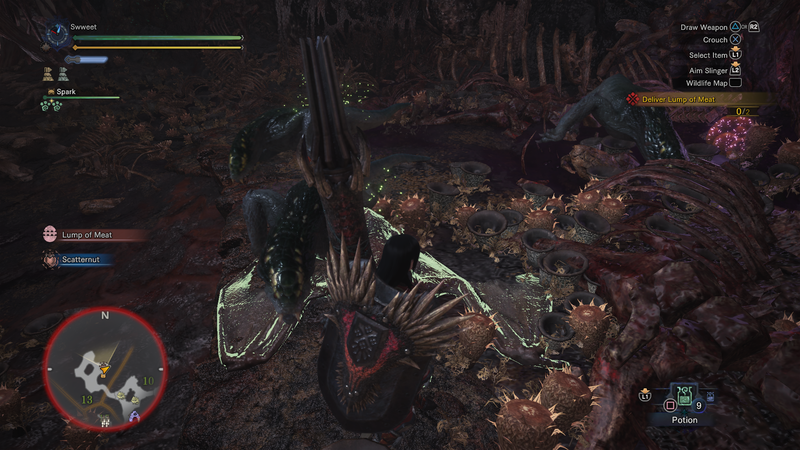 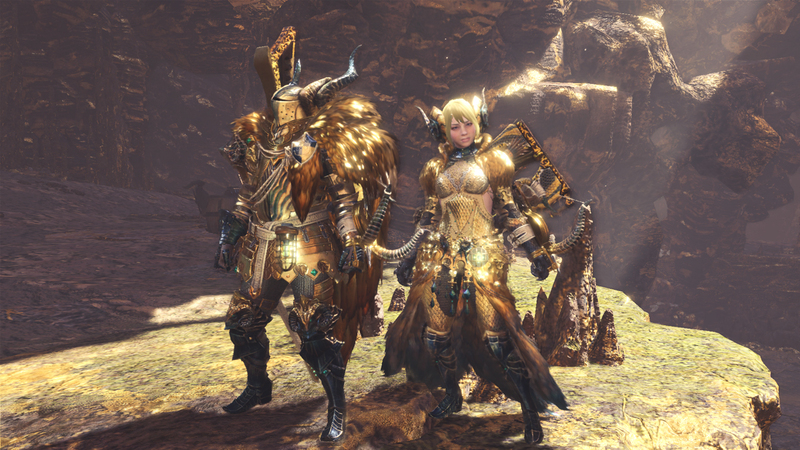 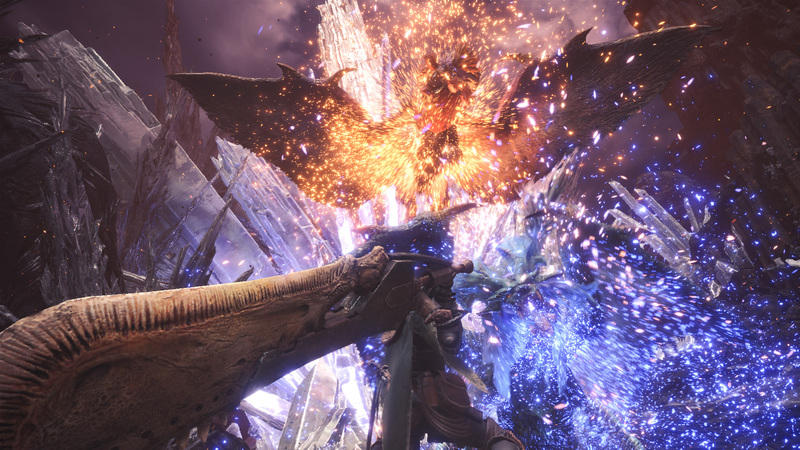 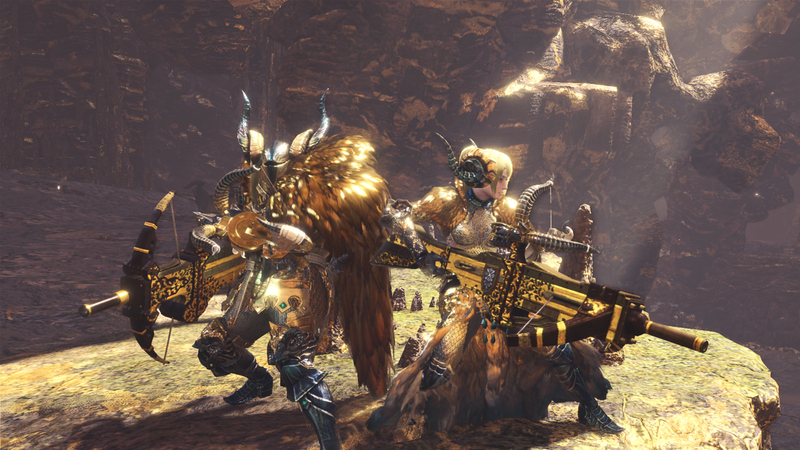 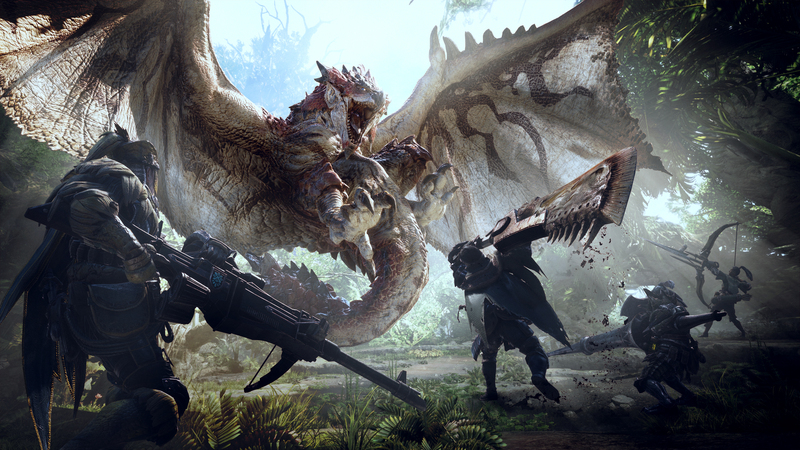 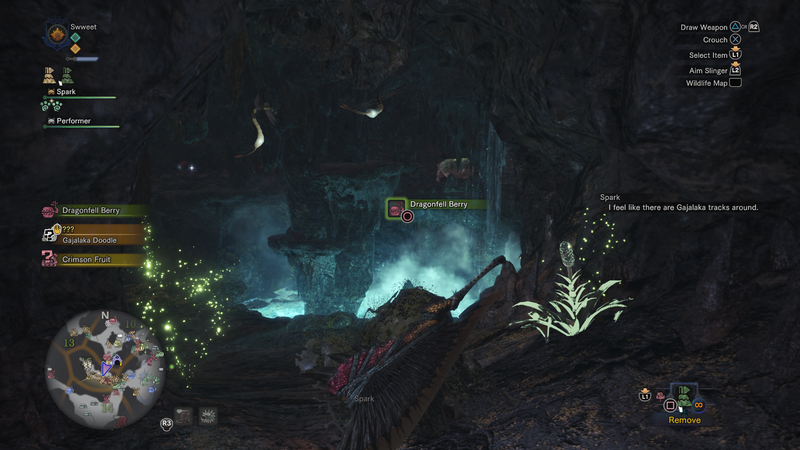 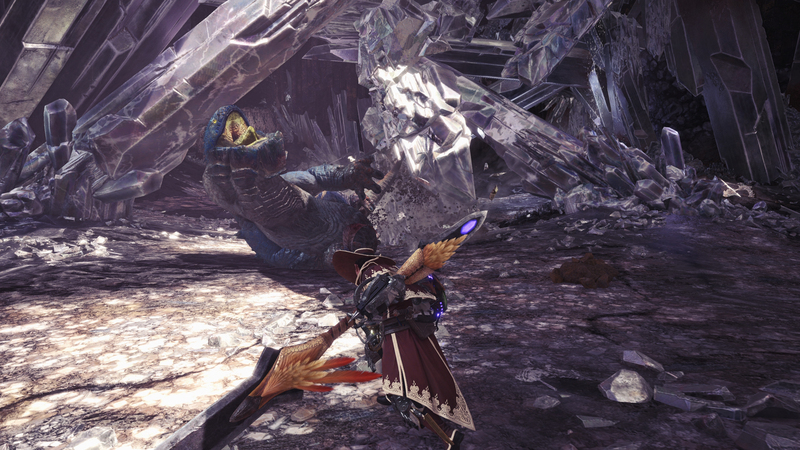 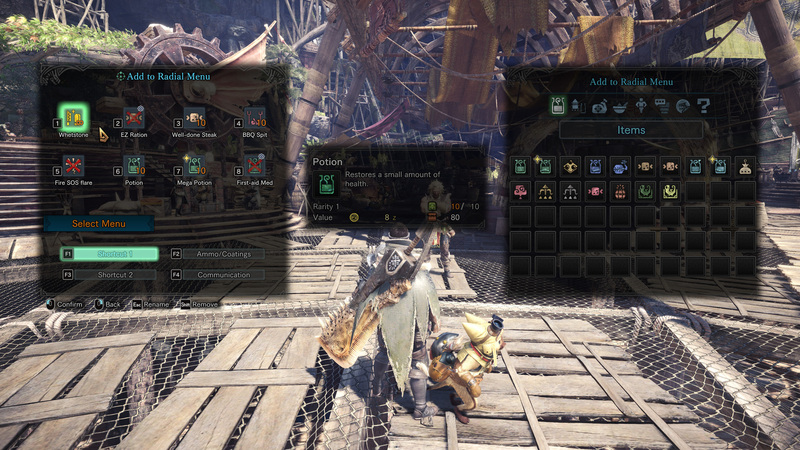 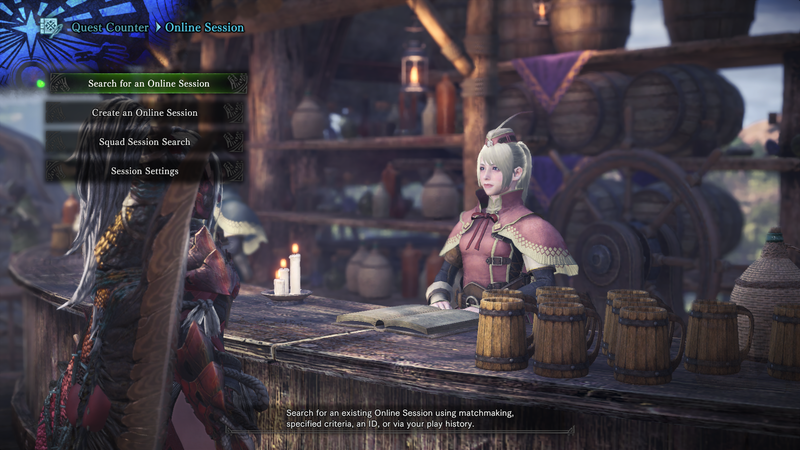 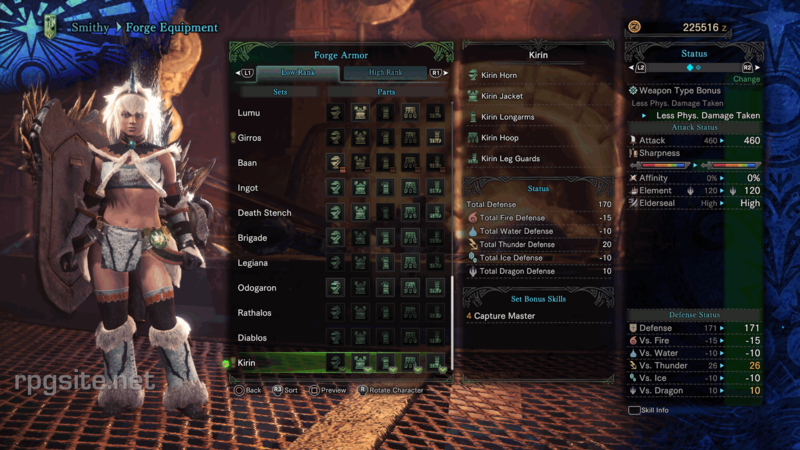 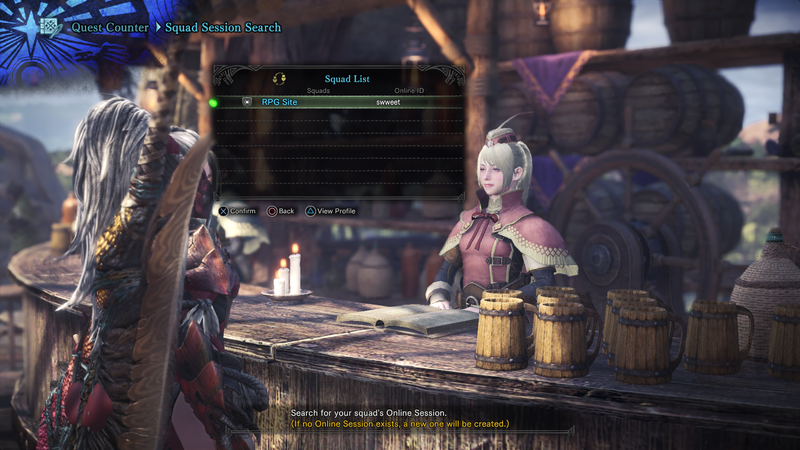 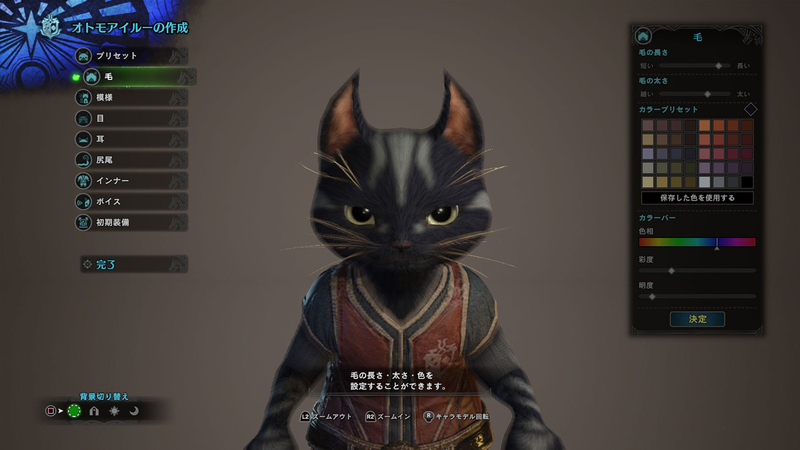 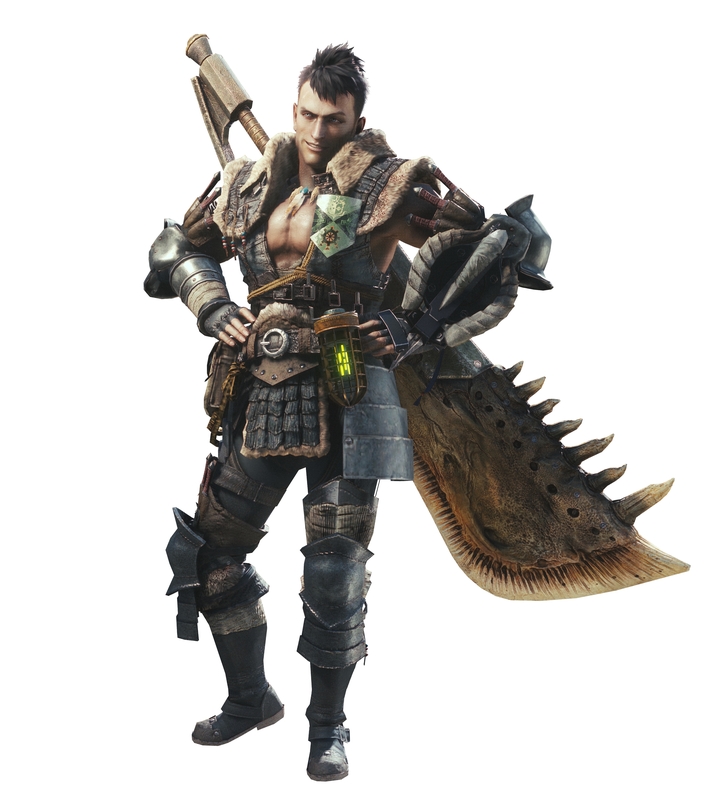 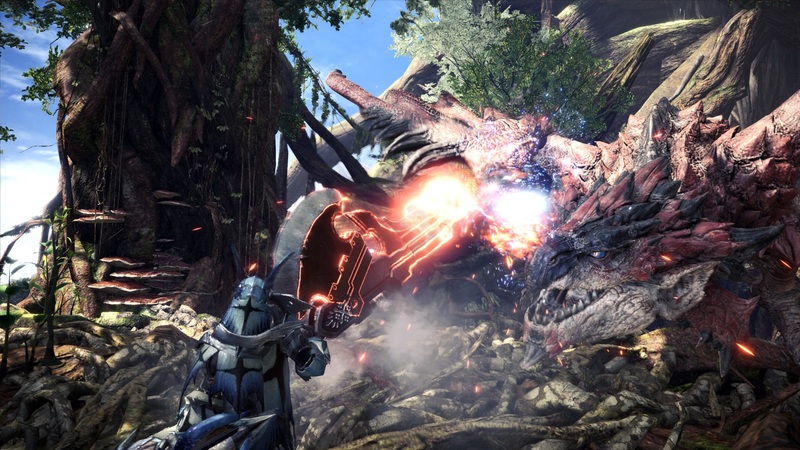 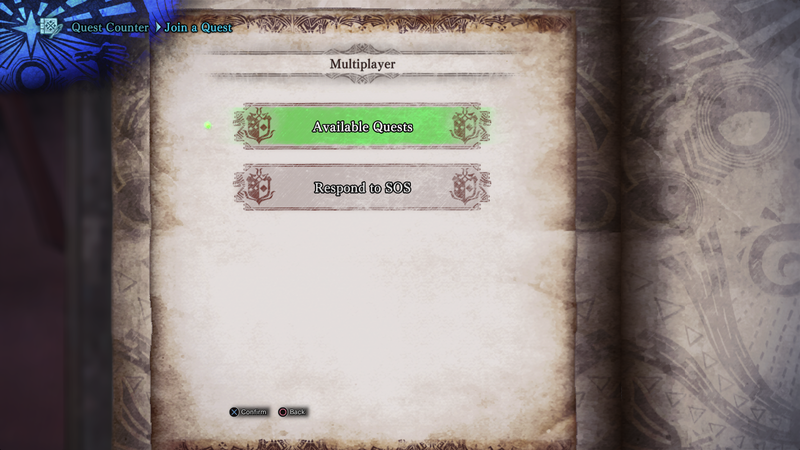 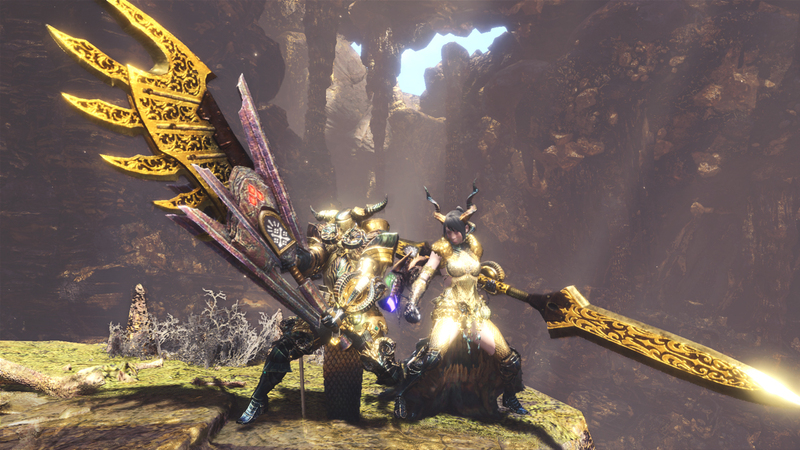 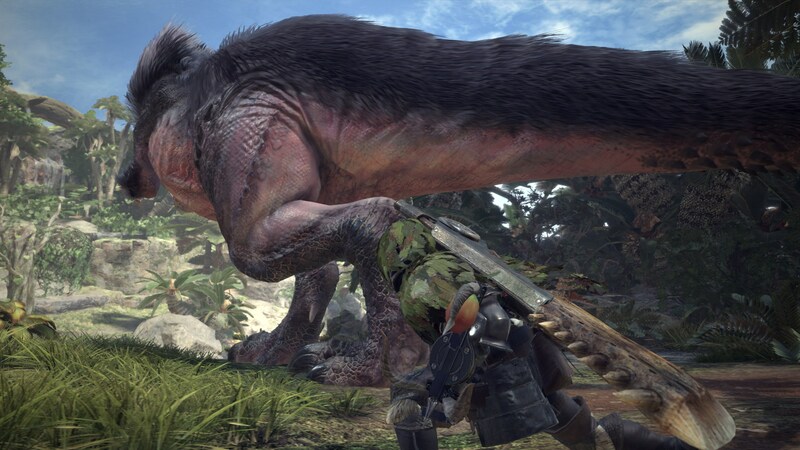 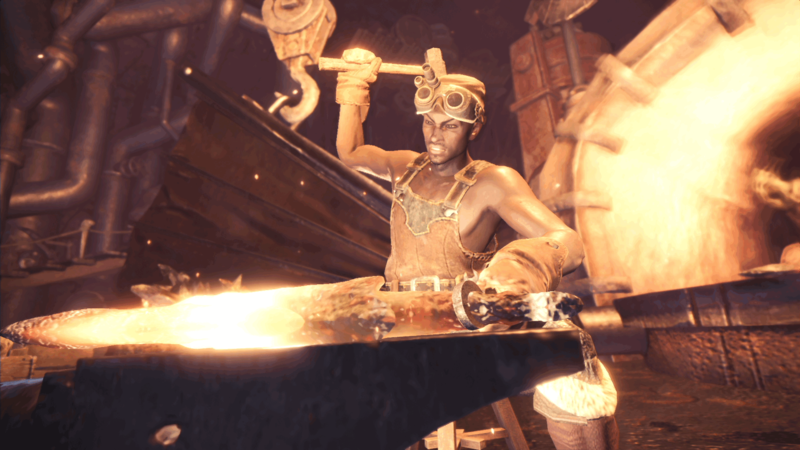 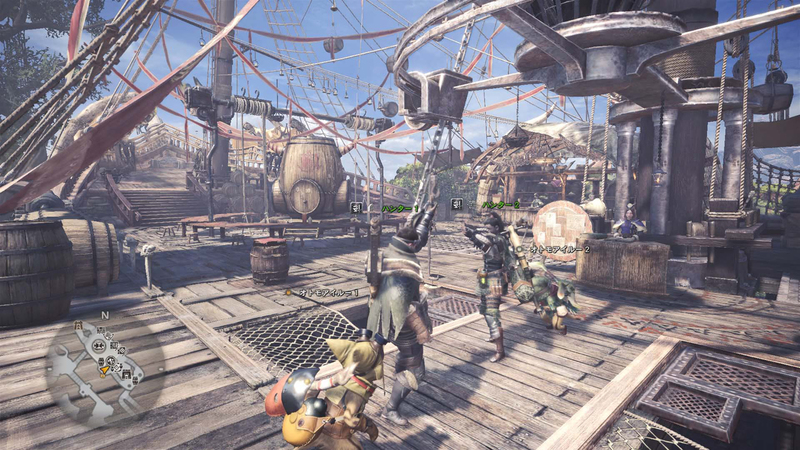 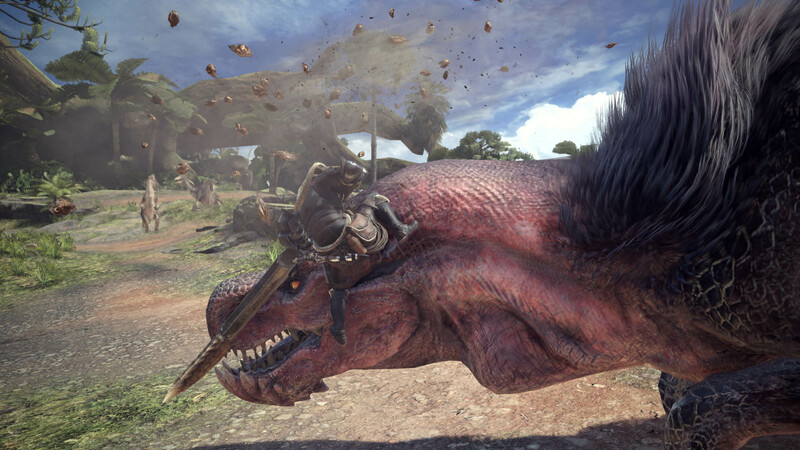 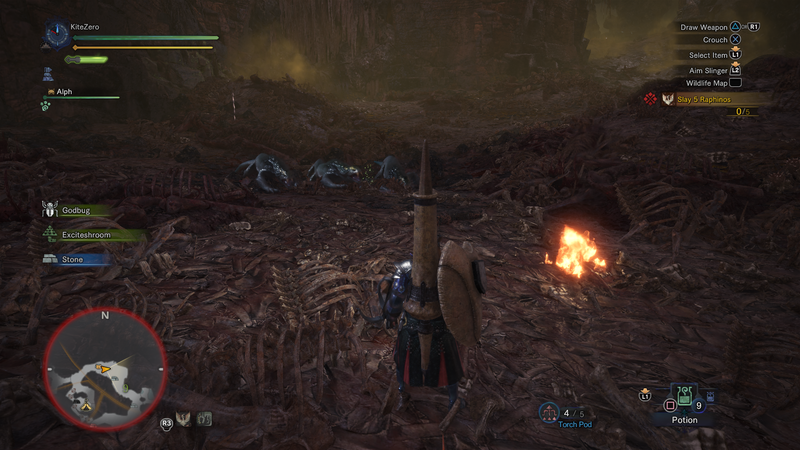 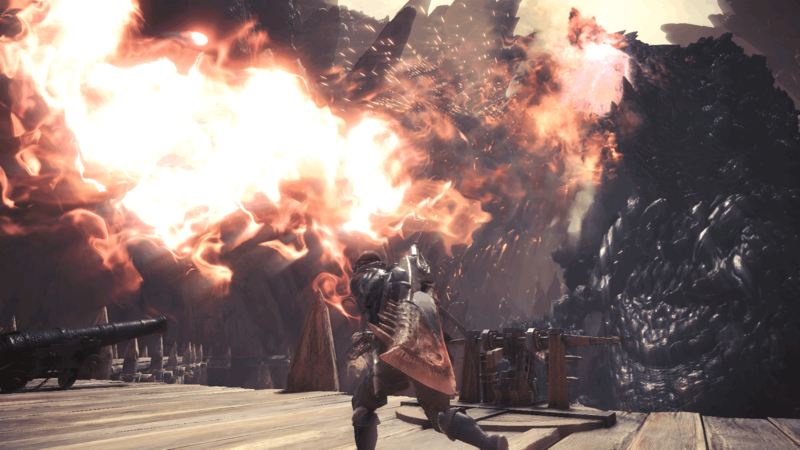 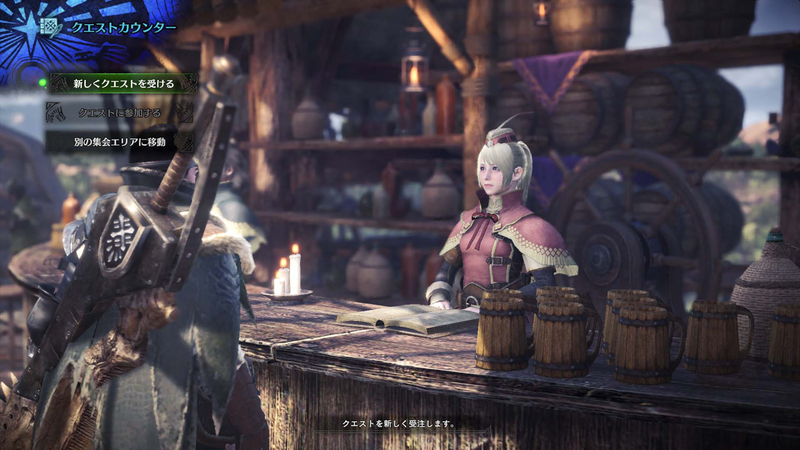 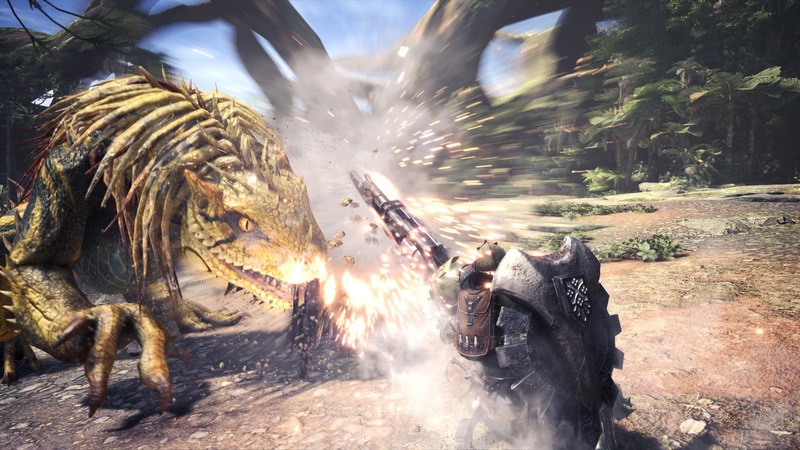 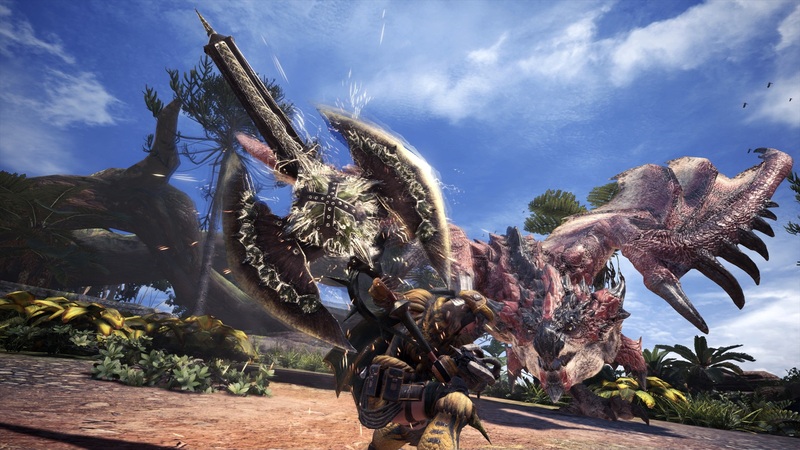 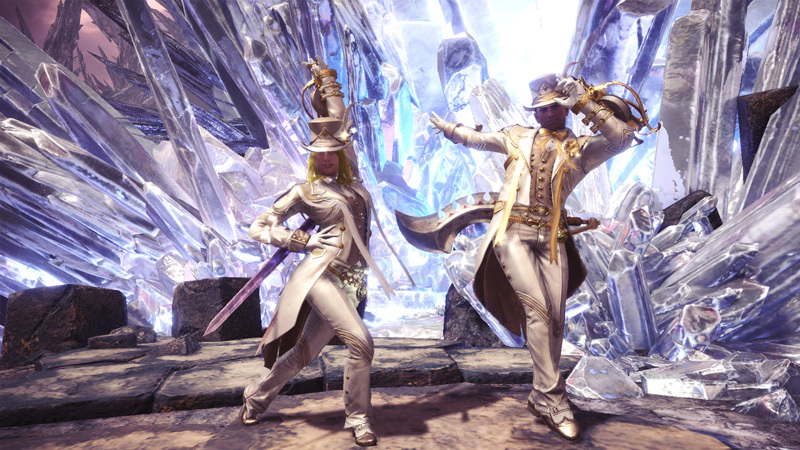 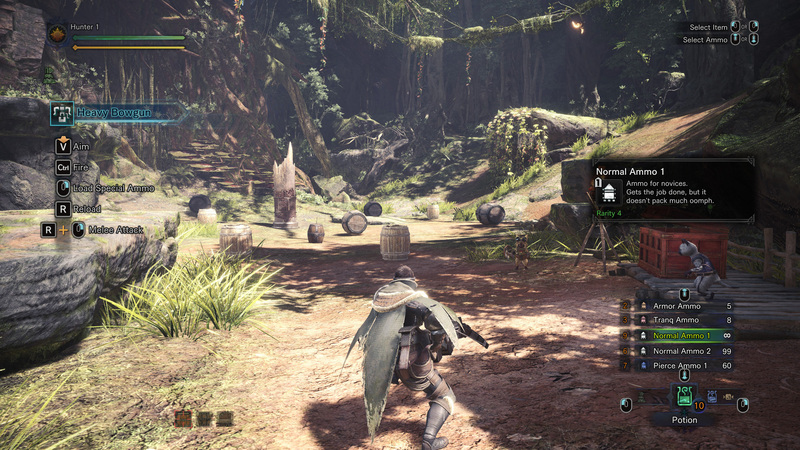 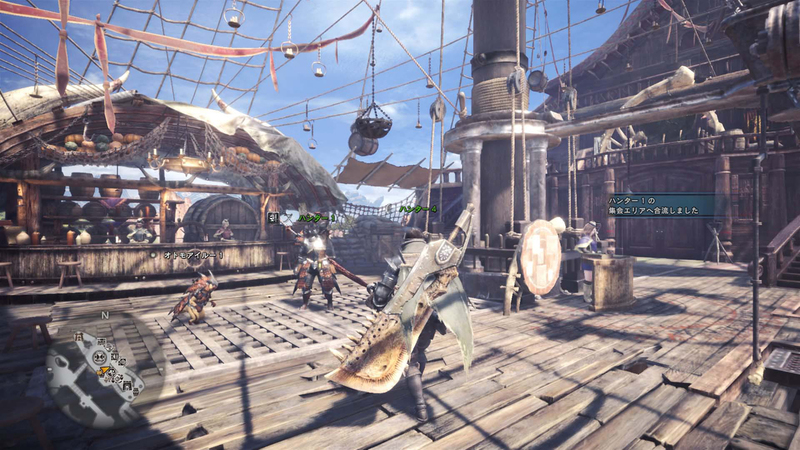 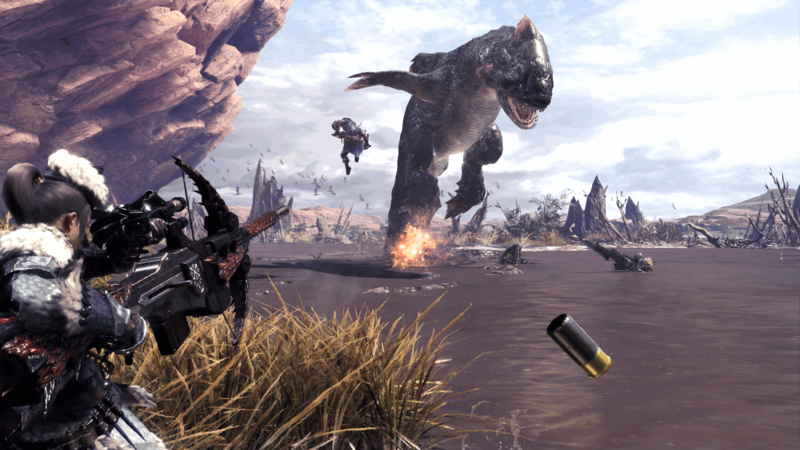 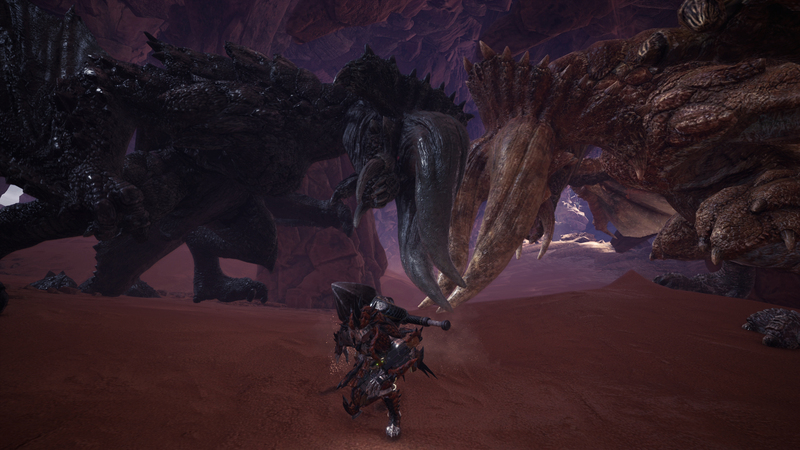 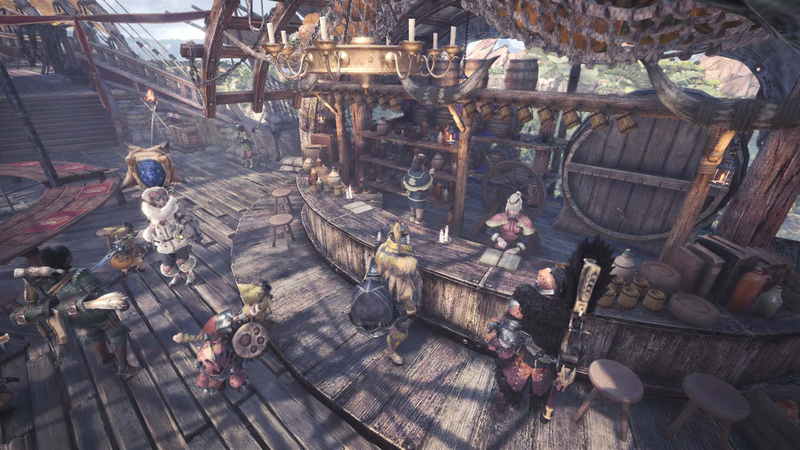 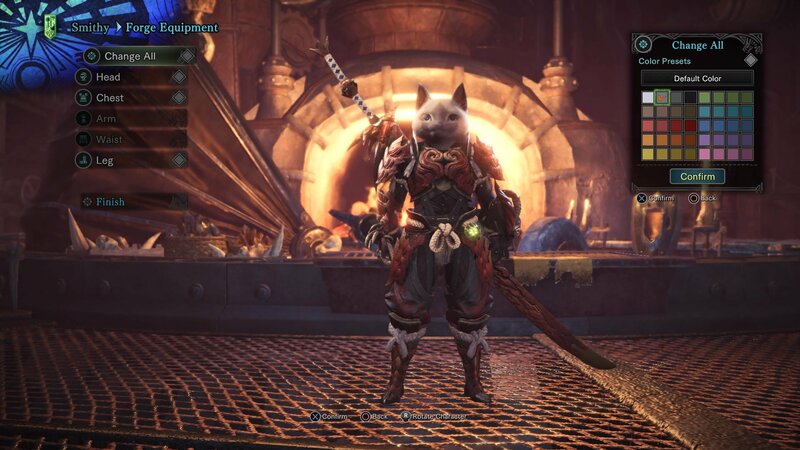 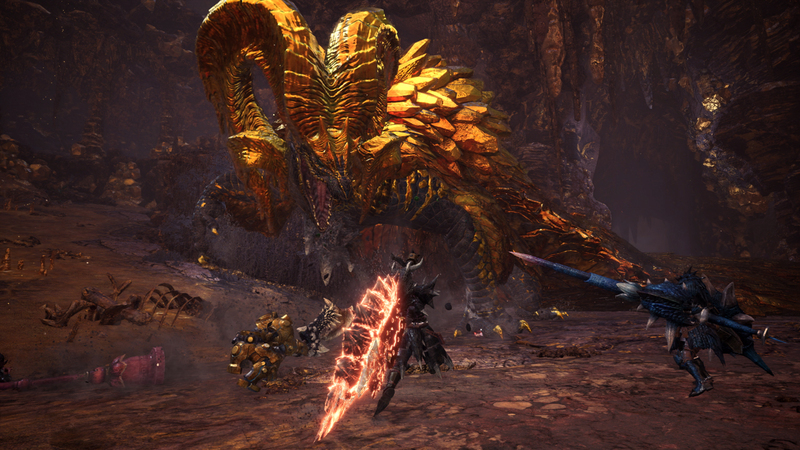 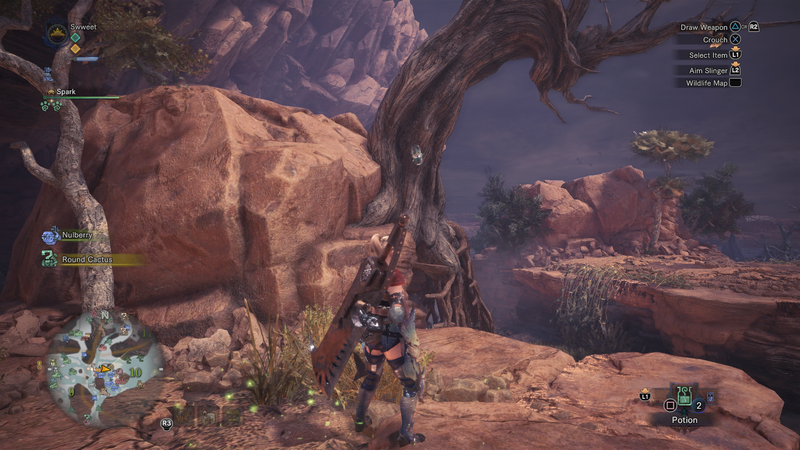 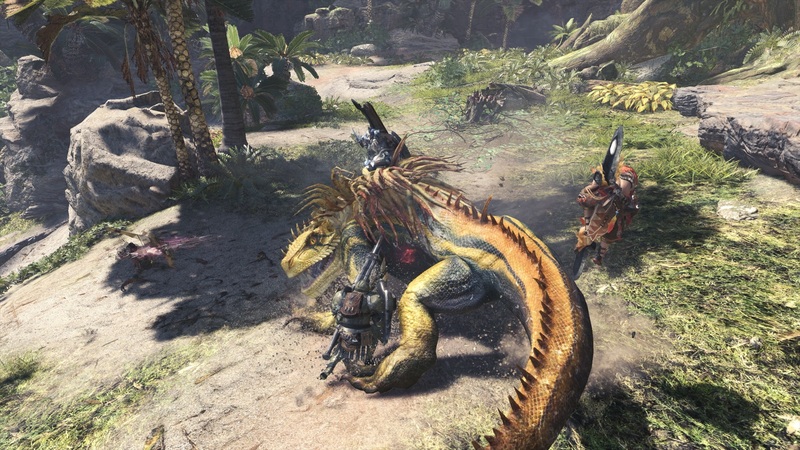 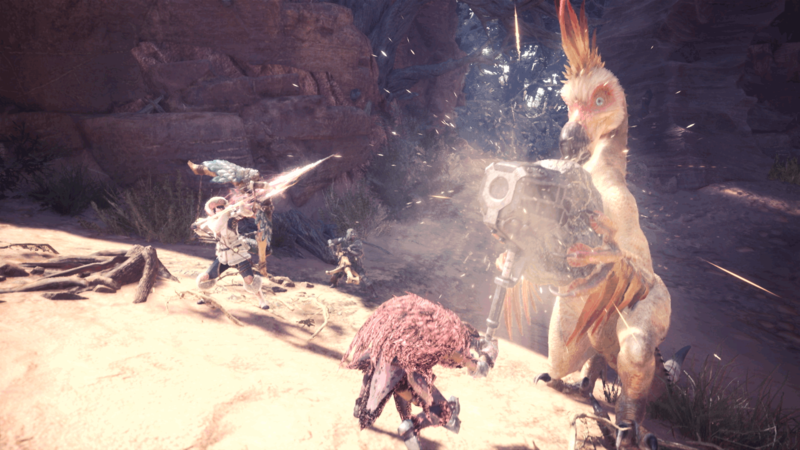 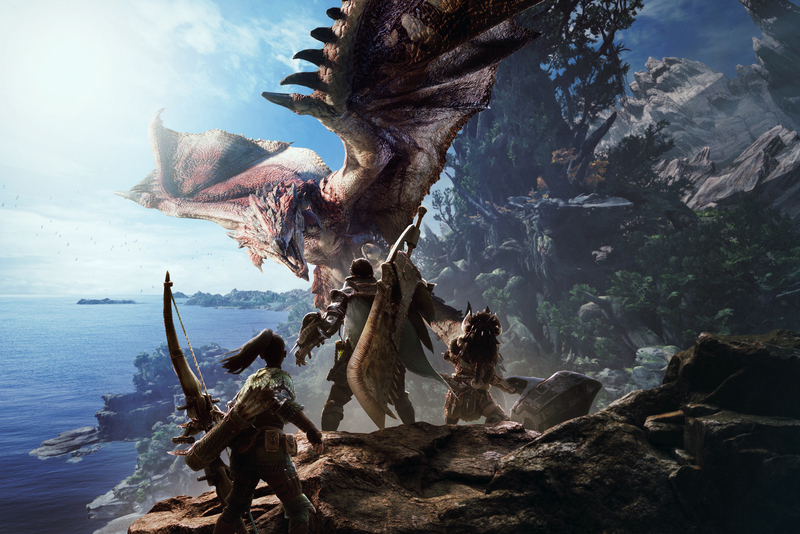 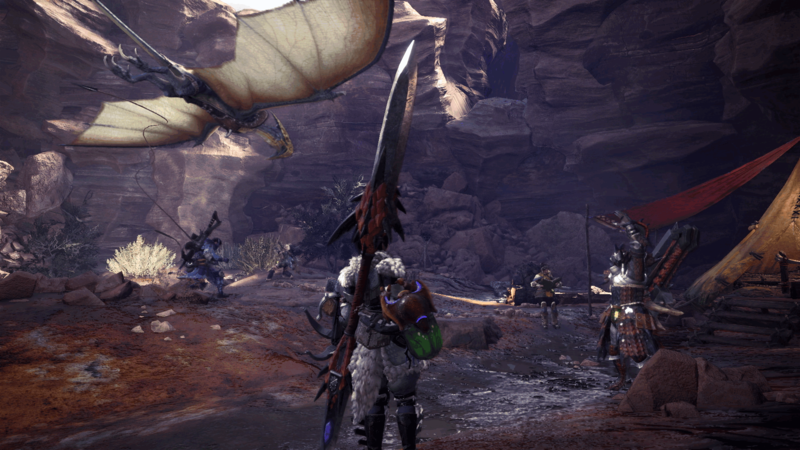 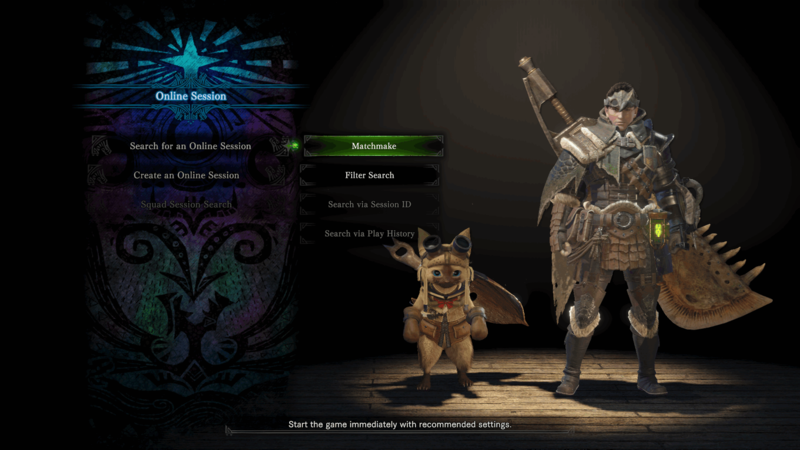 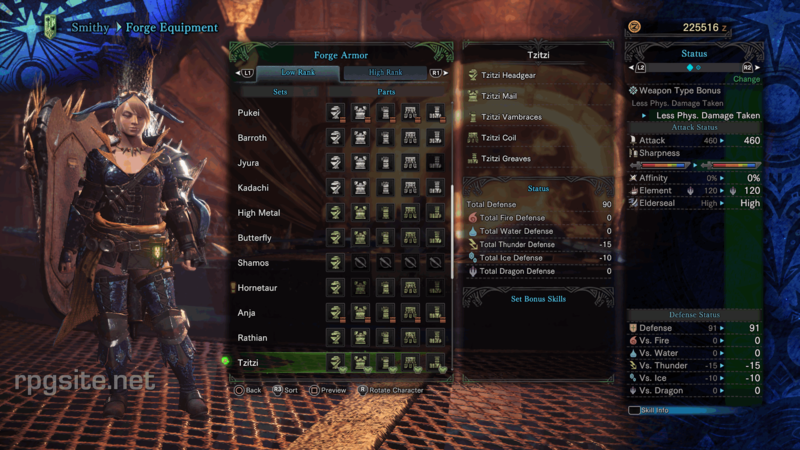 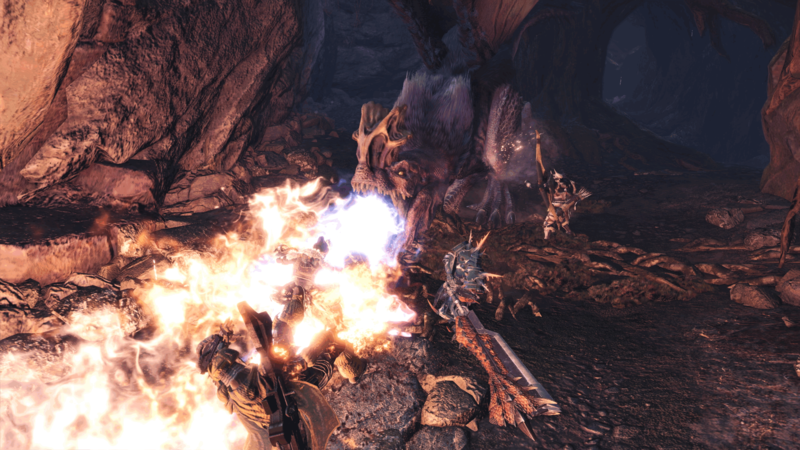 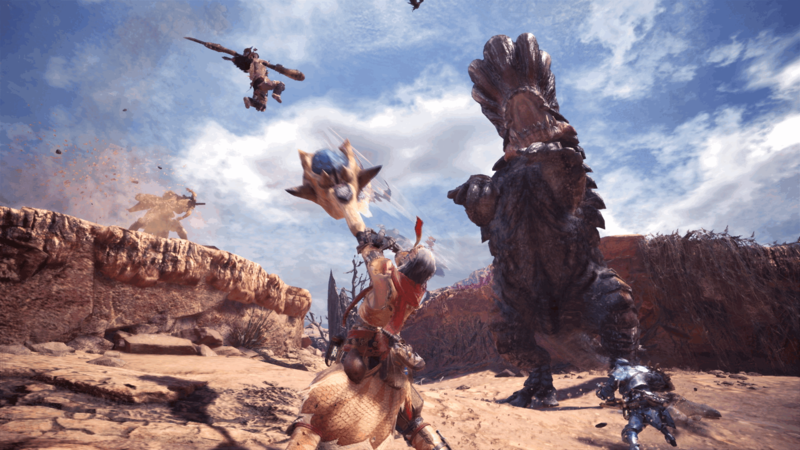 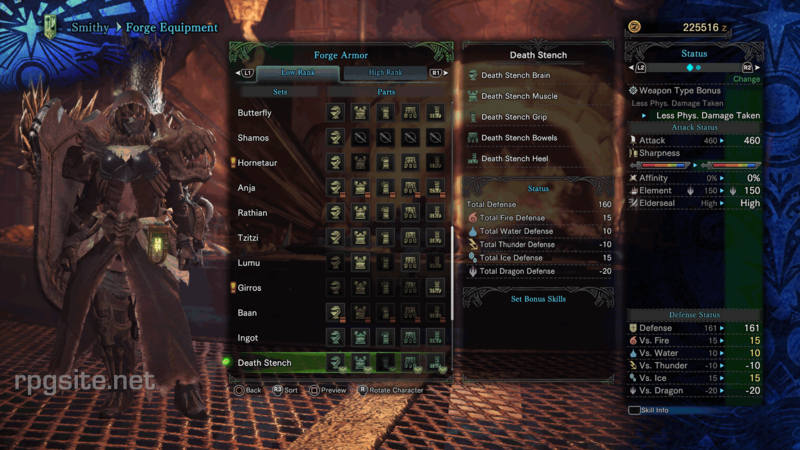 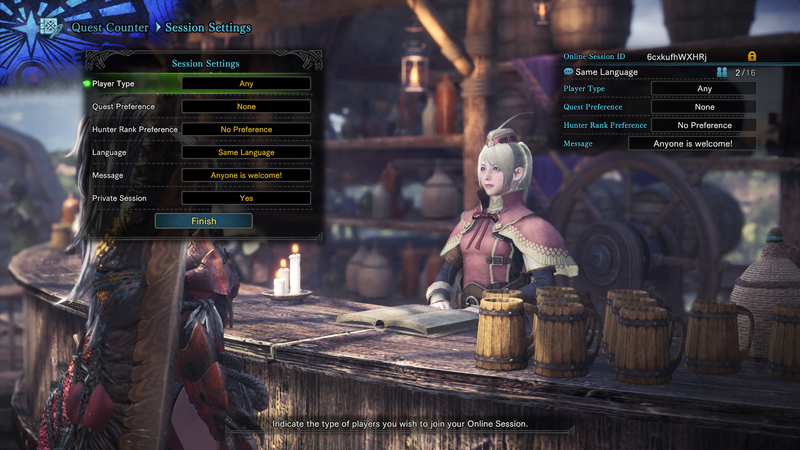 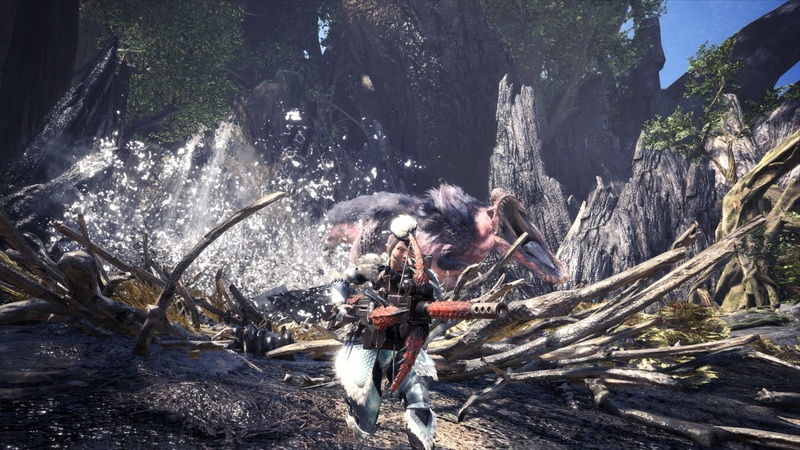 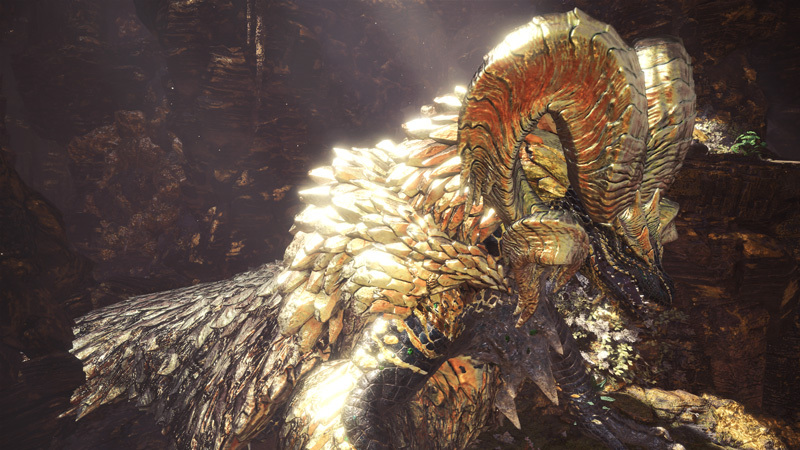 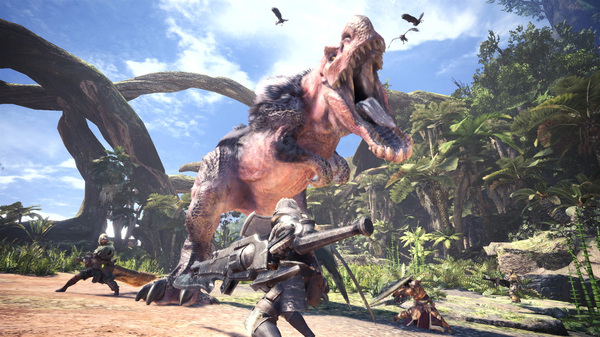 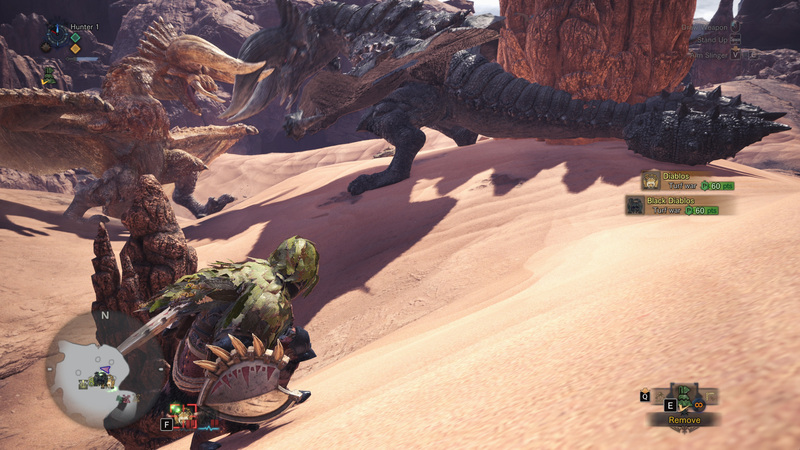 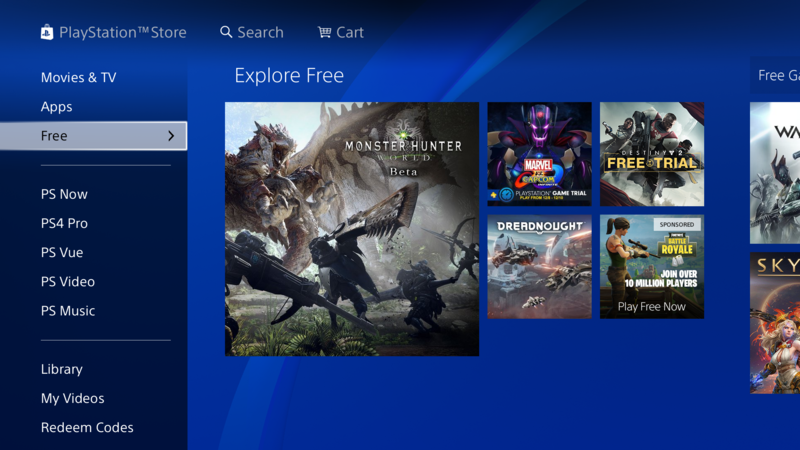 Topping out at 290,000 consecutive players, Monster Hunter: World is in the company of the likes of Grand Theft Auto V, and dwarfs counterparts like Dark Souls and Resident Evil.